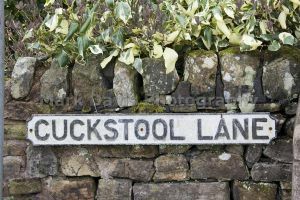 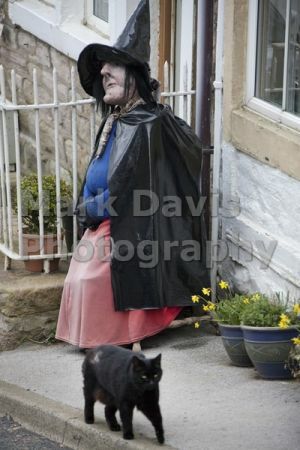 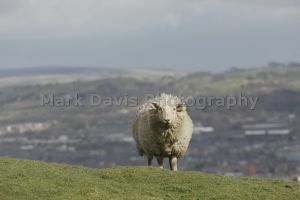 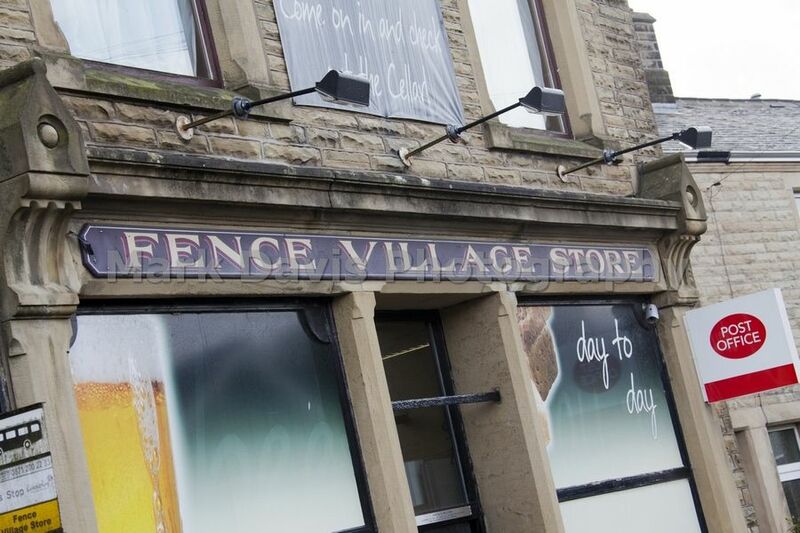 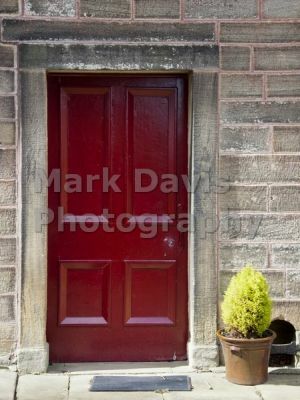 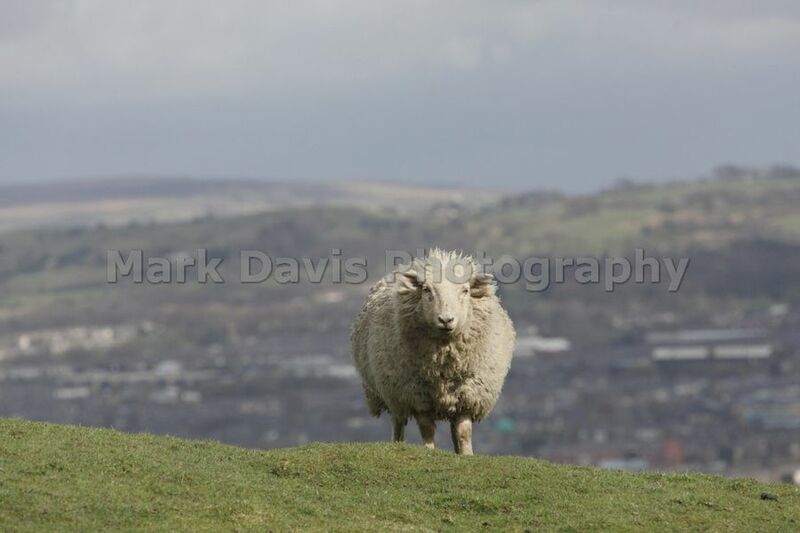 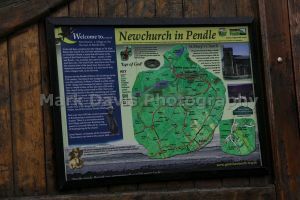 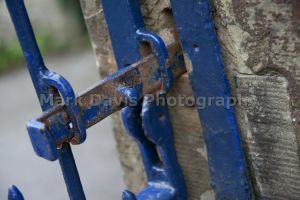 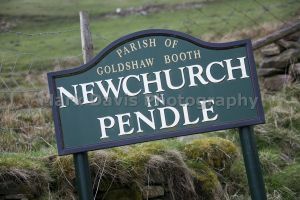 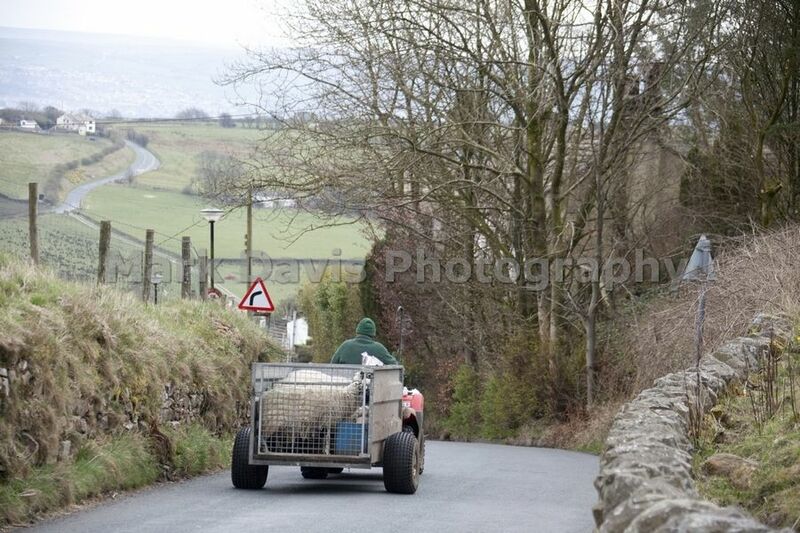 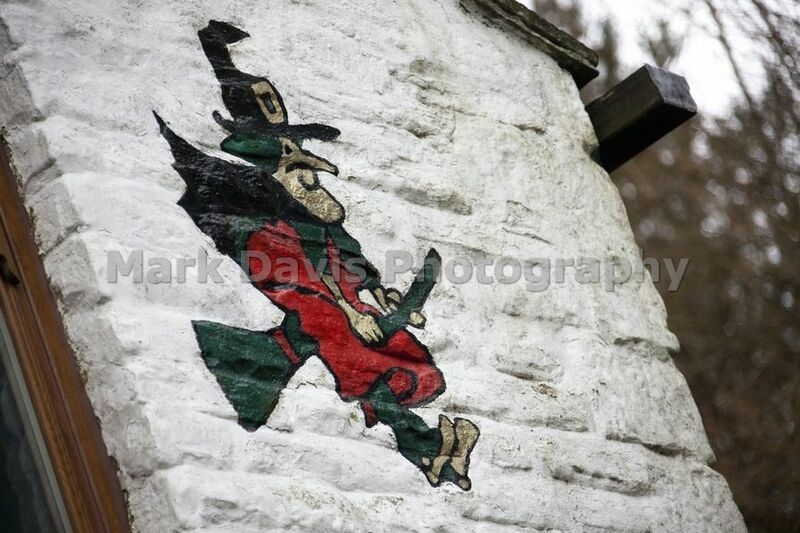 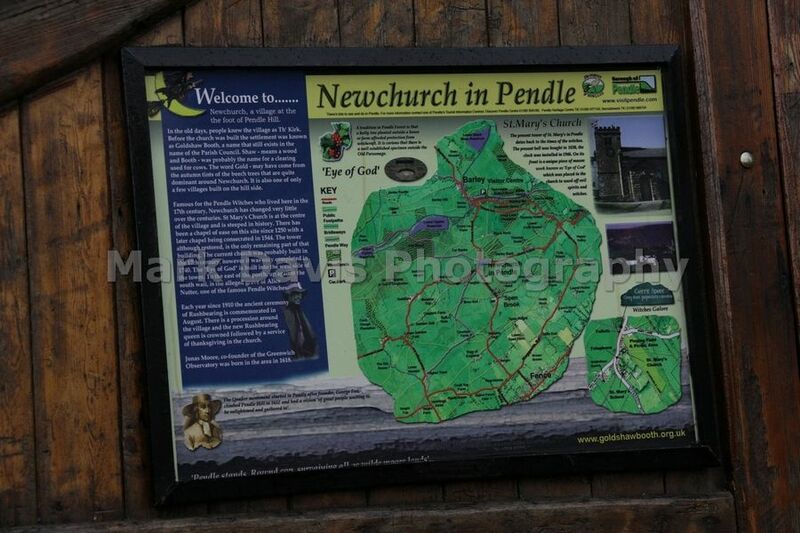 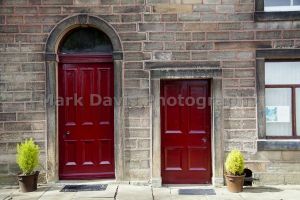 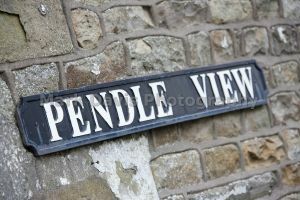 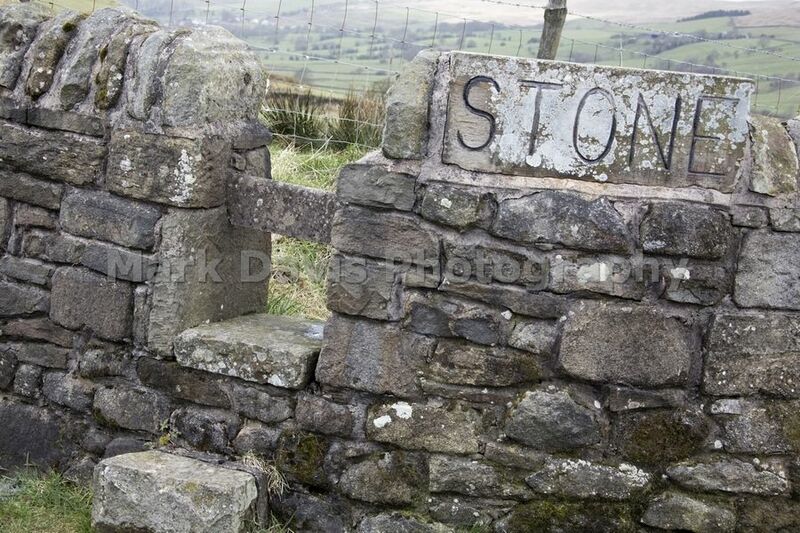 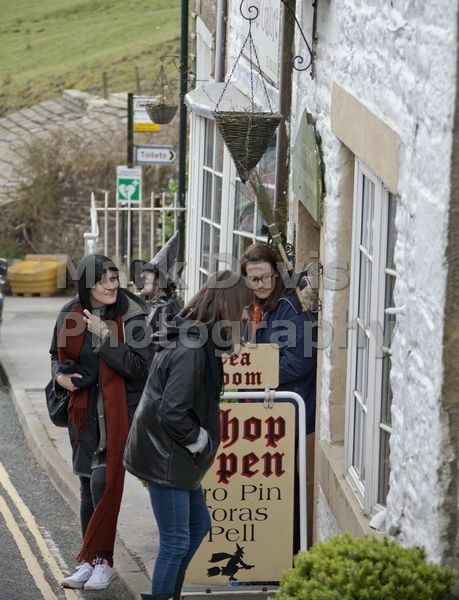 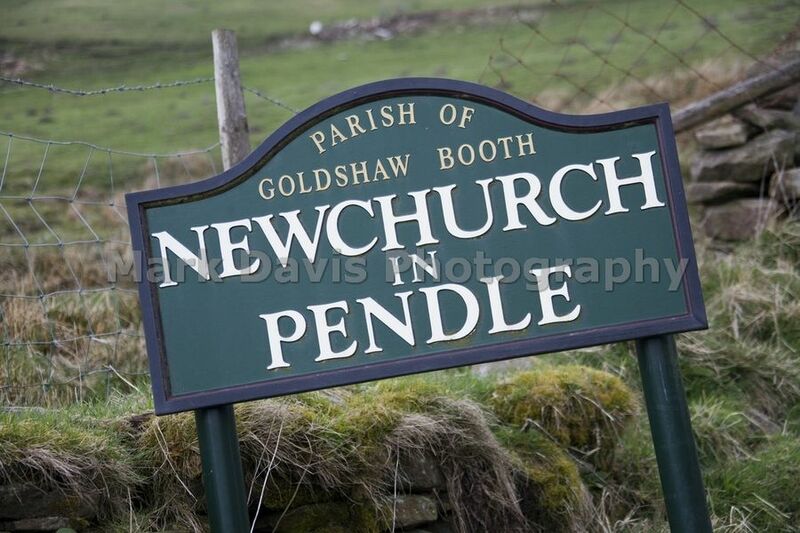 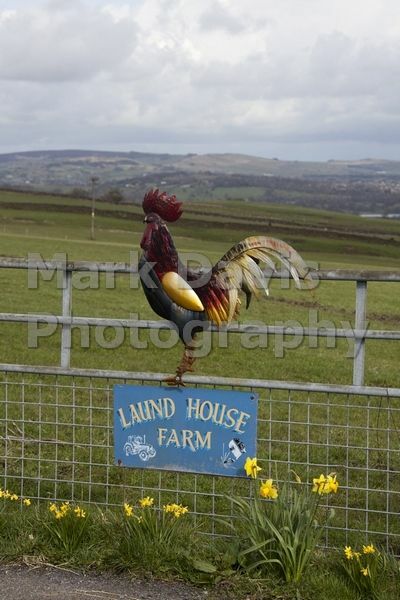 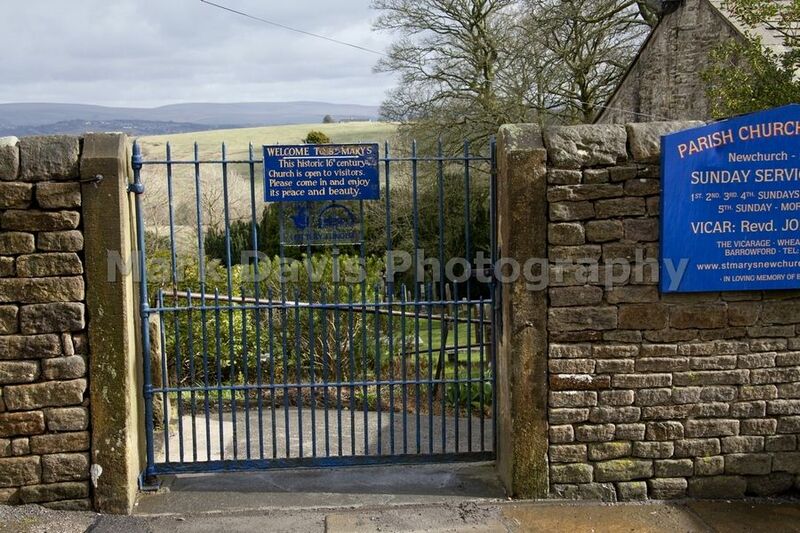 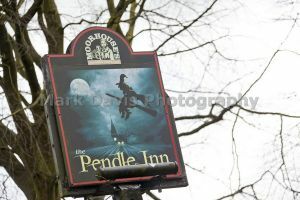 You’ll always get a warm welcome here in Pendle. 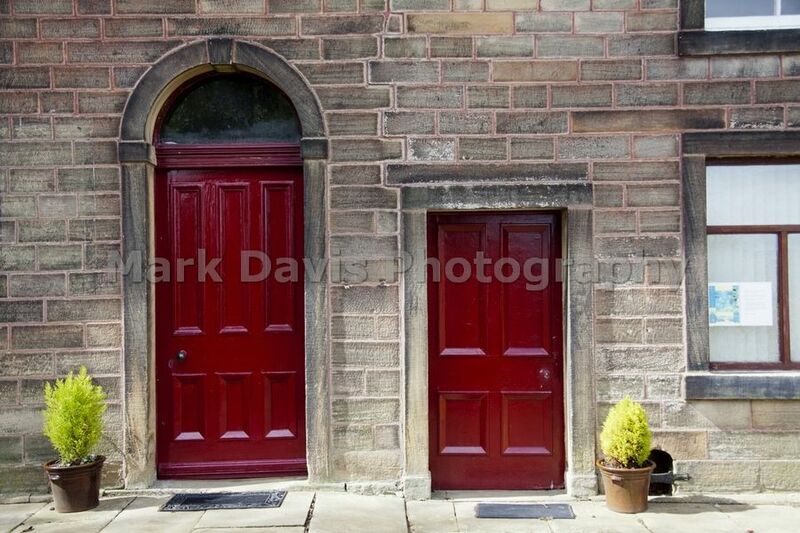 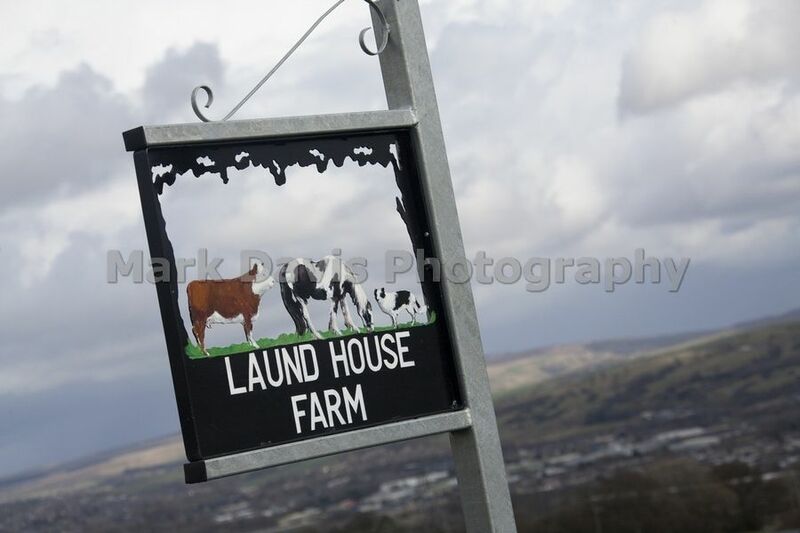 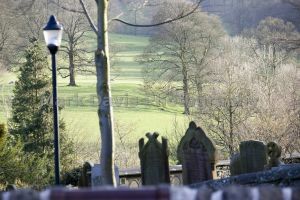 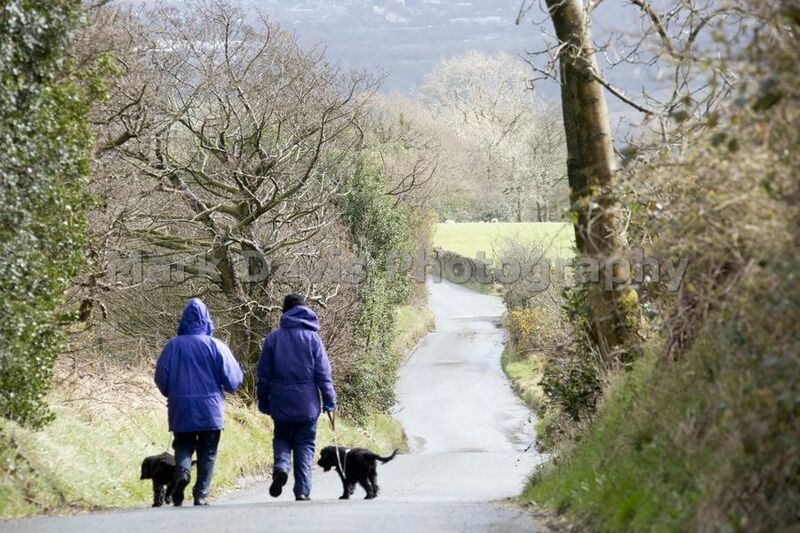 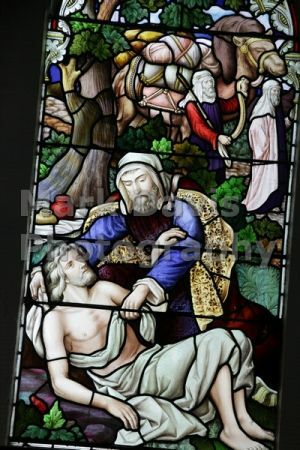 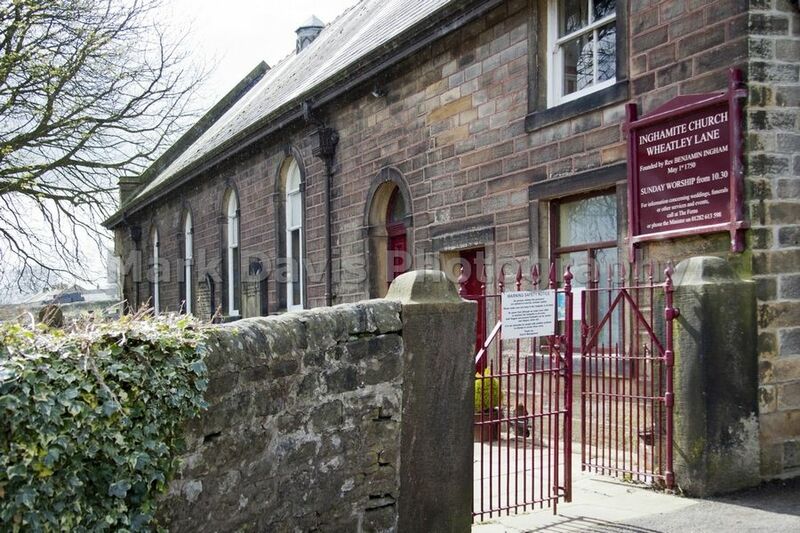 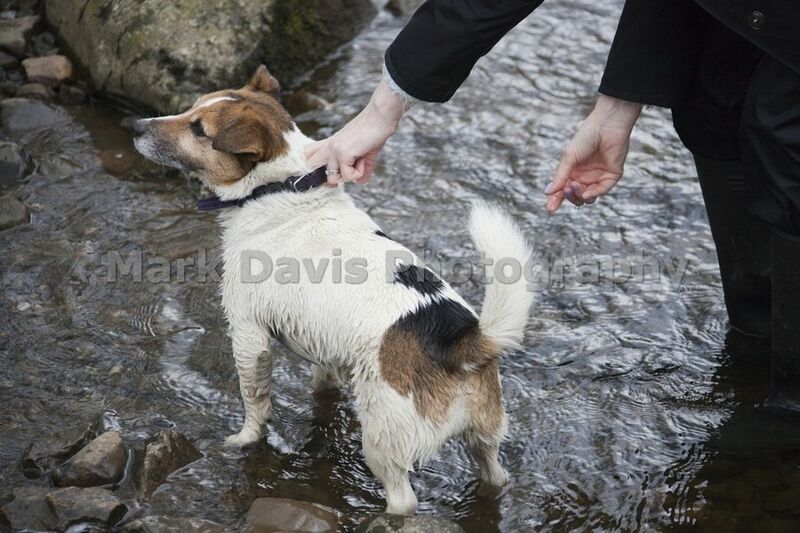 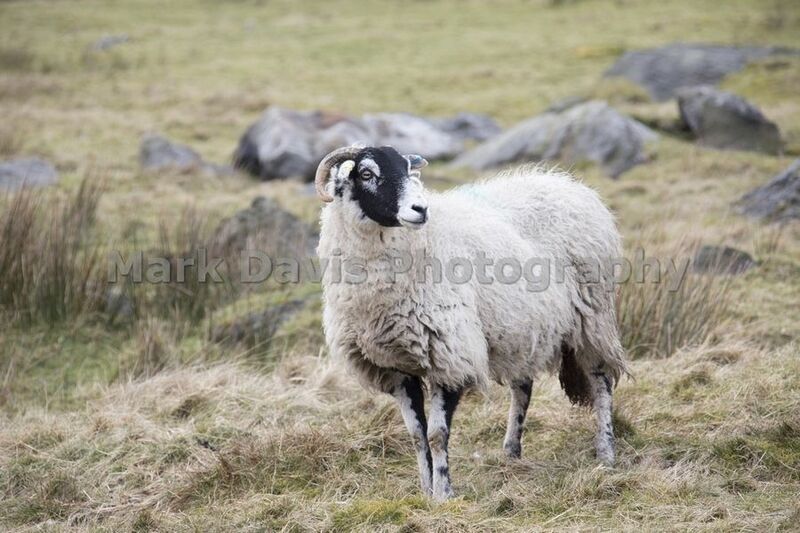 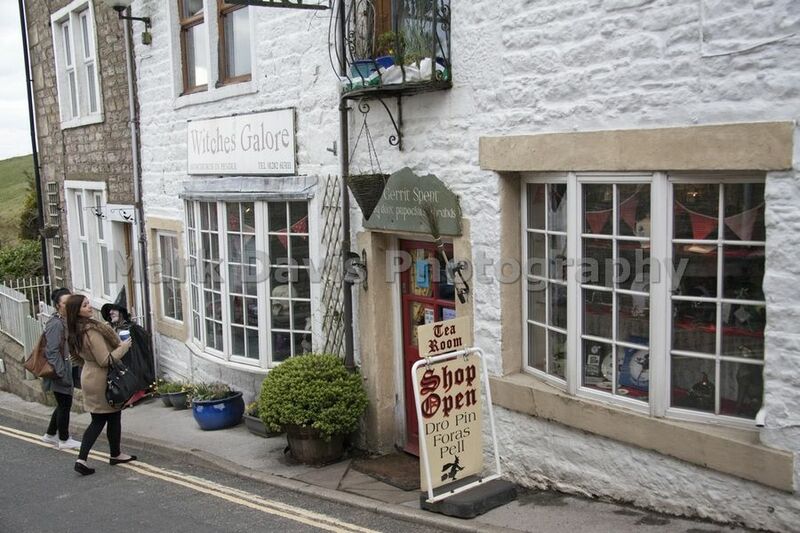 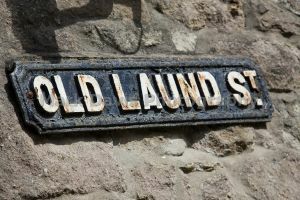 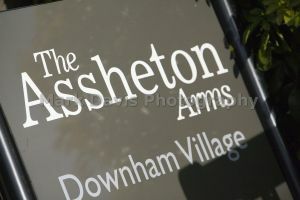 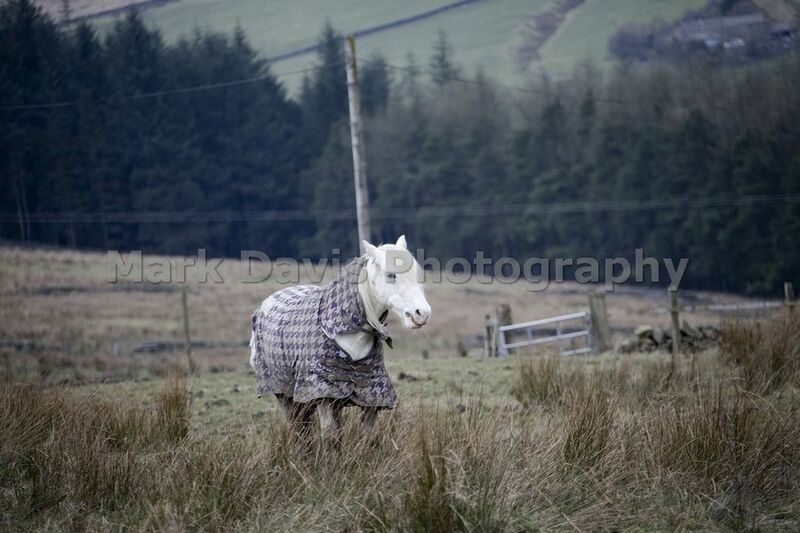 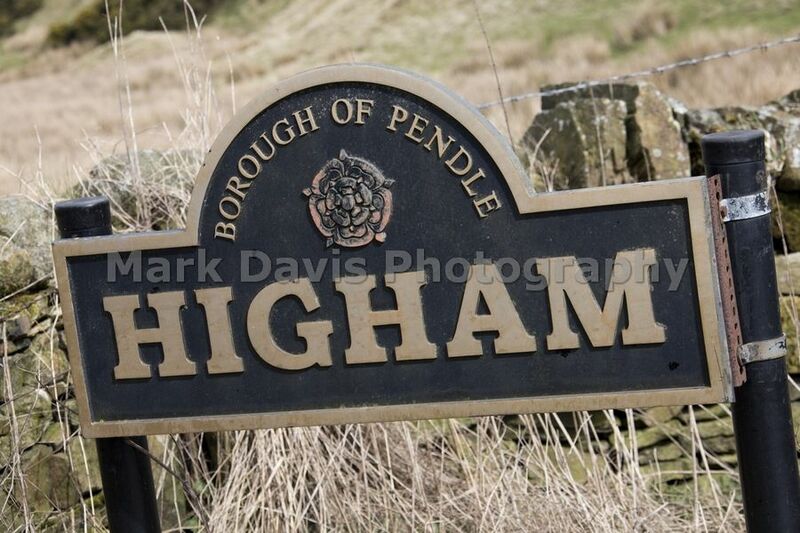 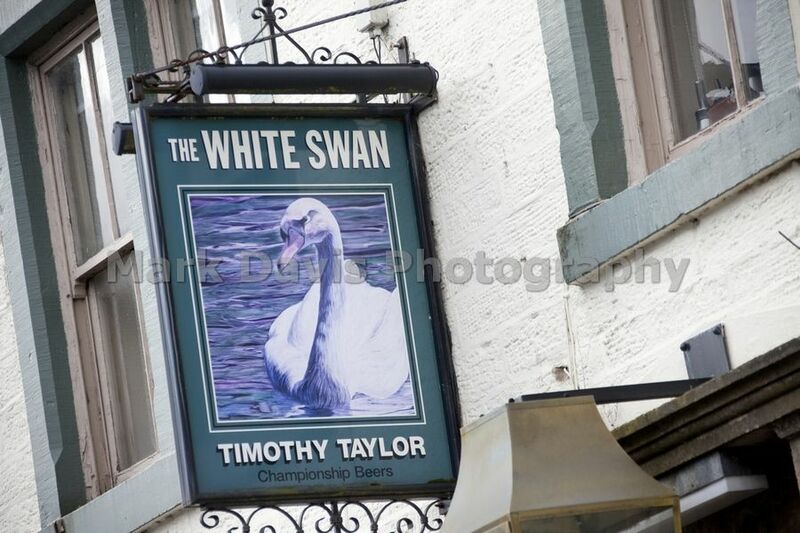 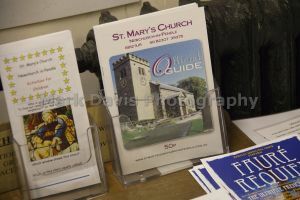 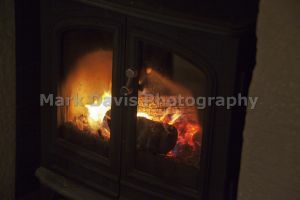 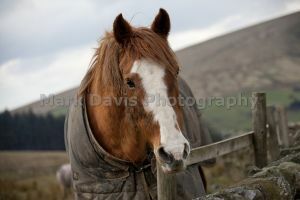 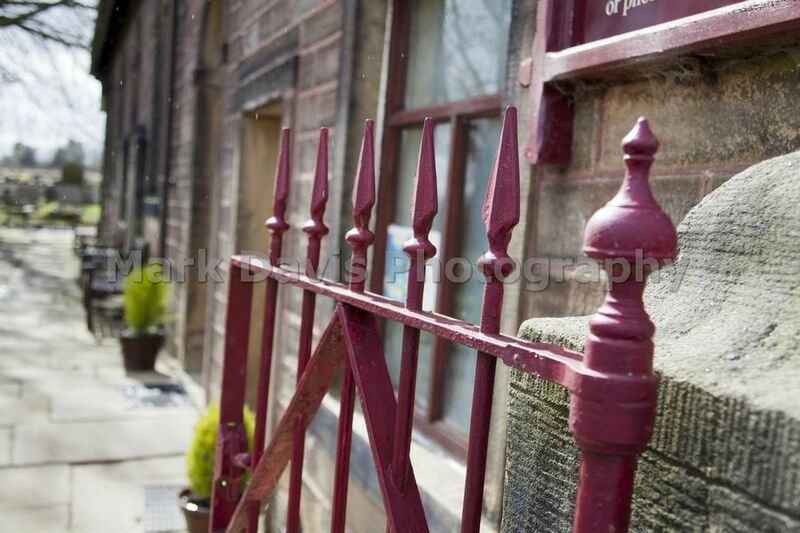 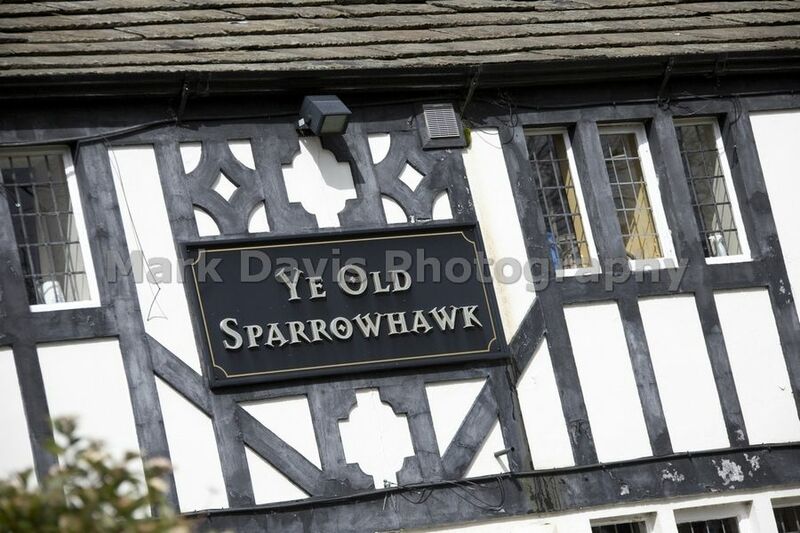 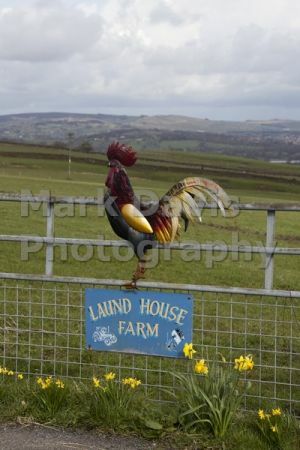 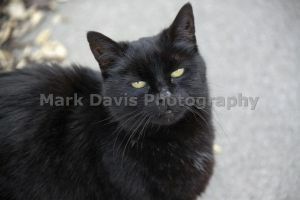 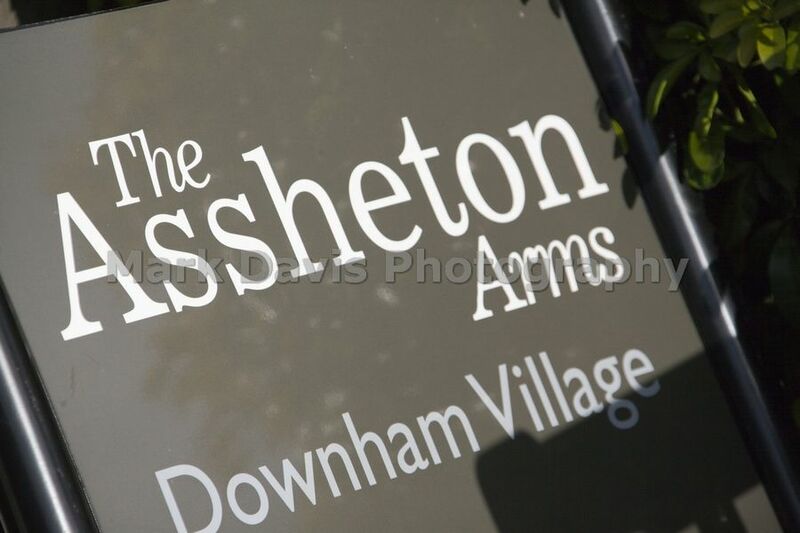 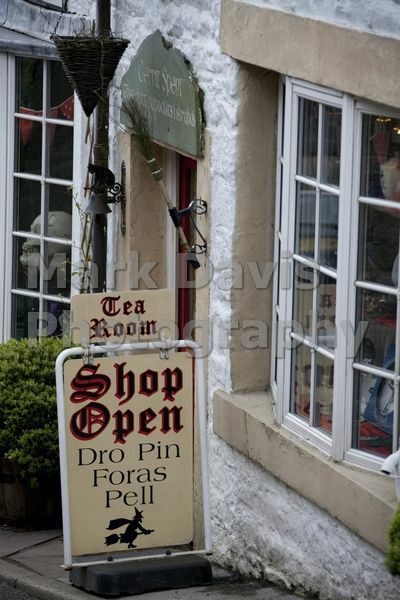 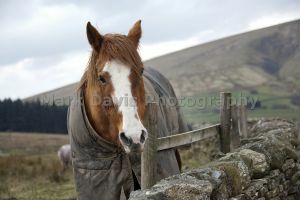 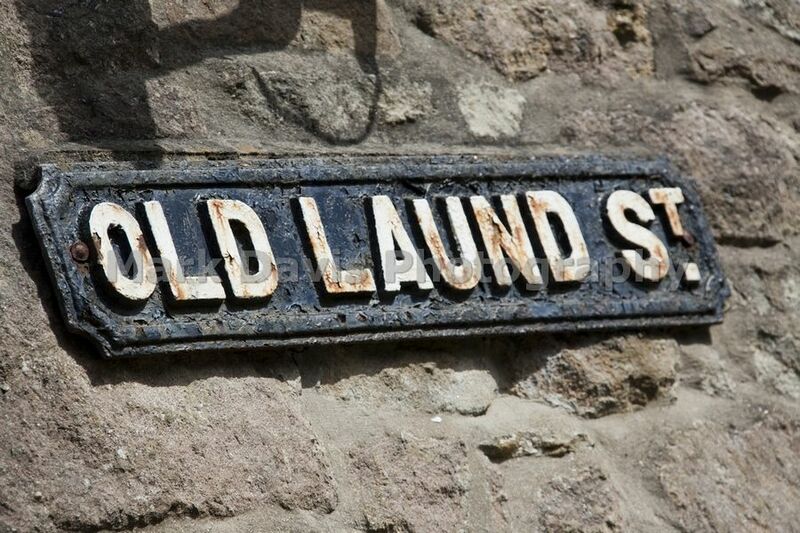 Located as we are in Lancashire in Northern England we are famous for our warm-hearted welcome. 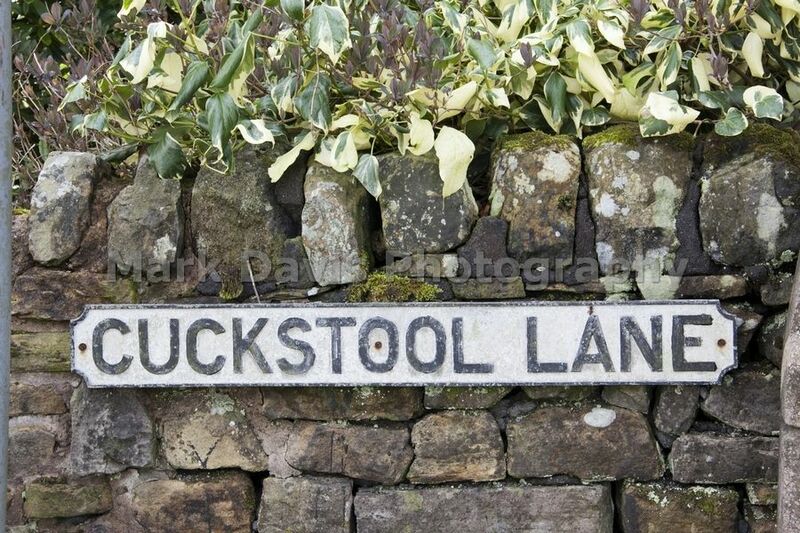 And this is not all we are famous for. 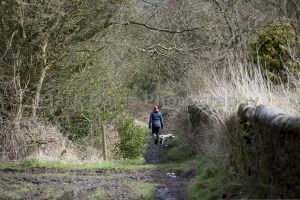 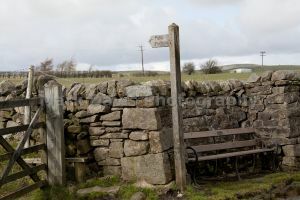 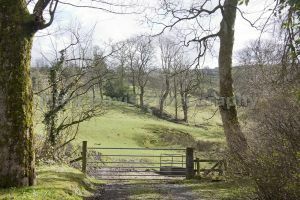 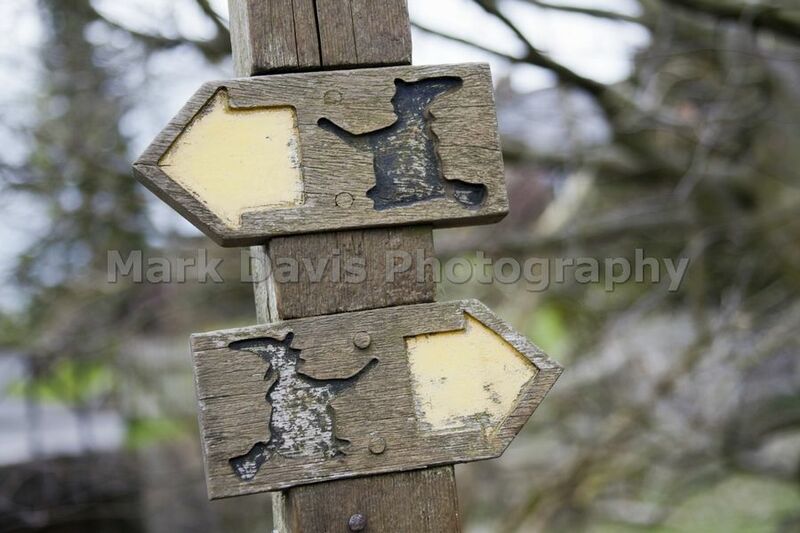 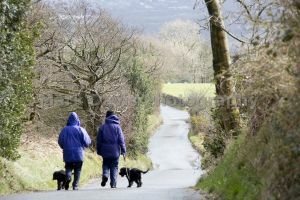 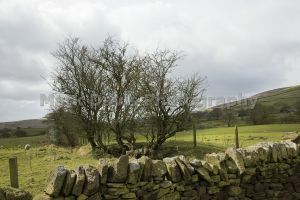 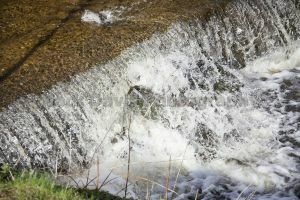 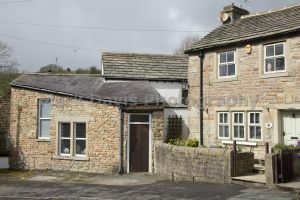 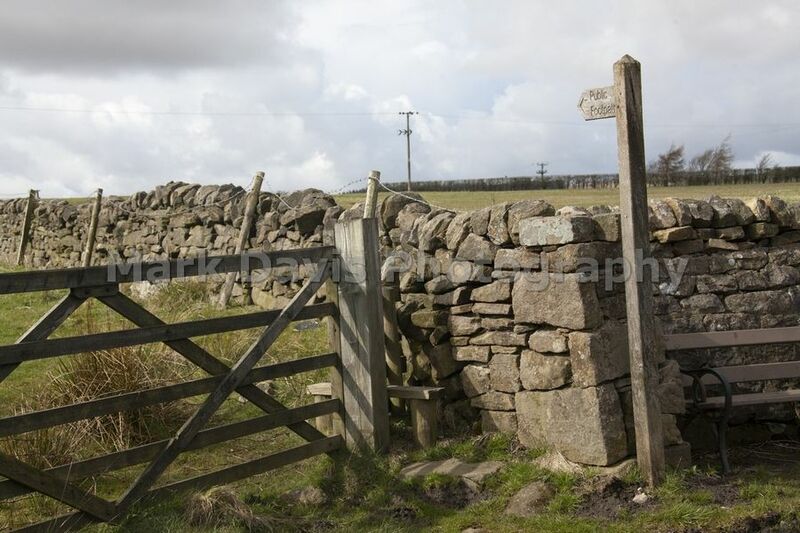 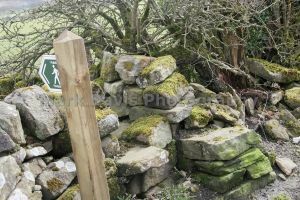 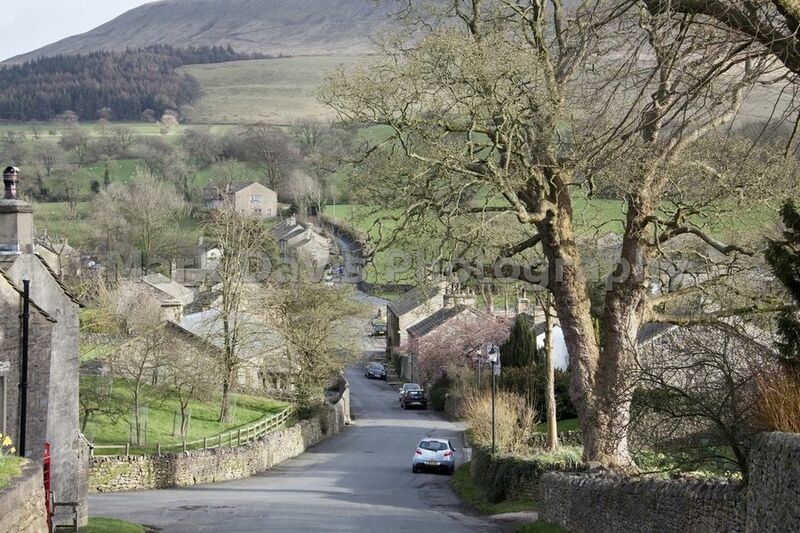 Situated on the southern edge of the Yorkshire dales and in an area of Outstanding Natural Beauty our stunning countryside appeals to walkers and cyclists alike. 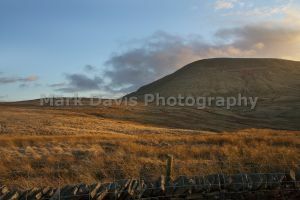 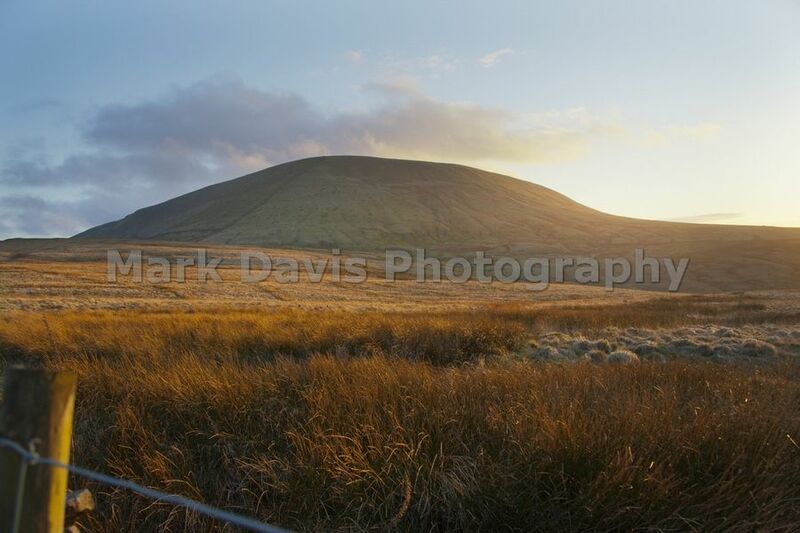 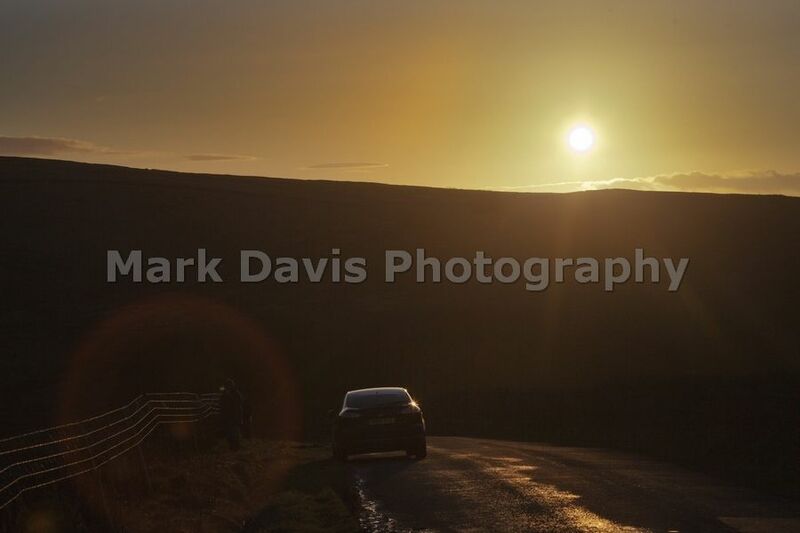 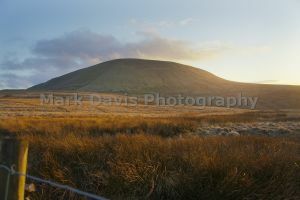 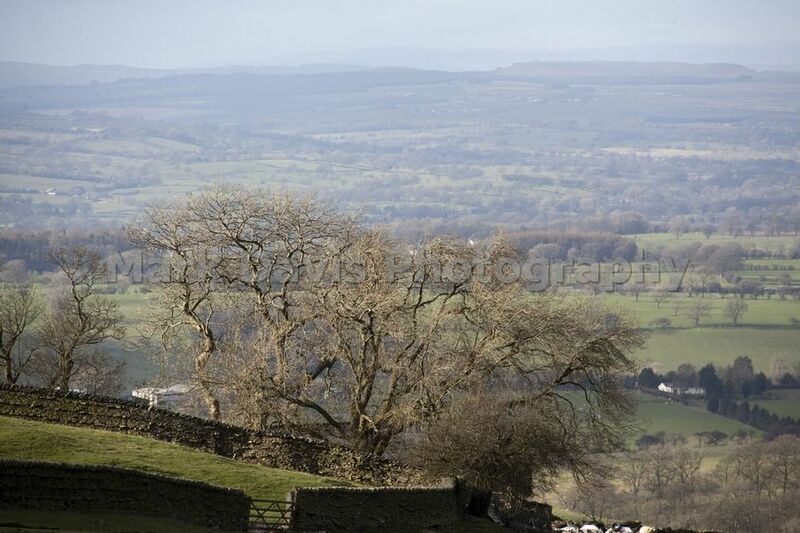 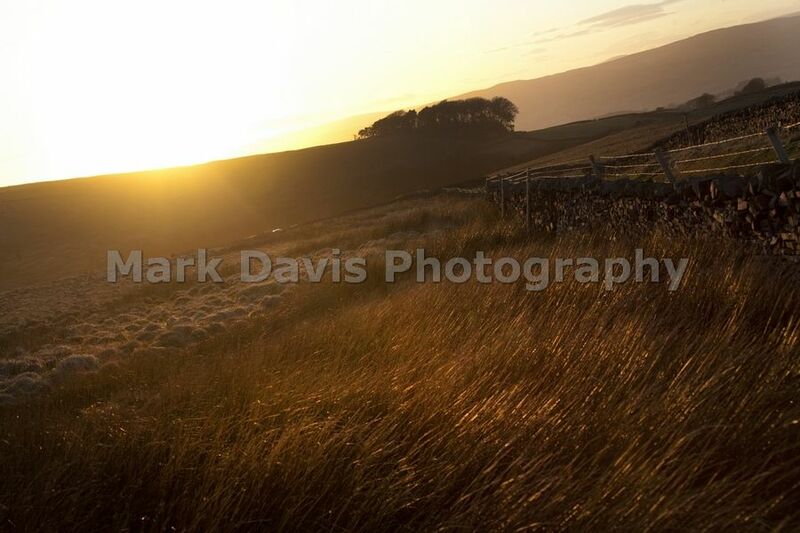 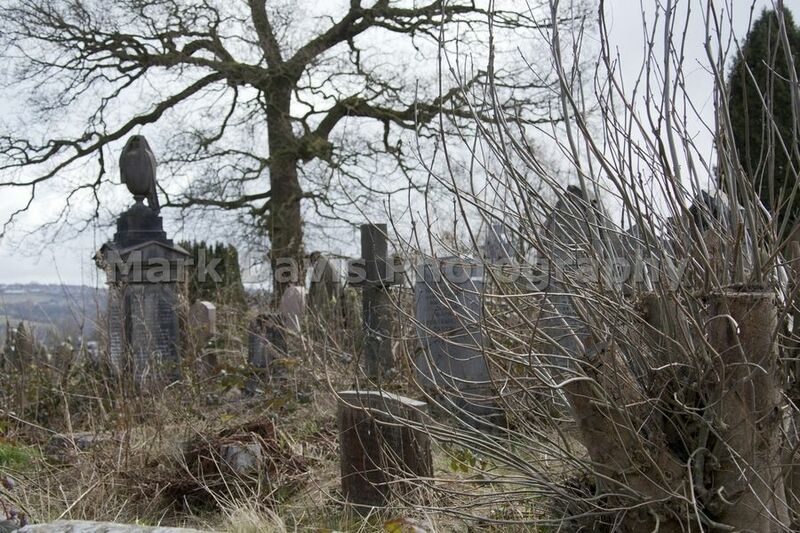 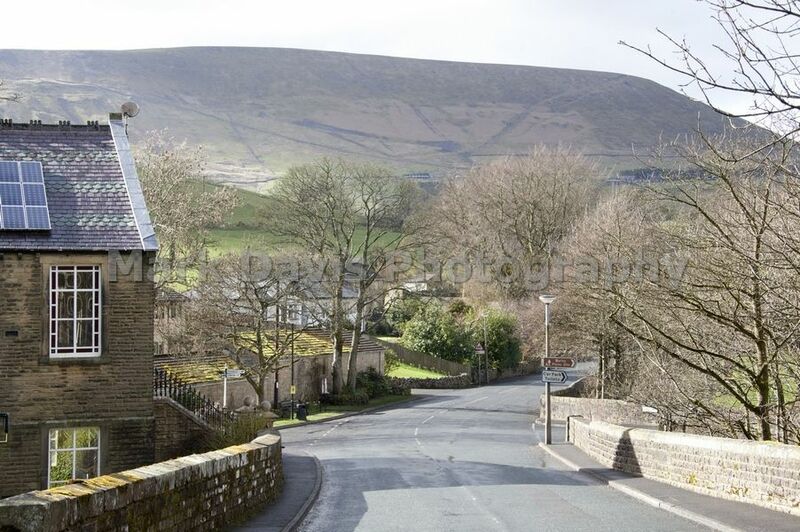 The iconic Pendle Hill offers breathtaking views. 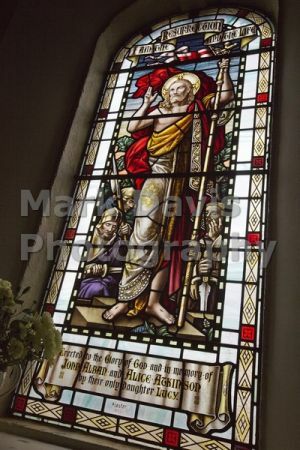 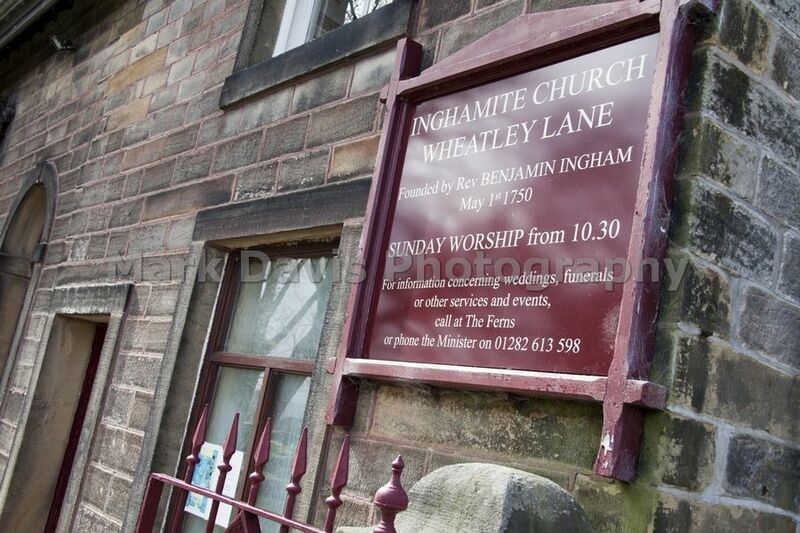 A climb to its summit so inspired George Fox in 1652 that he set up the worldwide Quaker Movement. 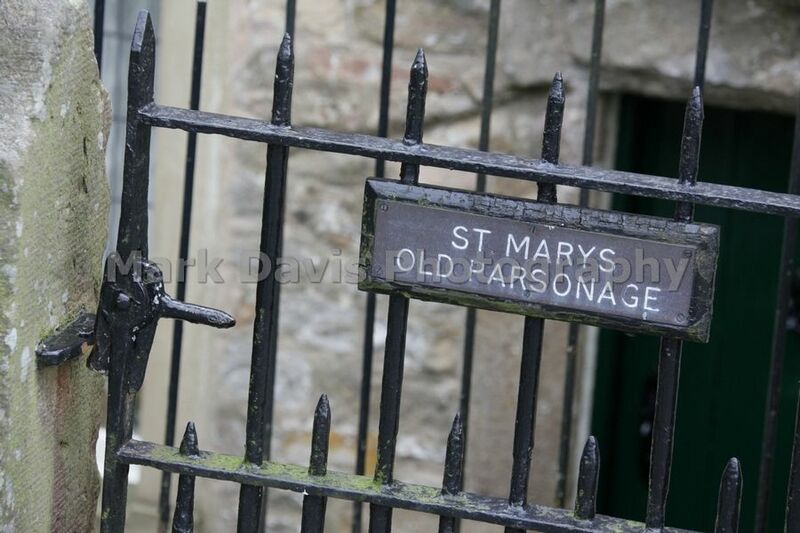 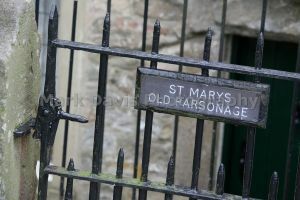 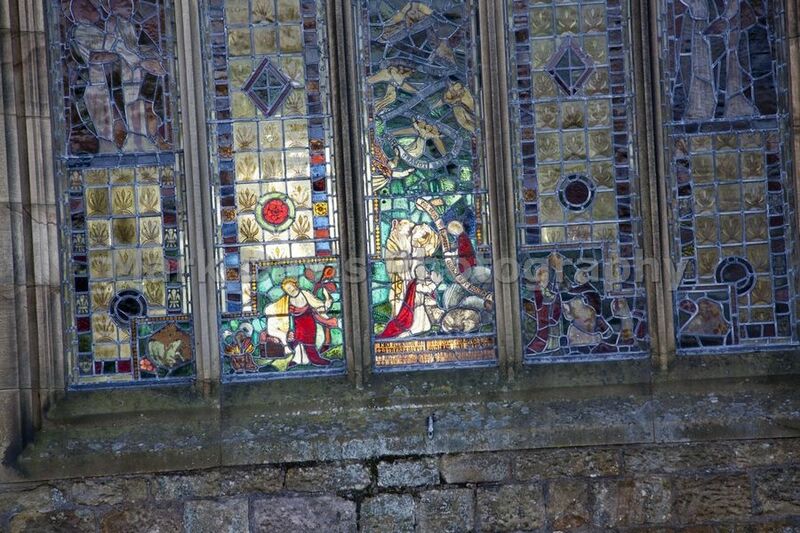 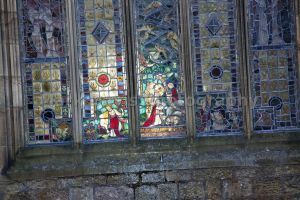 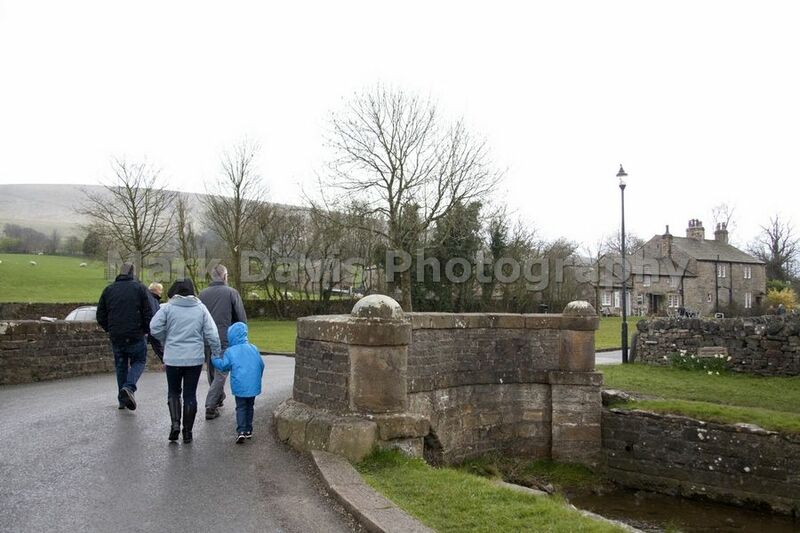 Our heritage excites and fascinates our visitors. 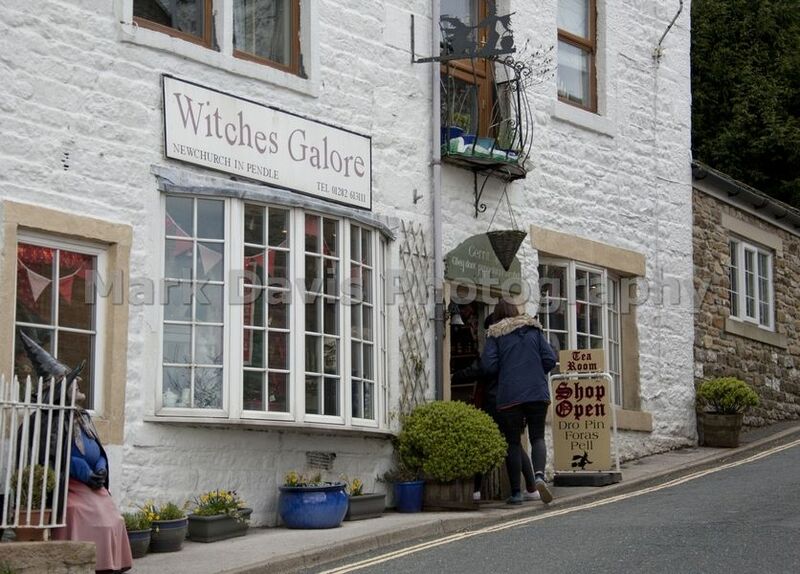 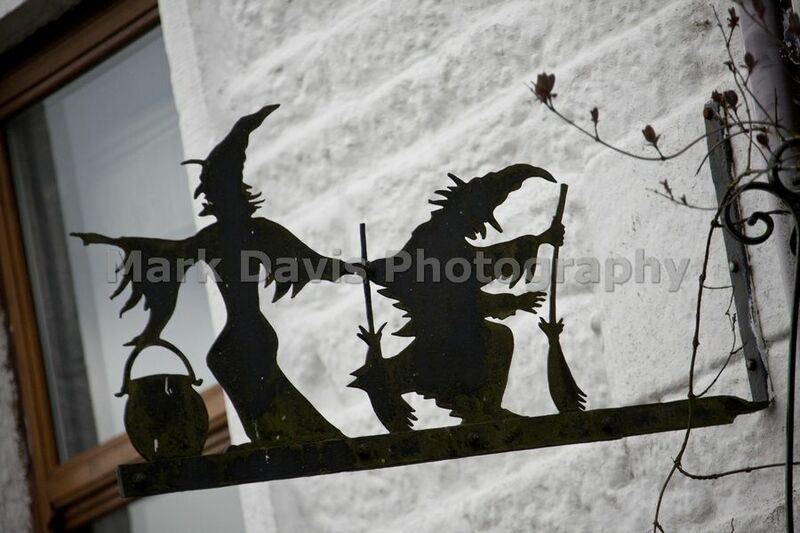 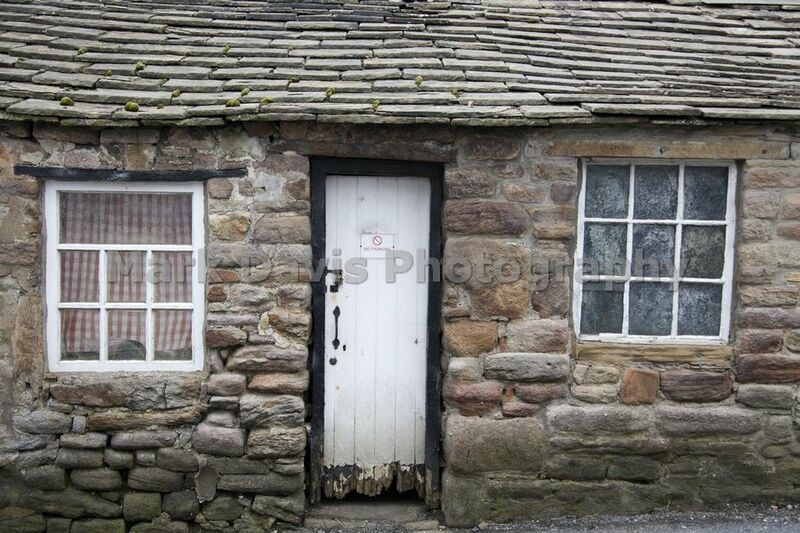 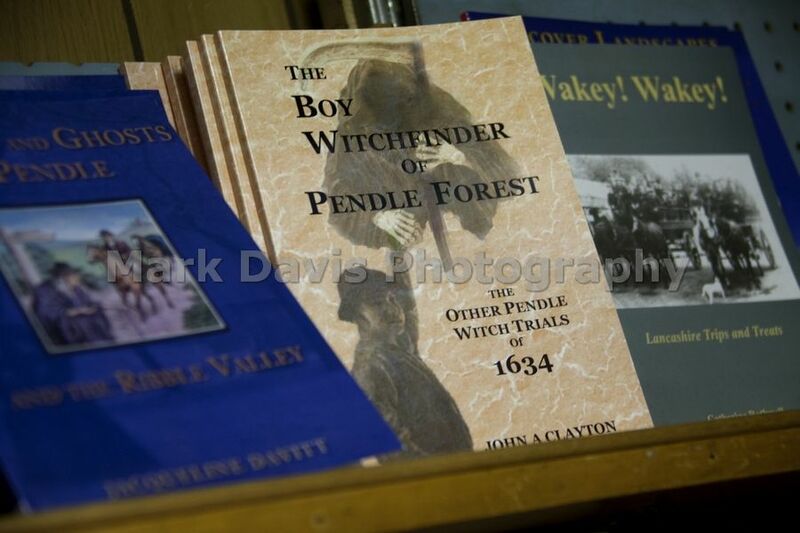 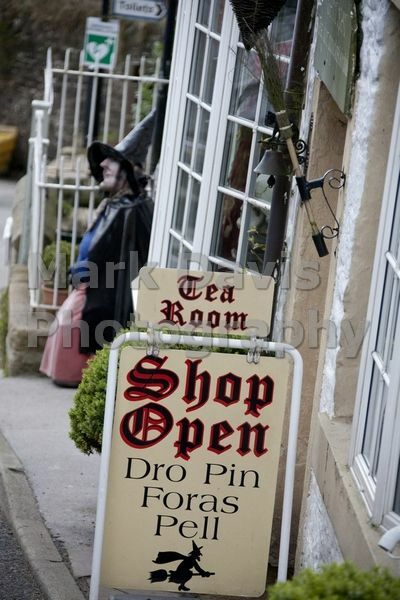 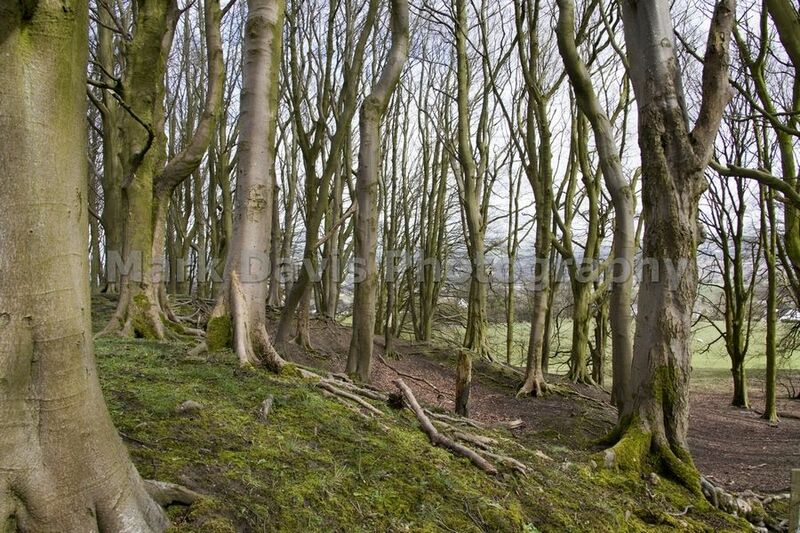 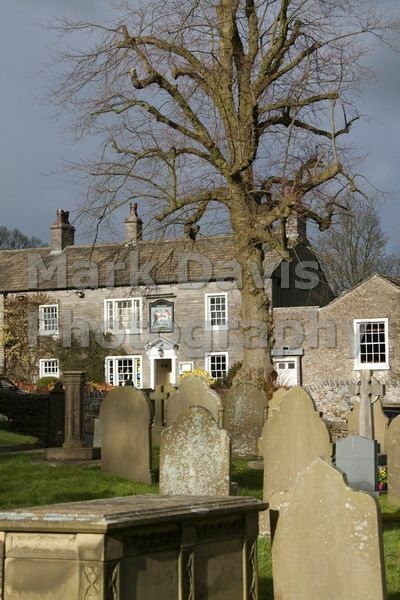 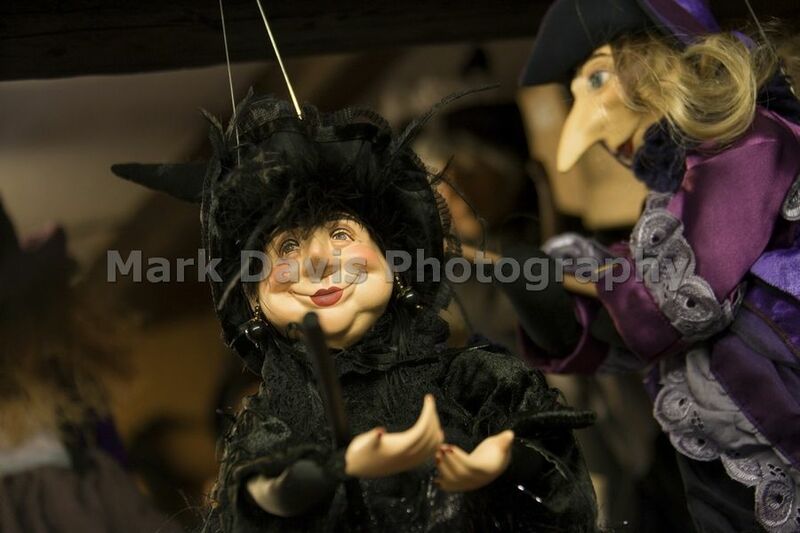 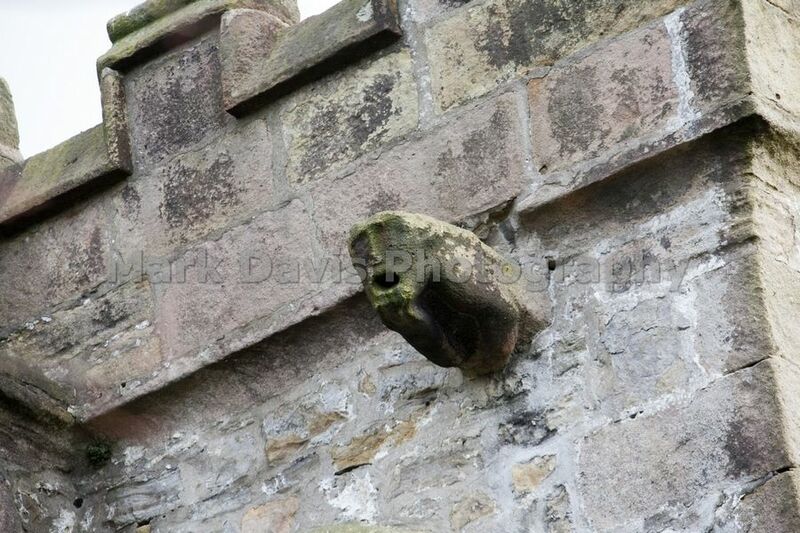 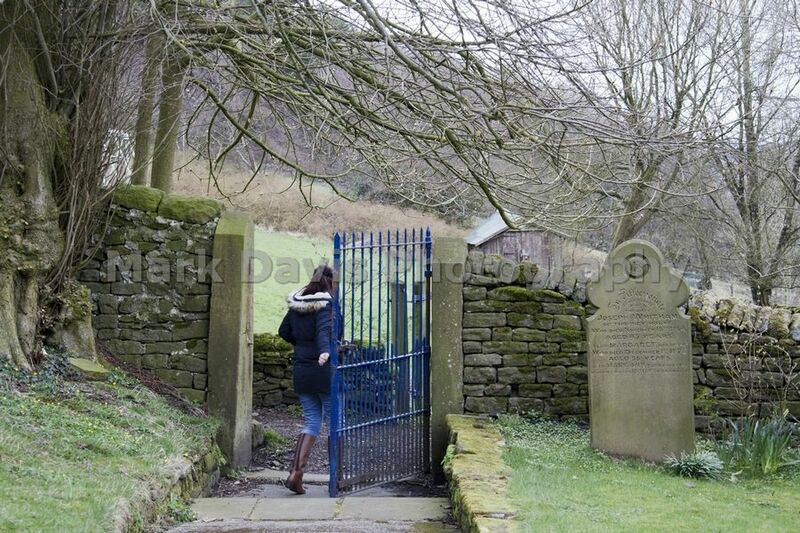 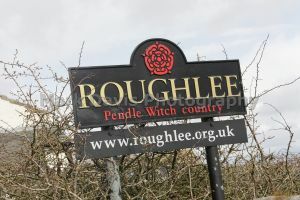 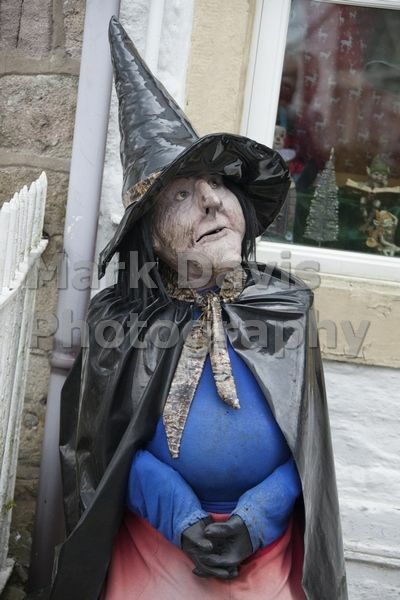 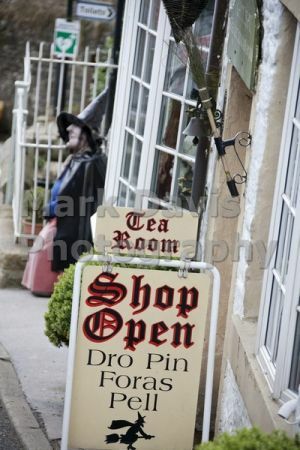 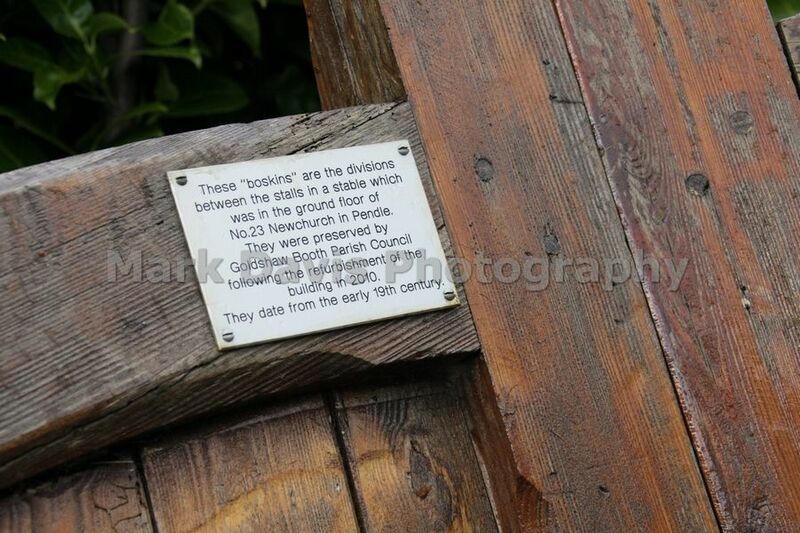 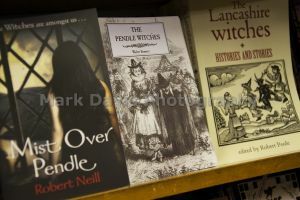 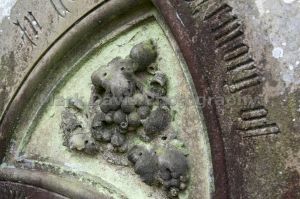 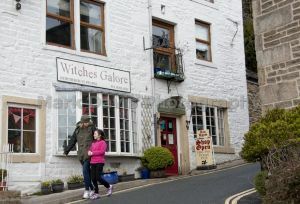 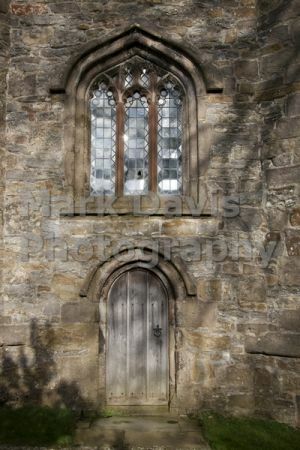 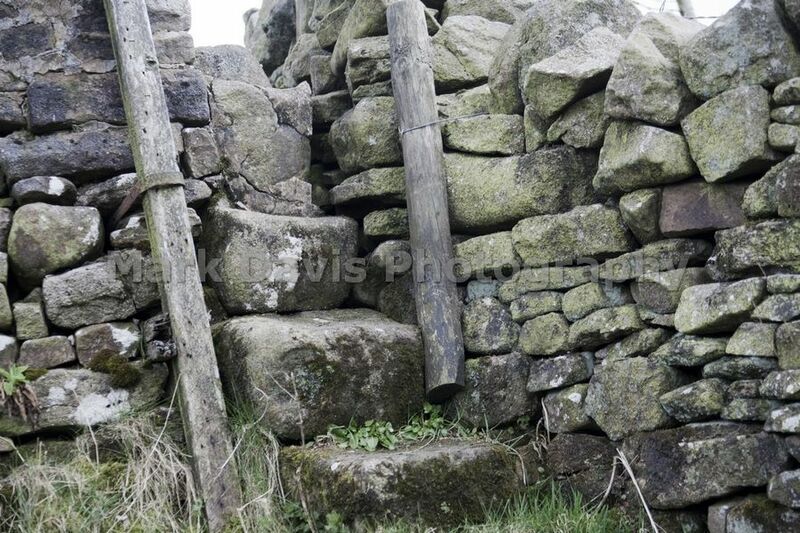 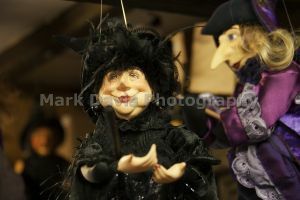 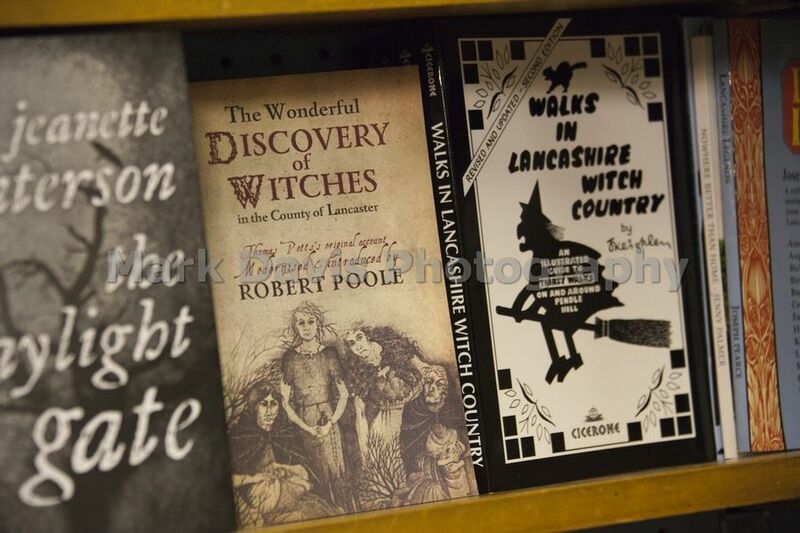 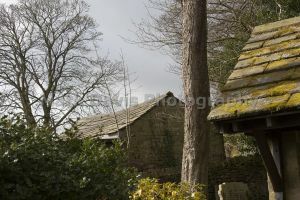 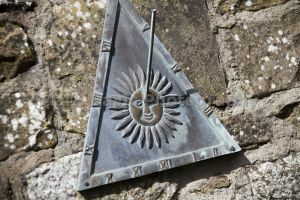 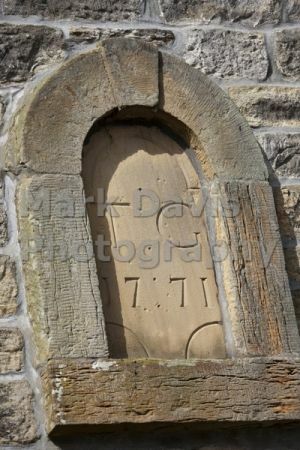 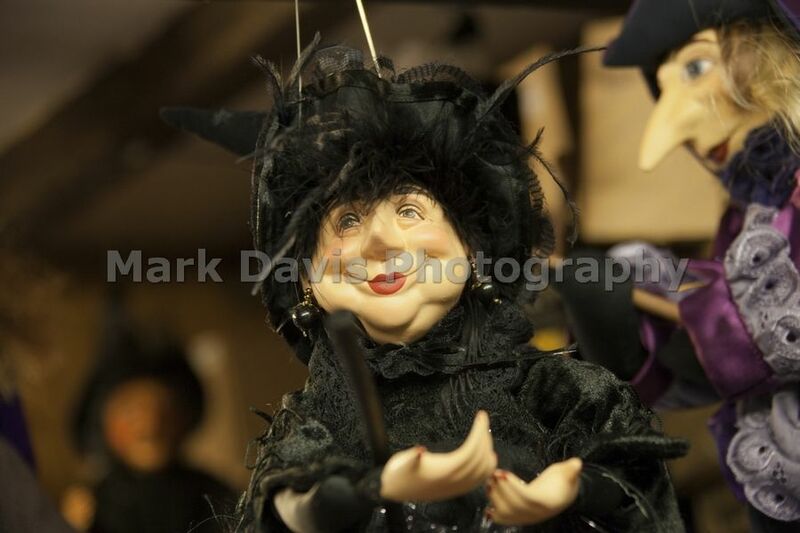 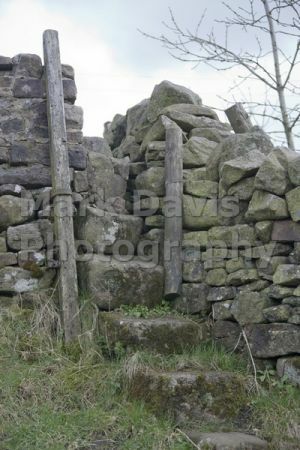 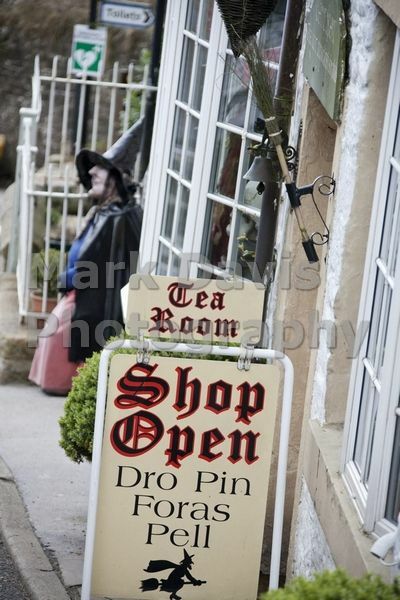 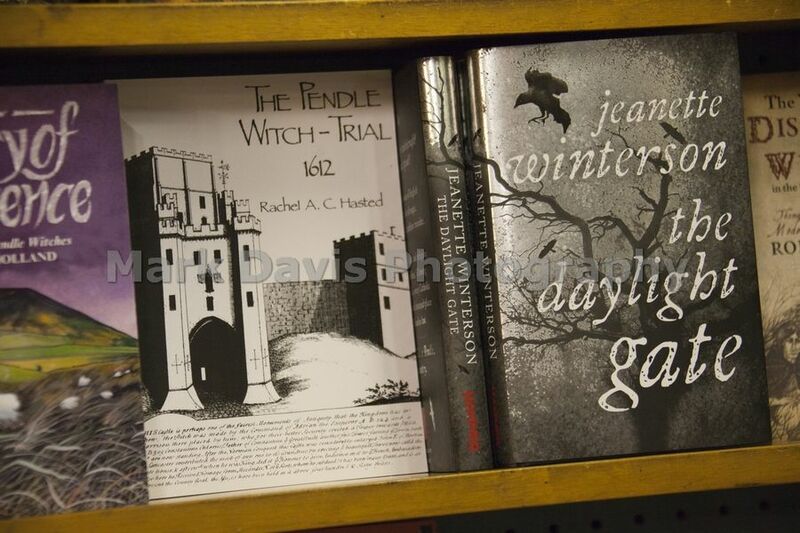 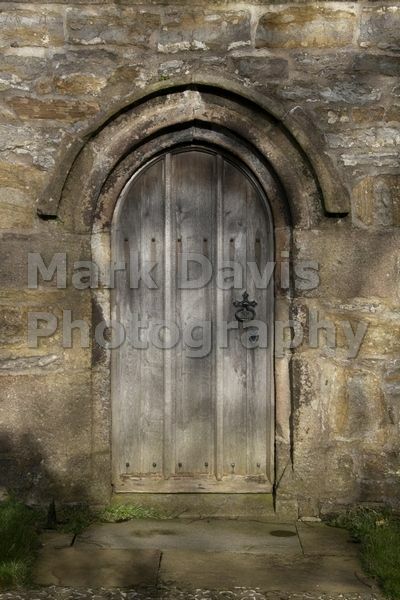 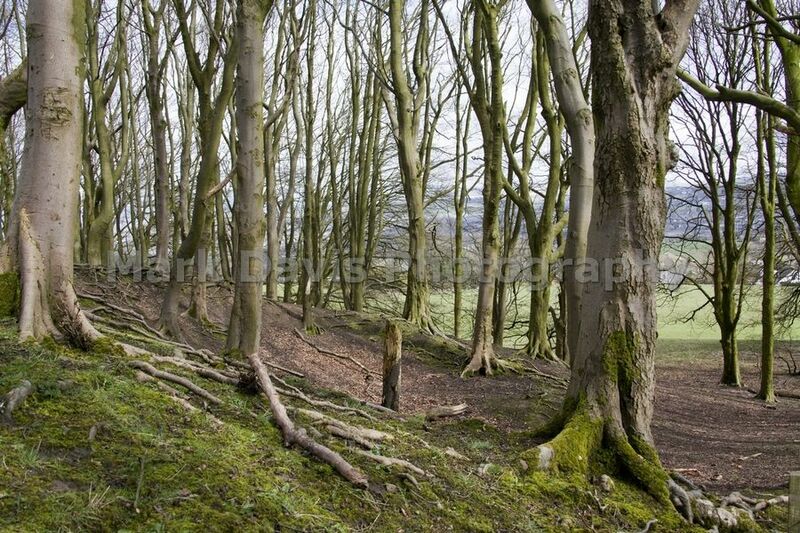 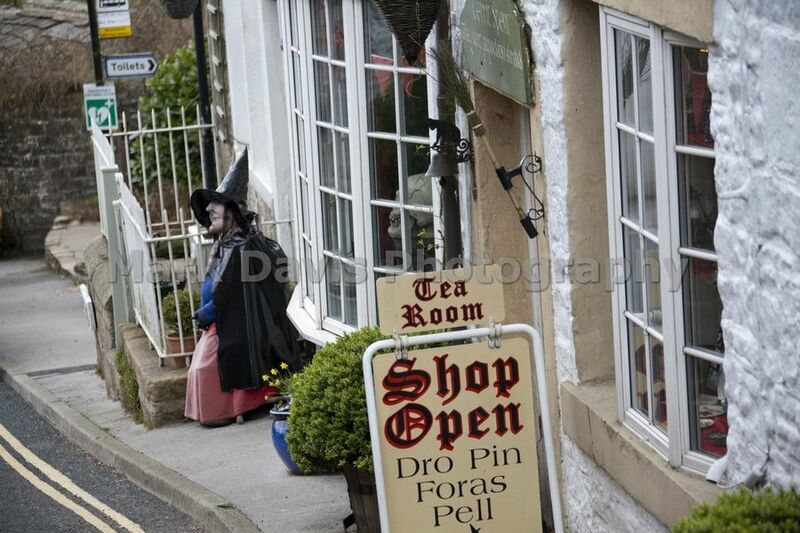 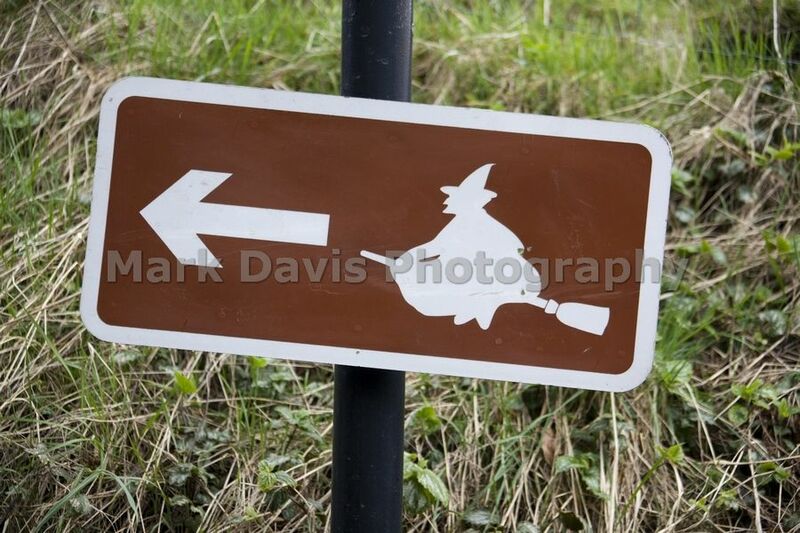 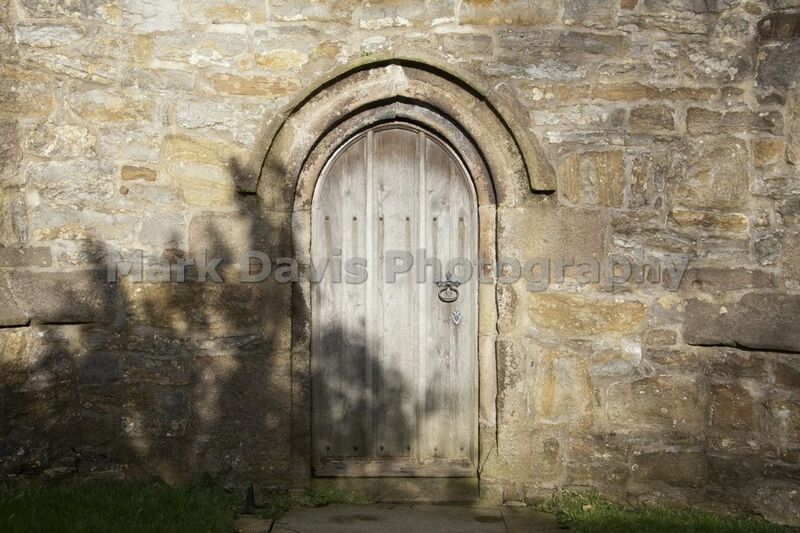 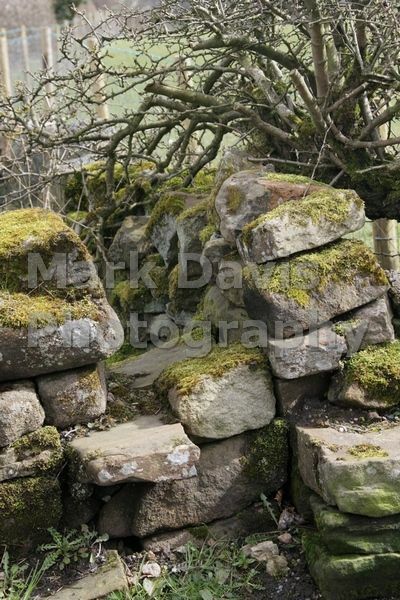 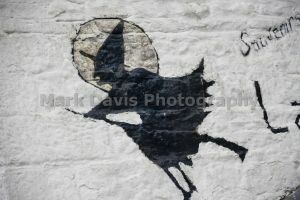 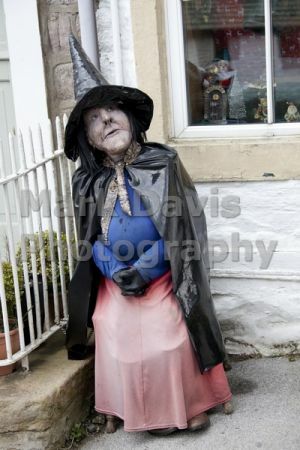 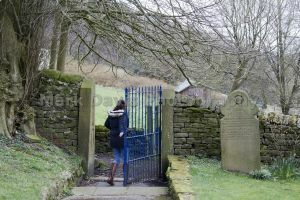 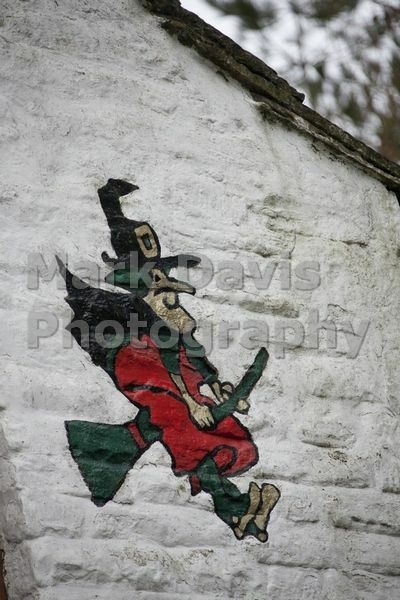 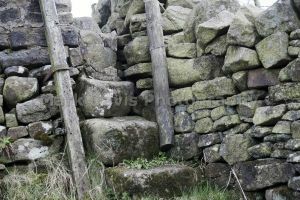 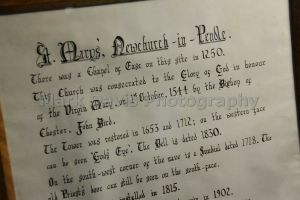 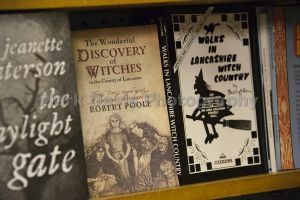 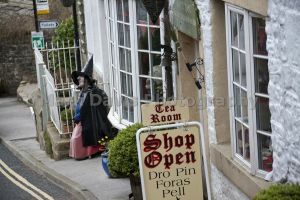 The Pendle Witches who lived here over 400 years ago were part of Britain’s biggest witchcraft Trial. 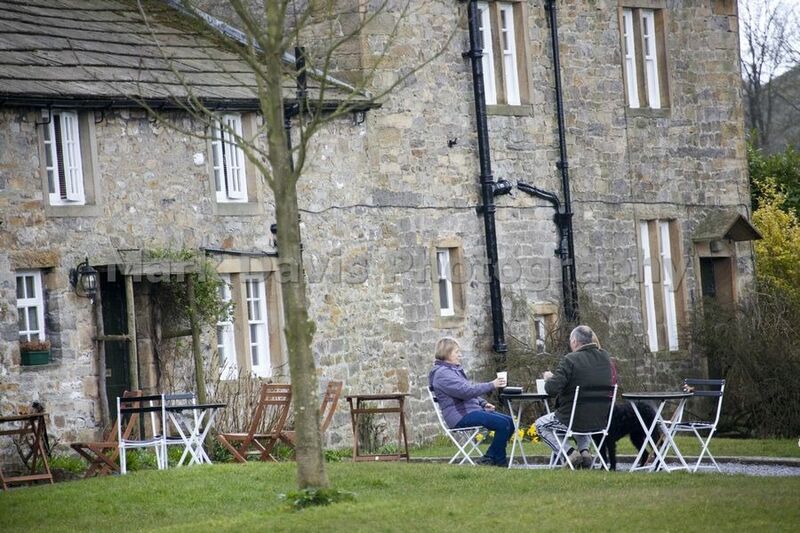 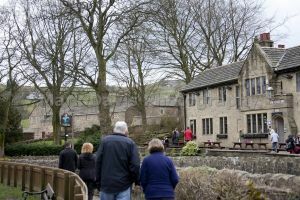 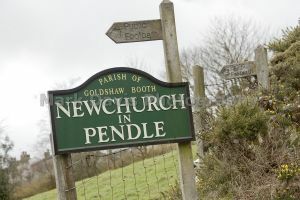 We are also a diverse area offering some of the best events in the UK, including the award-winning Blues Festival and the Pendle Walking Festival. 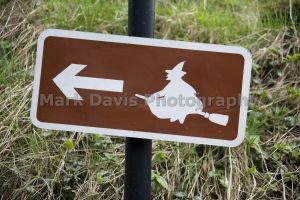 If you’re looking for that great getaway…..you’ve found the right place! 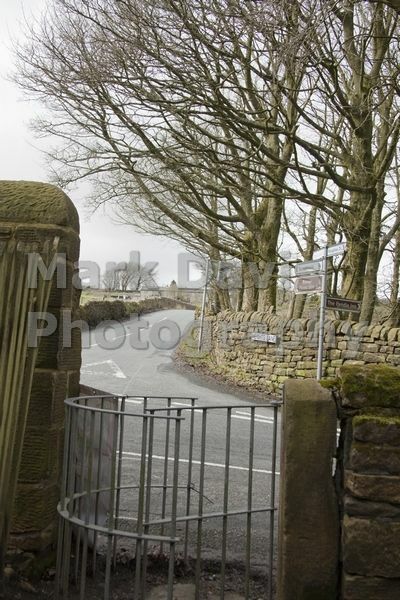 Fence is a village in the civil parish of Old Laund Booth, Pendle, Lancashire, close to the towns of Nelson and Burnley. 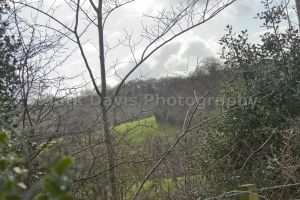 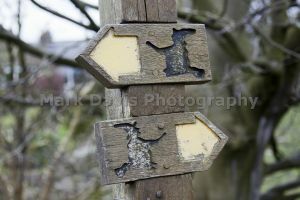 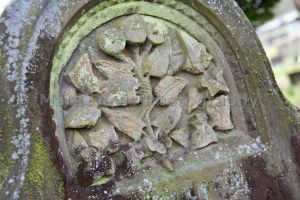 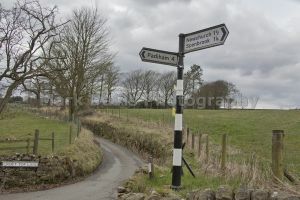 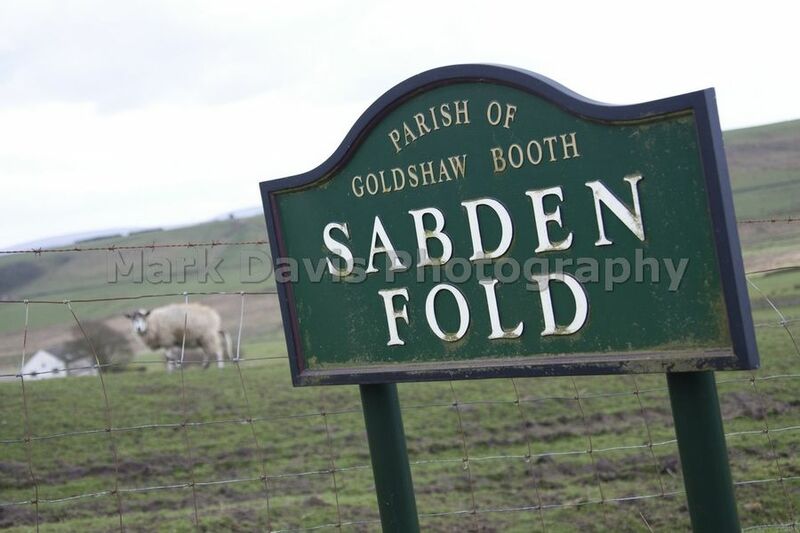 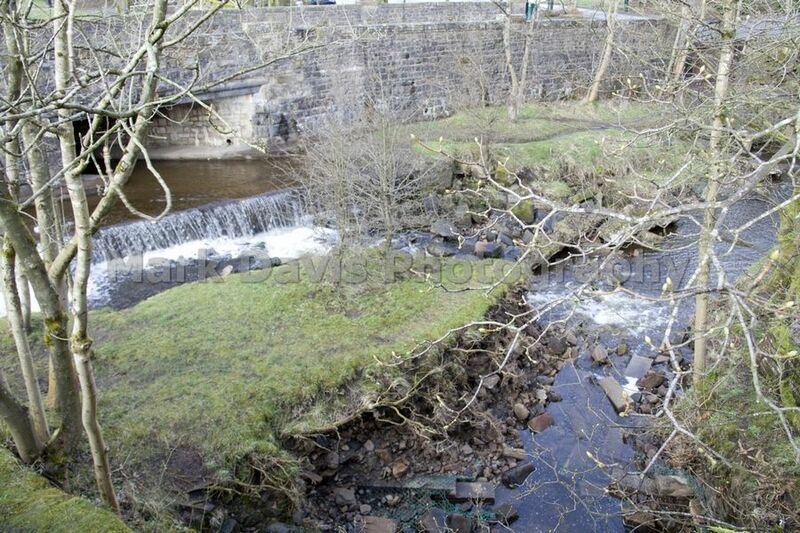 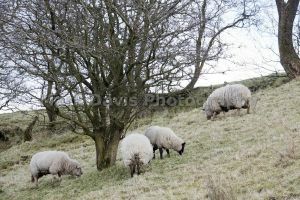 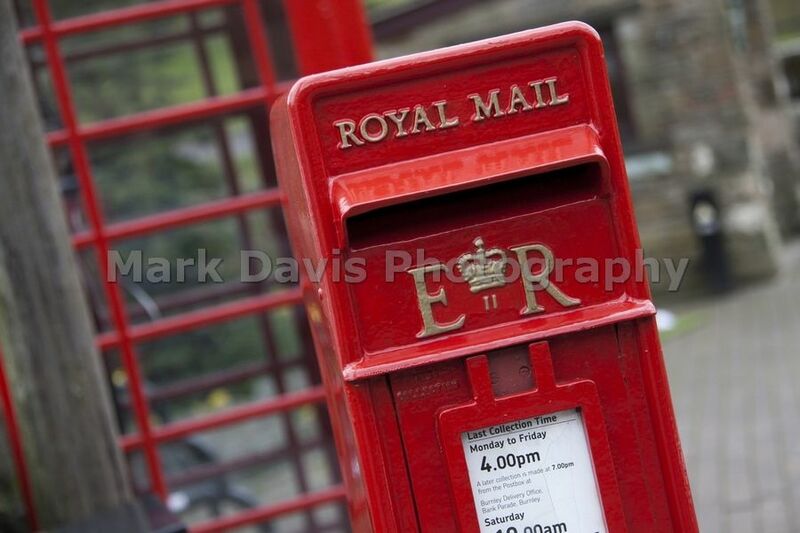 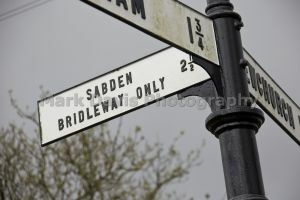 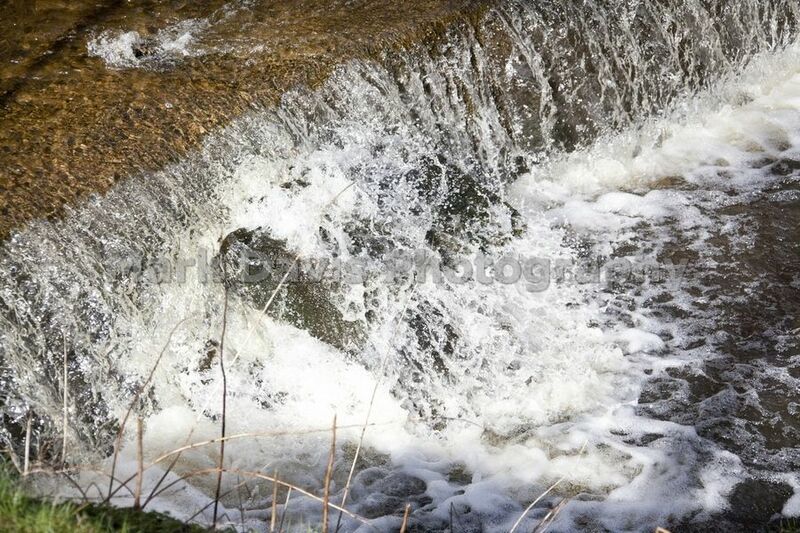 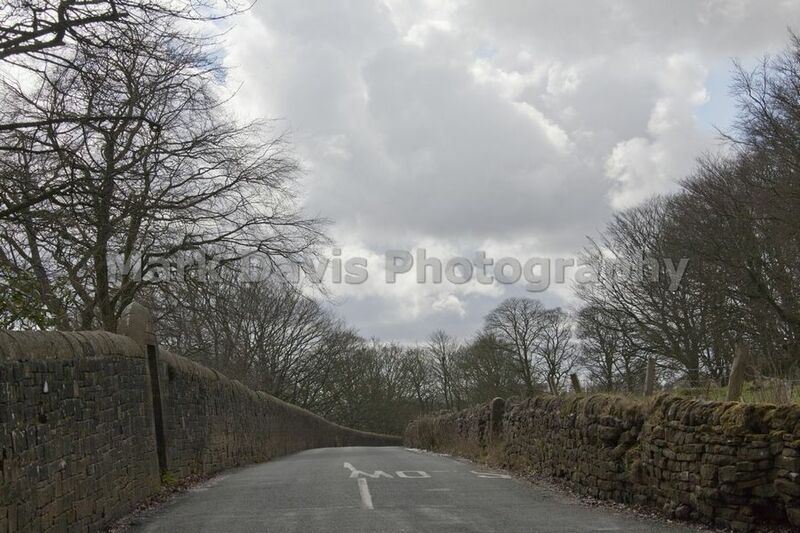 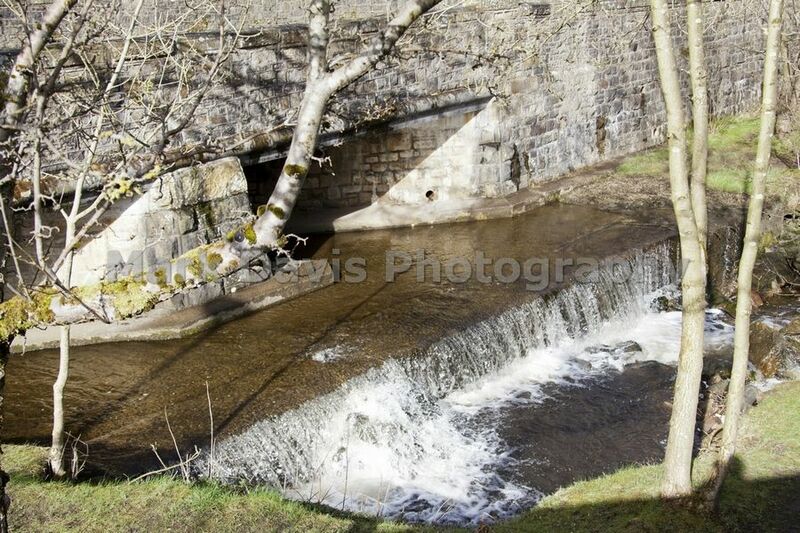 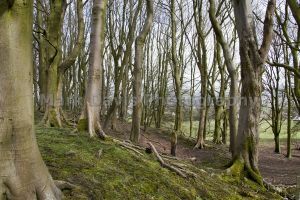 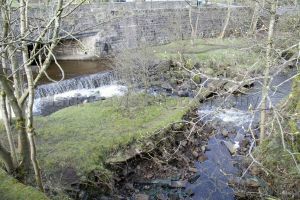 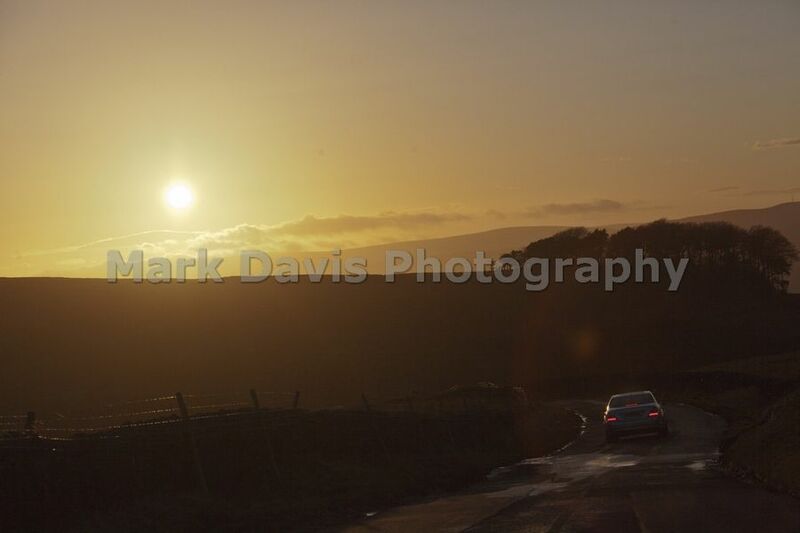 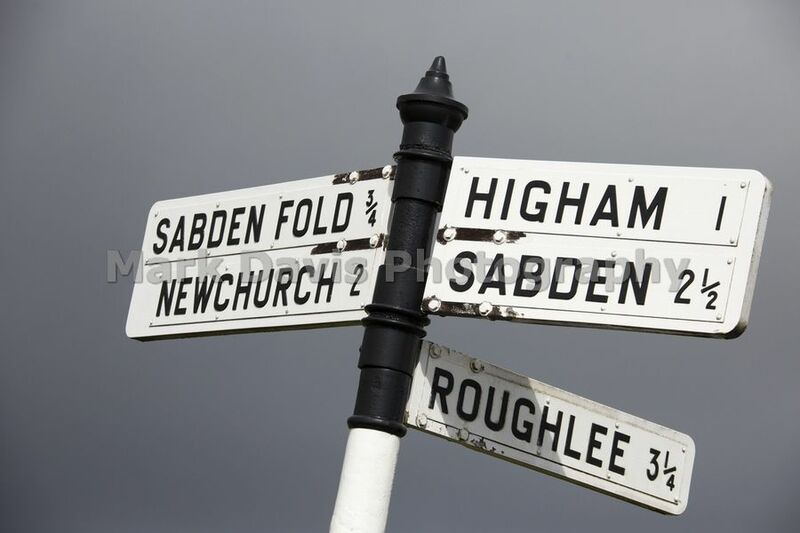 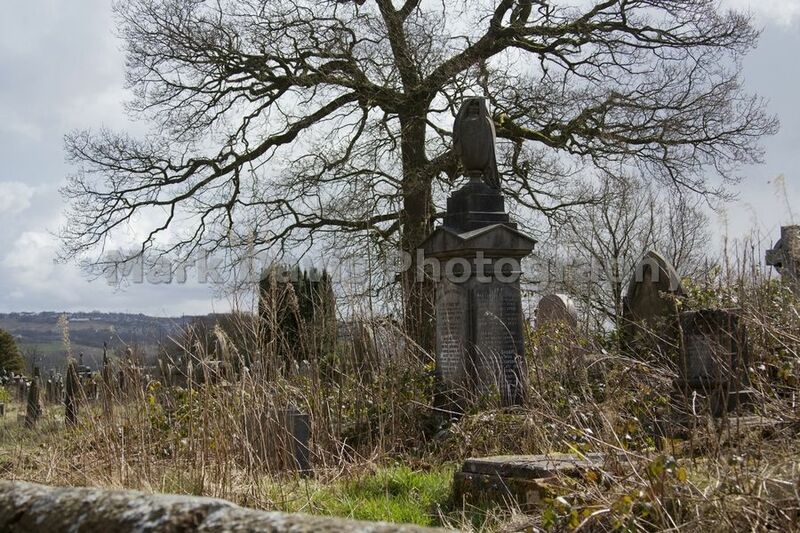 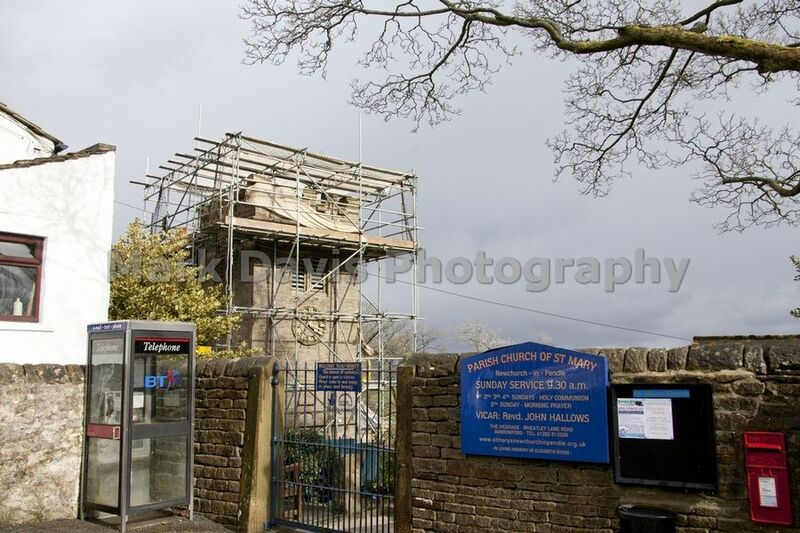 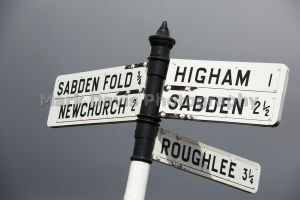 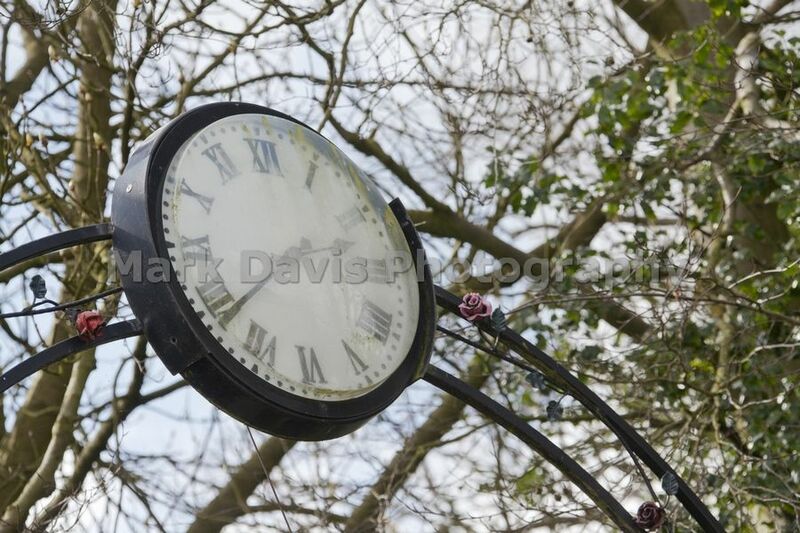 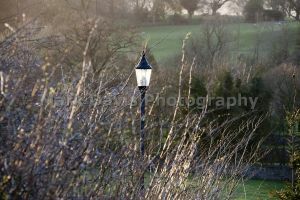 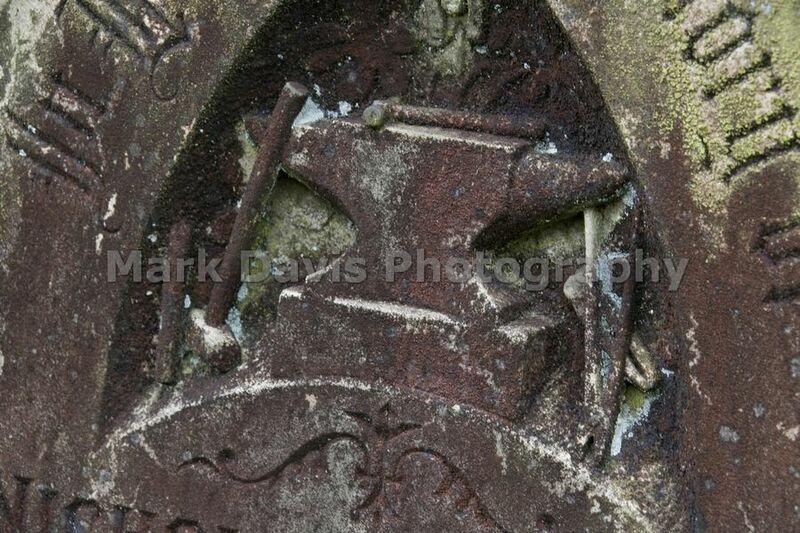 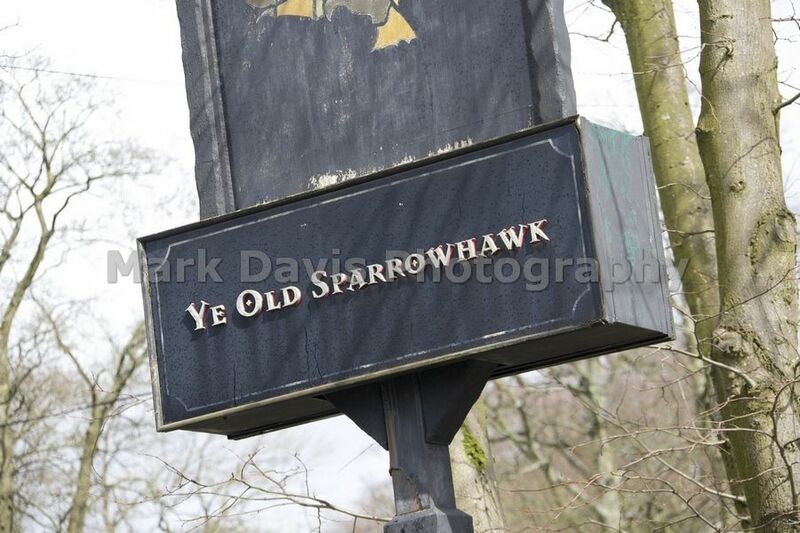 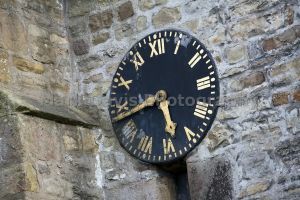 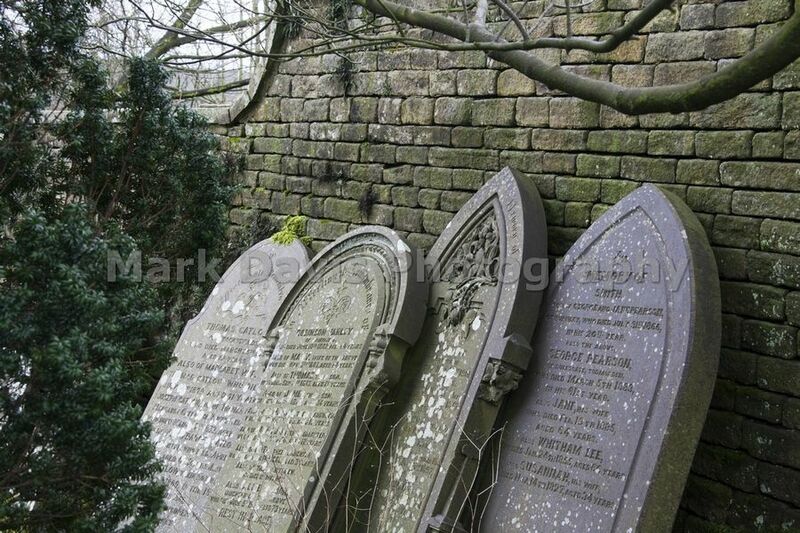 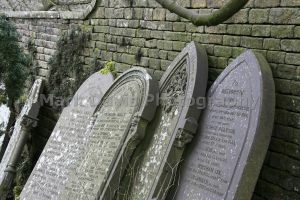 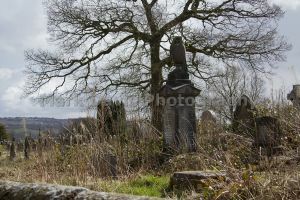 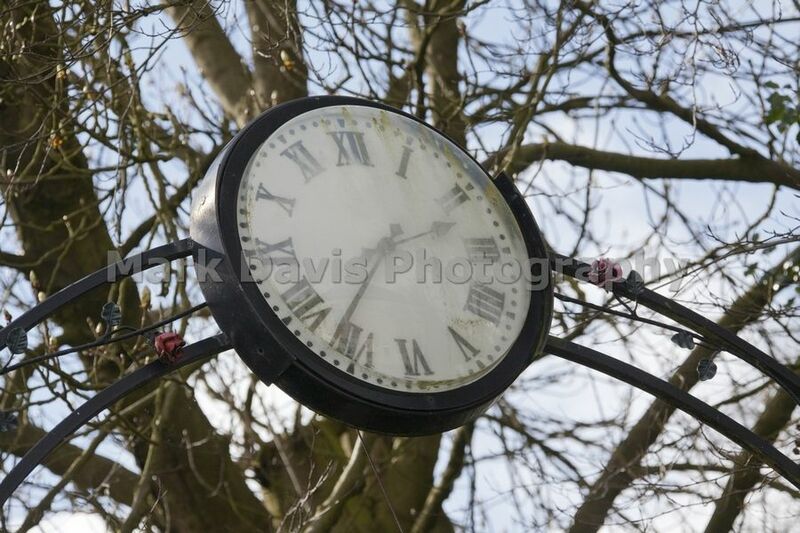 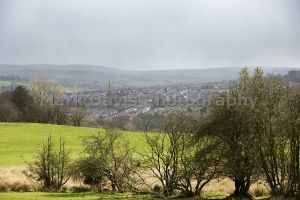 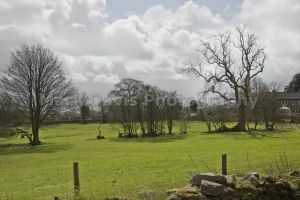 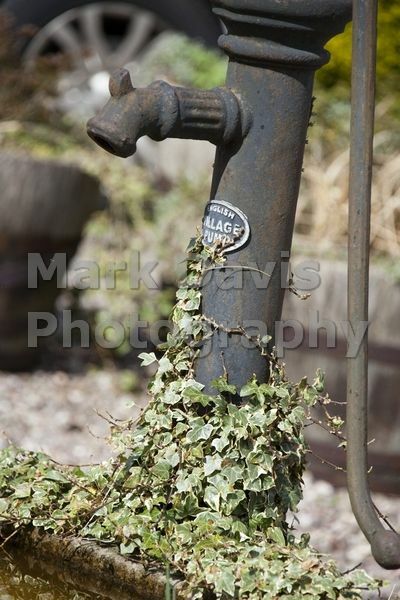 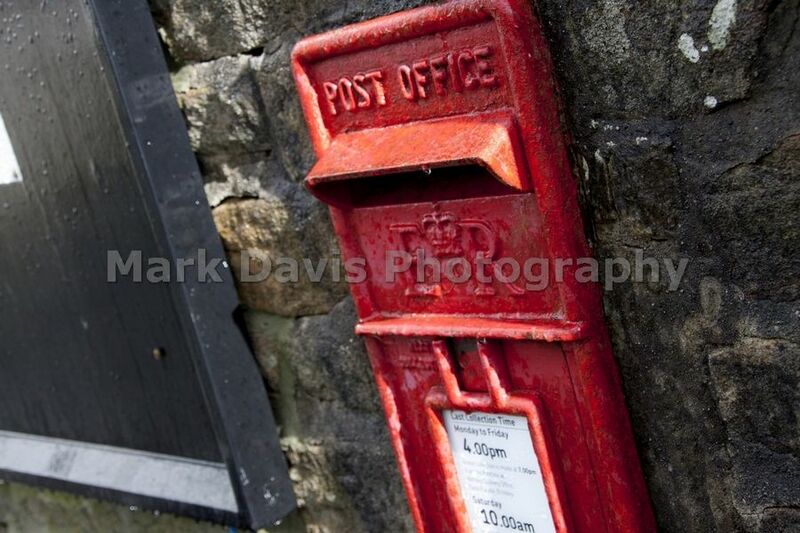 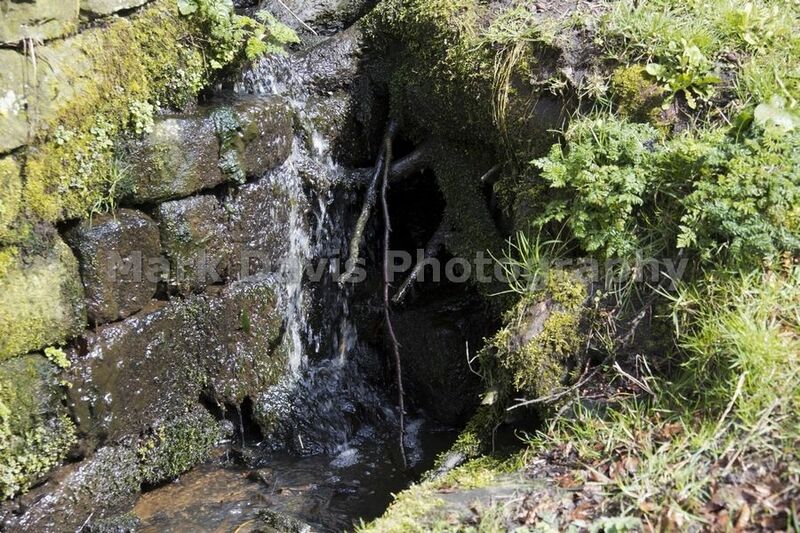 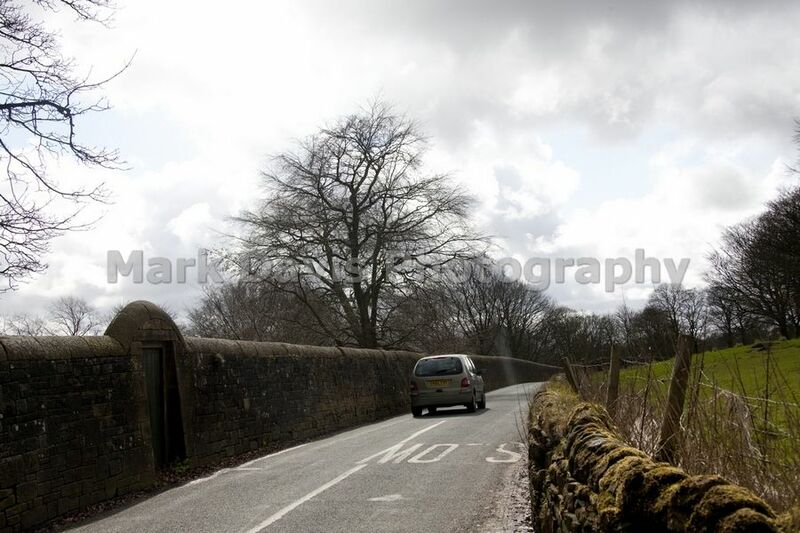 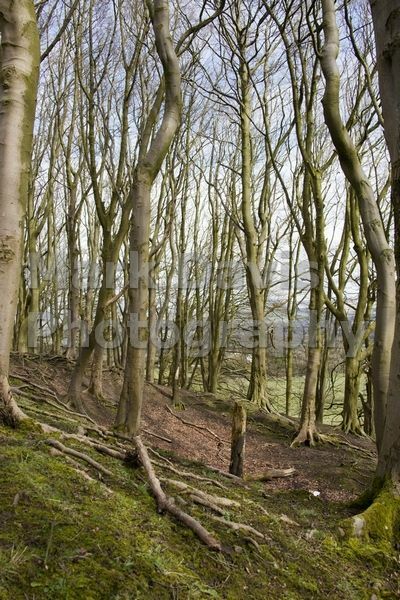 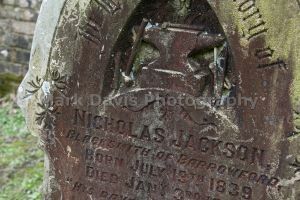 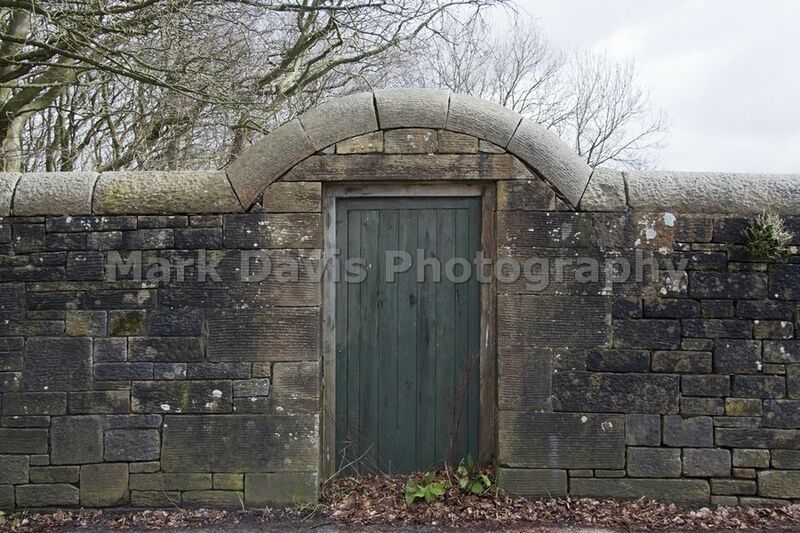 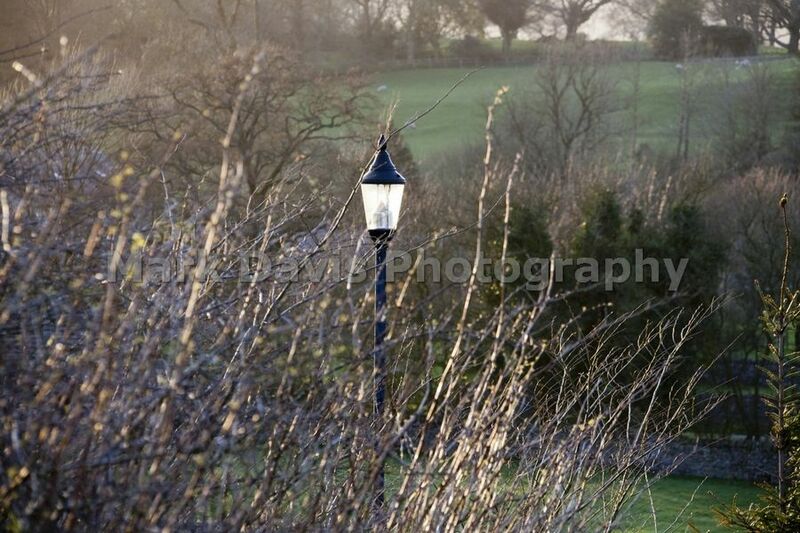 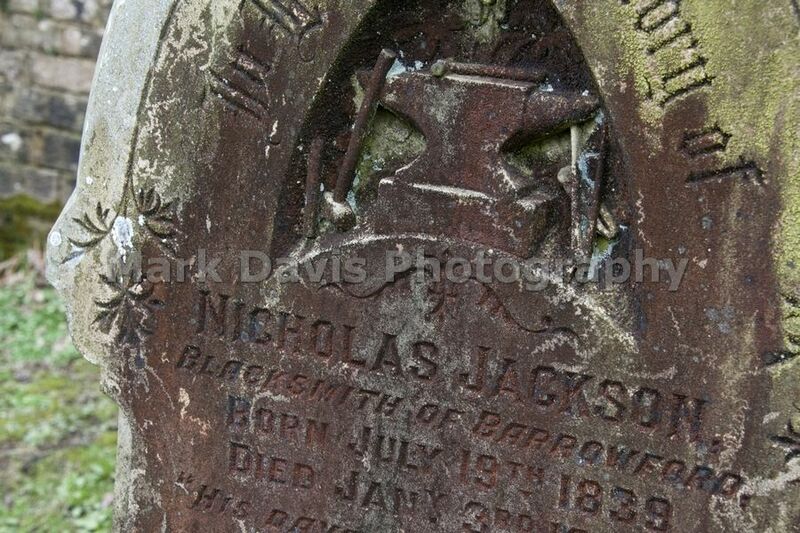 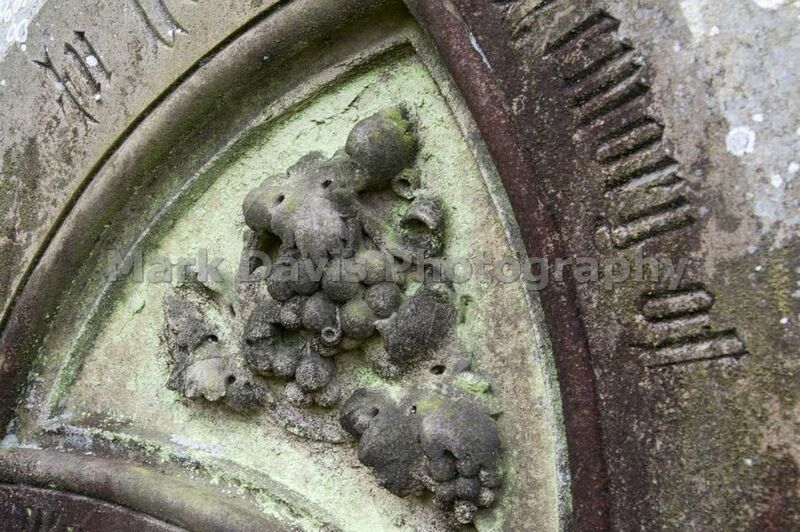 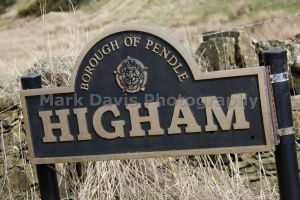 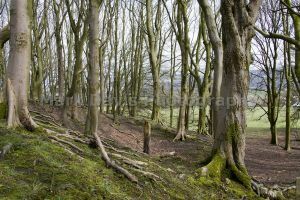 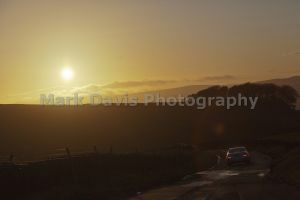 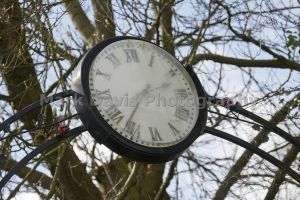 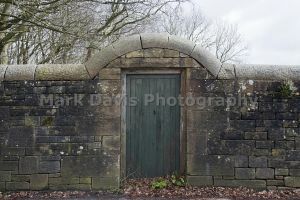 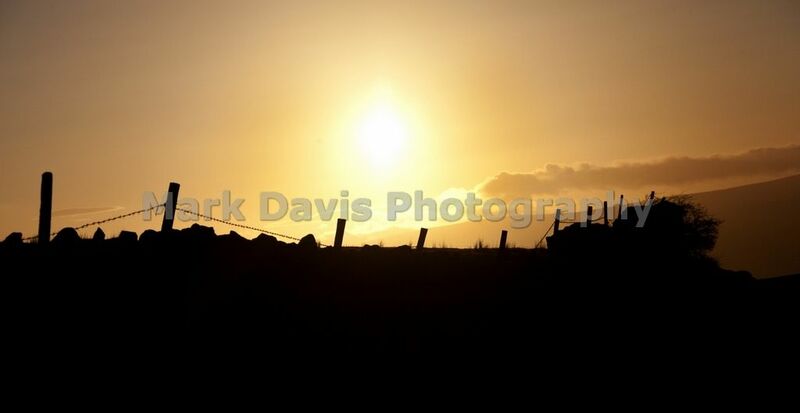 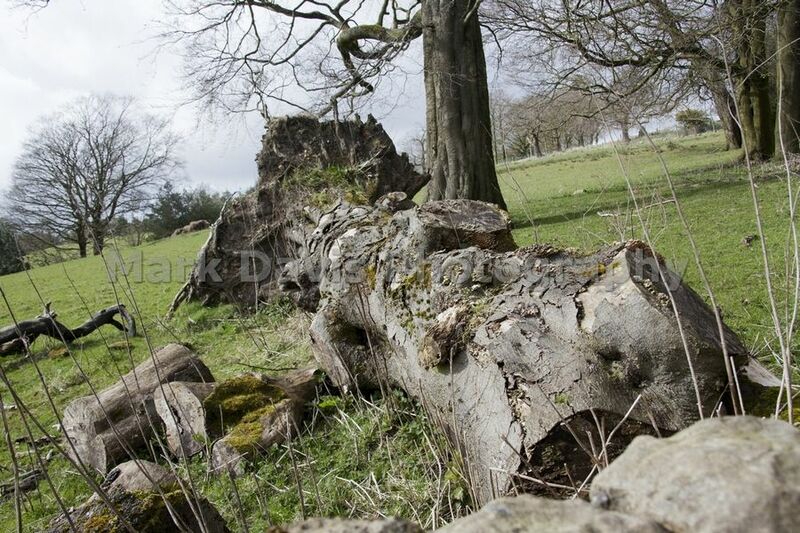 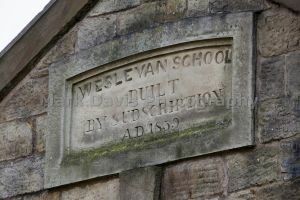 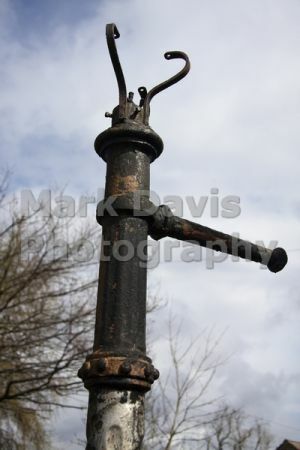 It lies alongside the A6068 road, known locally as the Padiham bypass. 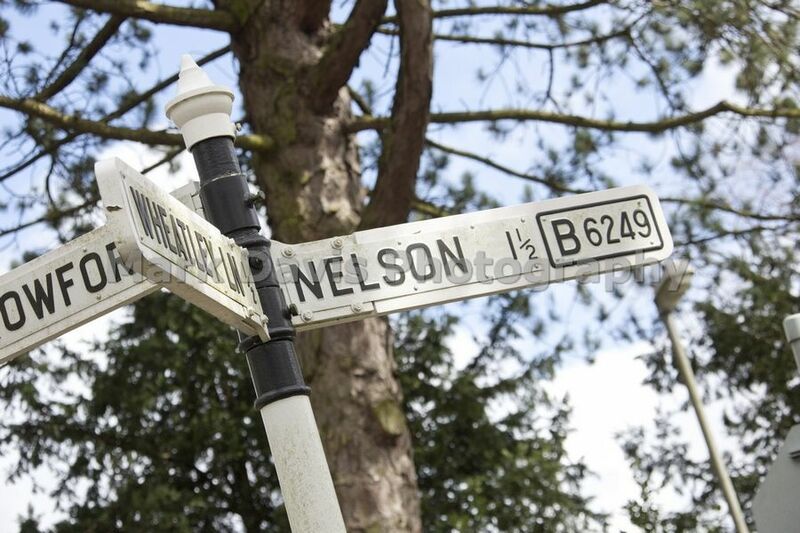 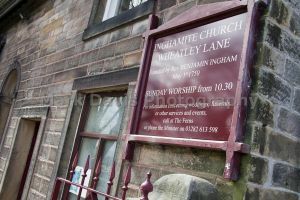 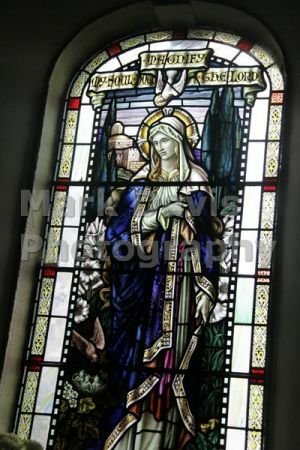 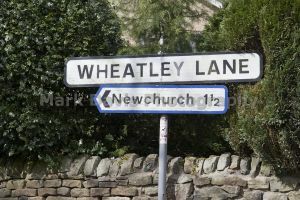 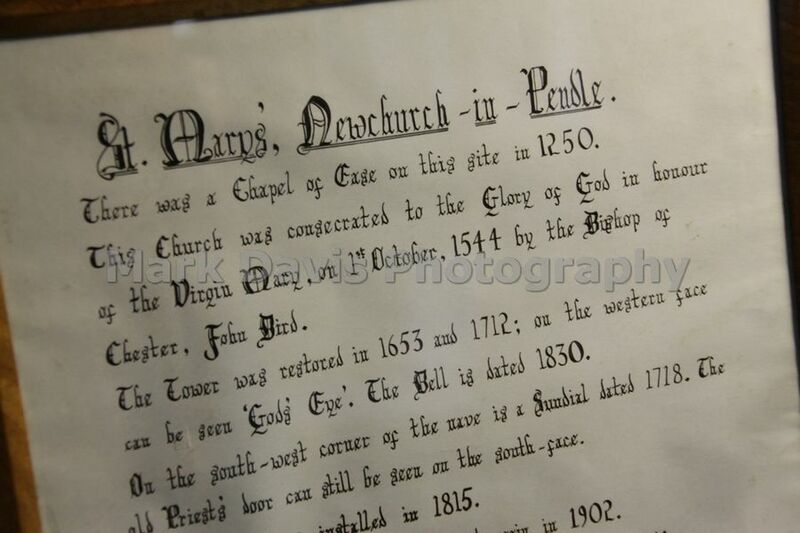 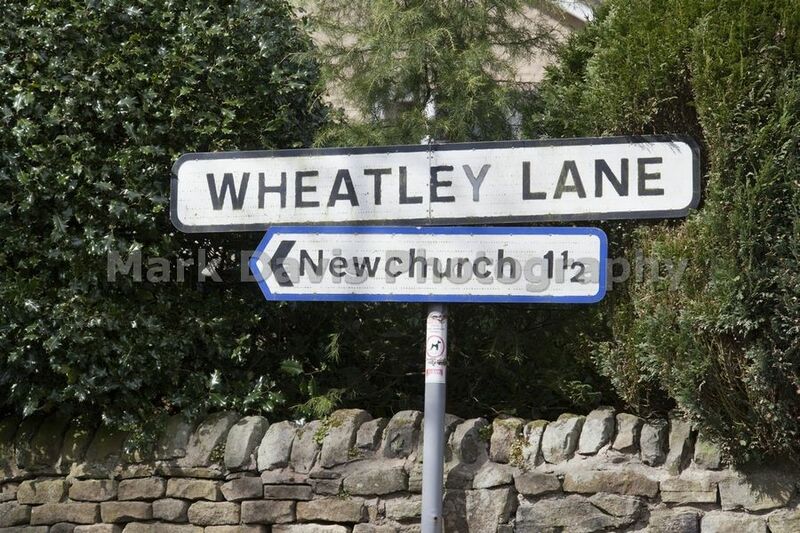 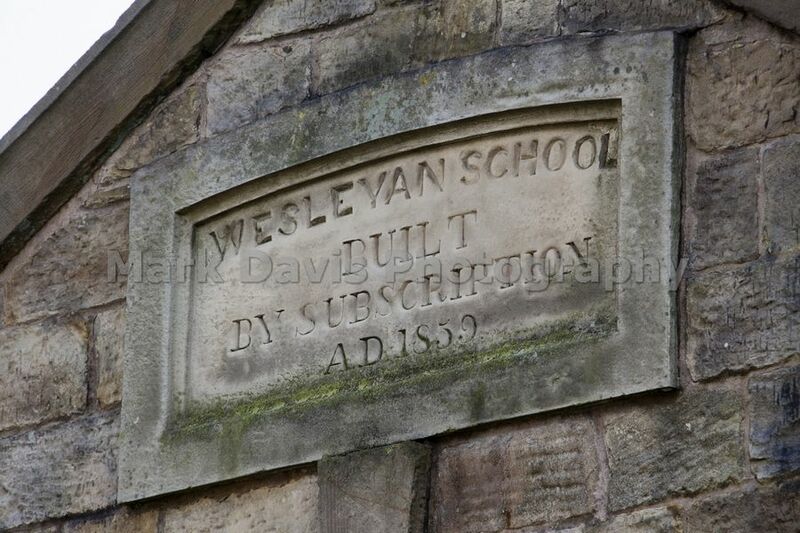 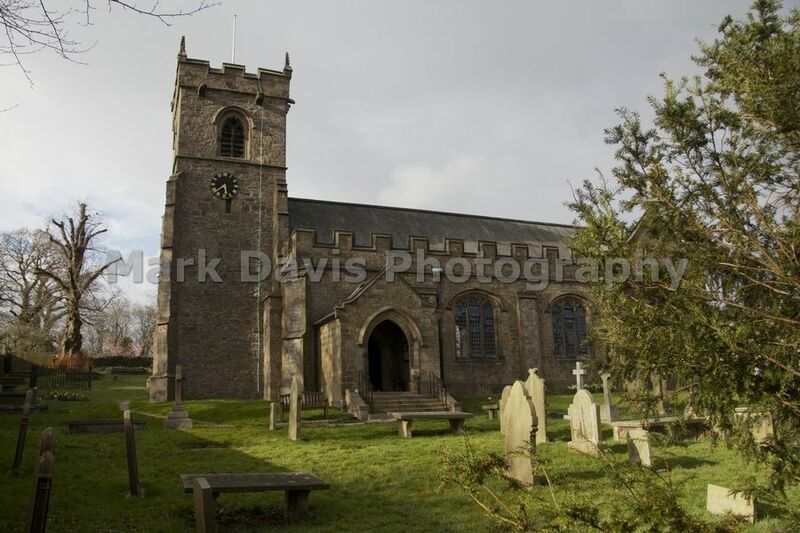 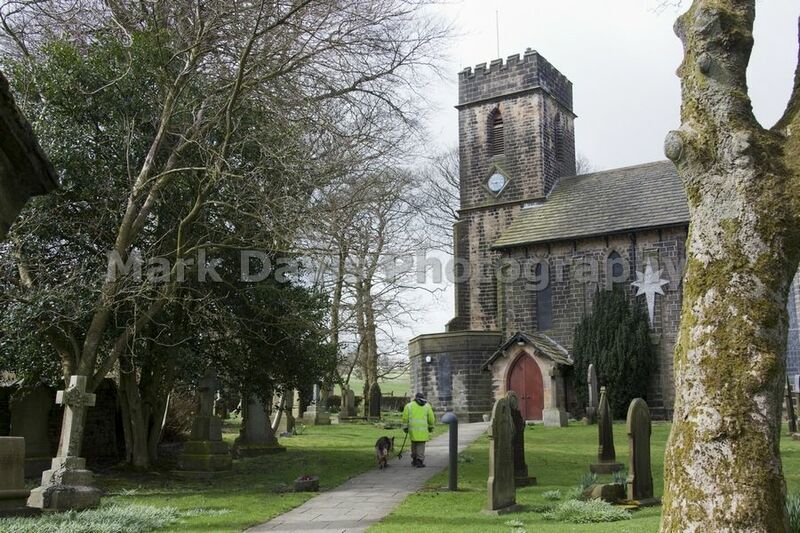 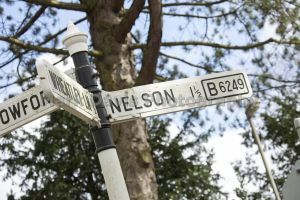 The parish (which includes the adjoining village of Wheatley Lane) has a population of 1,586. 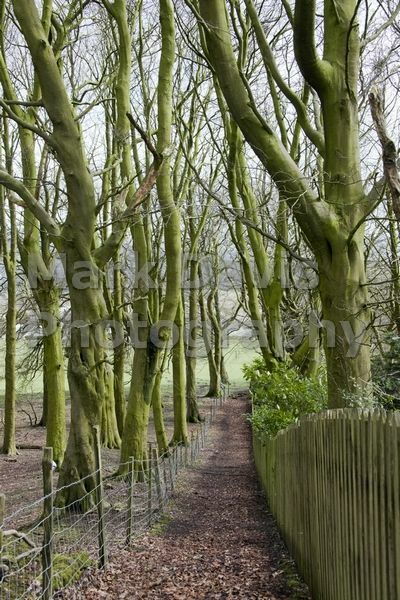 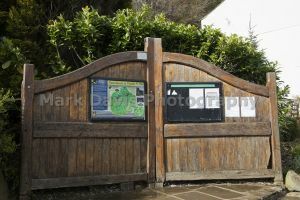 Fence is a small village along ‘Wheatley Lane Road, It abuts the sister village of Wheatley Lane. 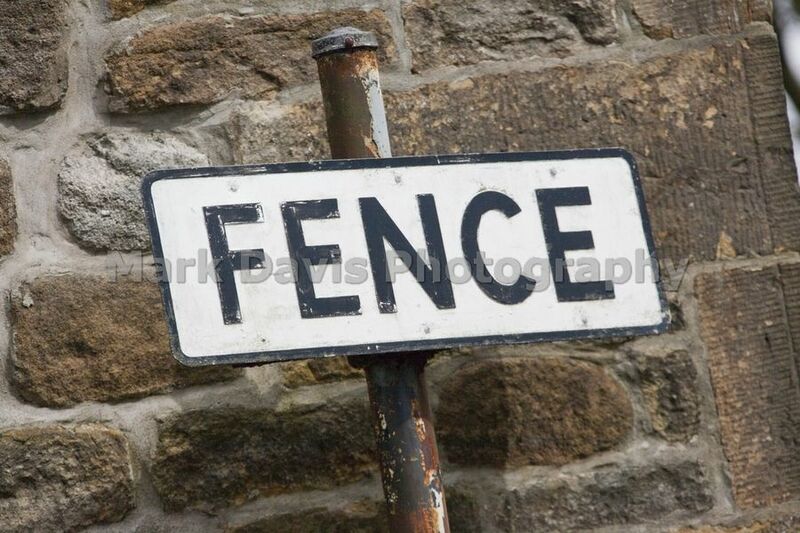 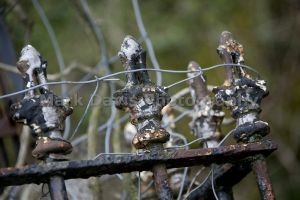 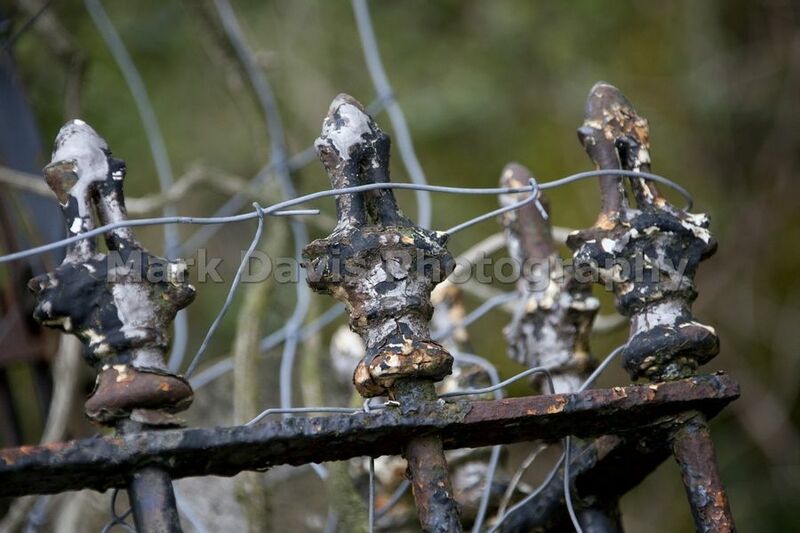 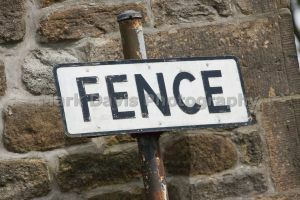 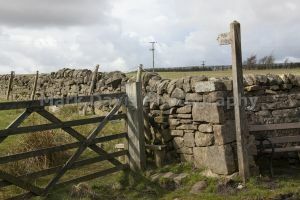 Because of this, Fence and Wheatley Lane are often referred to together as ‘Fence’. 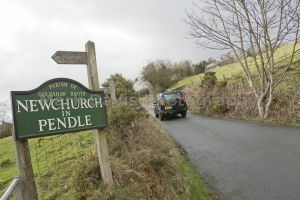 The present village now terminates to the west past St Anne’s church, where the new bypass cuts the line of the old road. 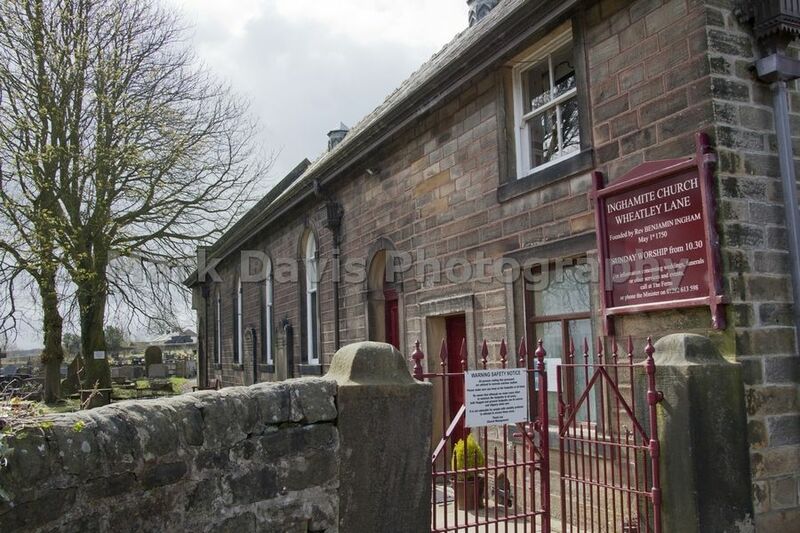 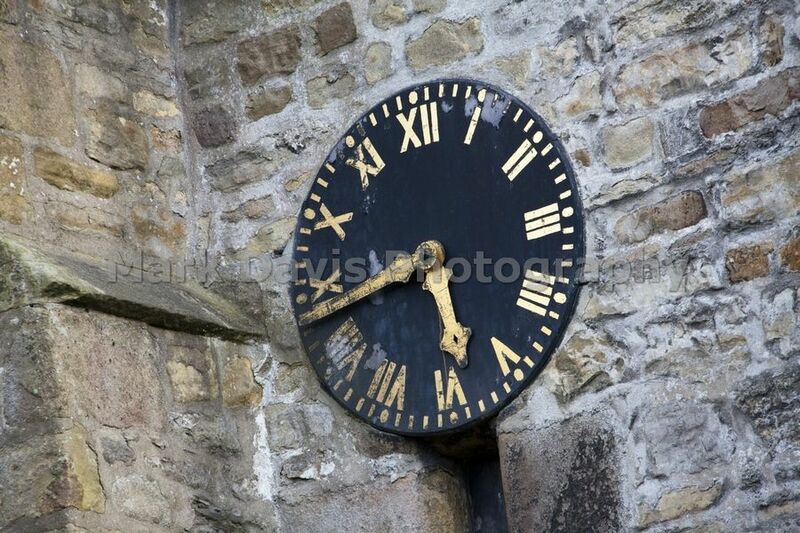 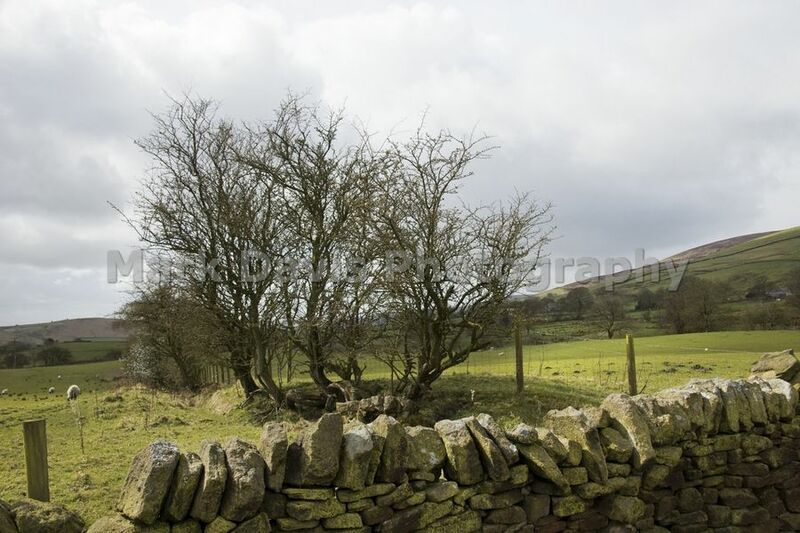 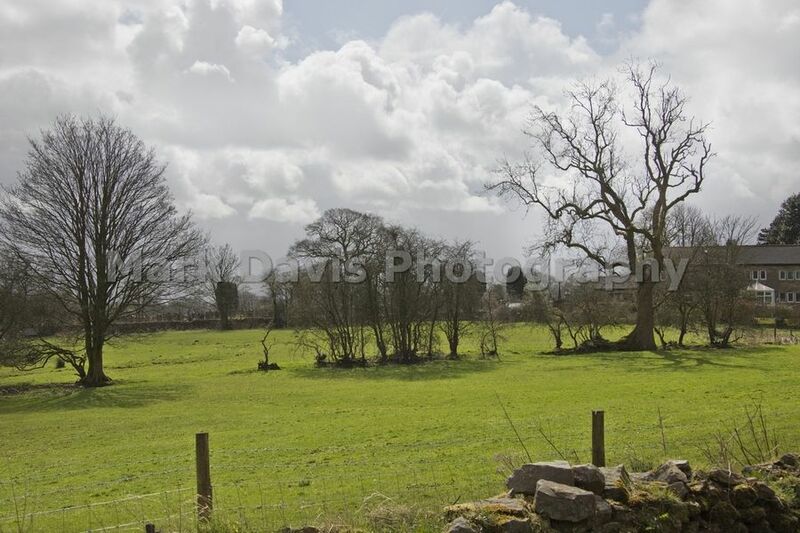 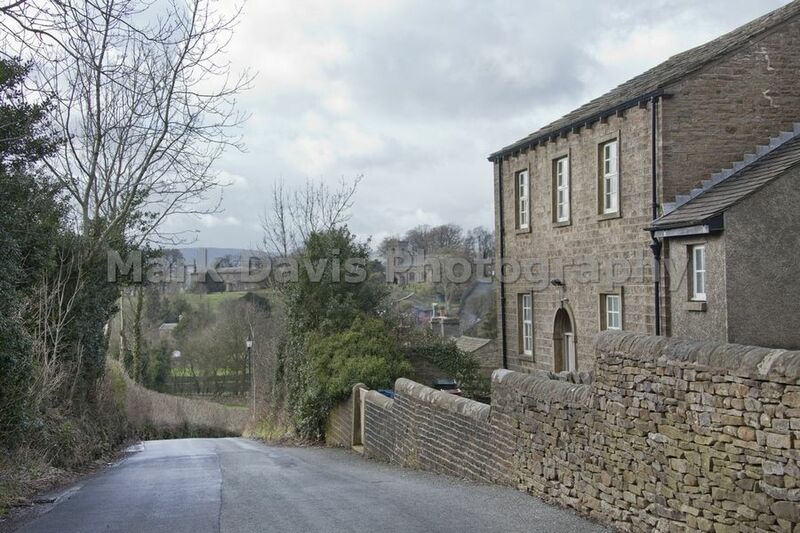 Barley is a village in the borough of Pendle, in Lancashire, England. 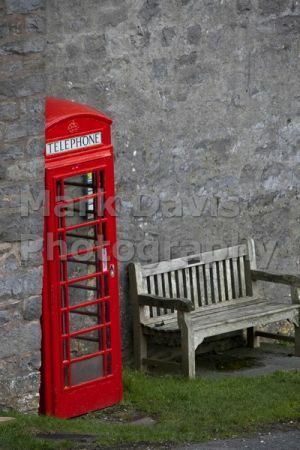 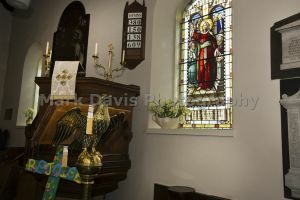 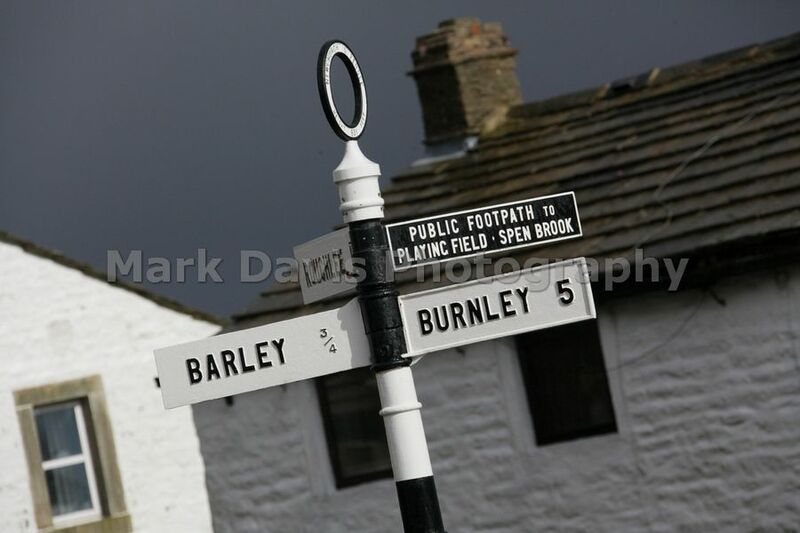 It is in the civil parish of Barley-with-Wheatley Booth. 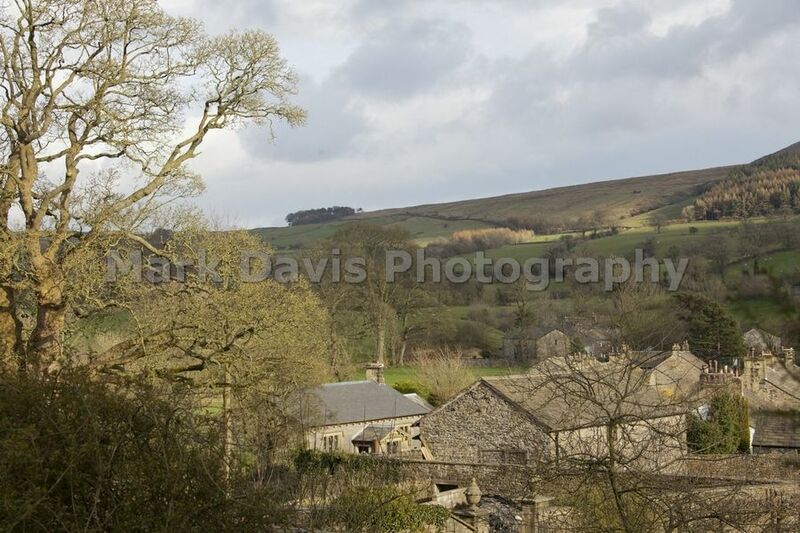 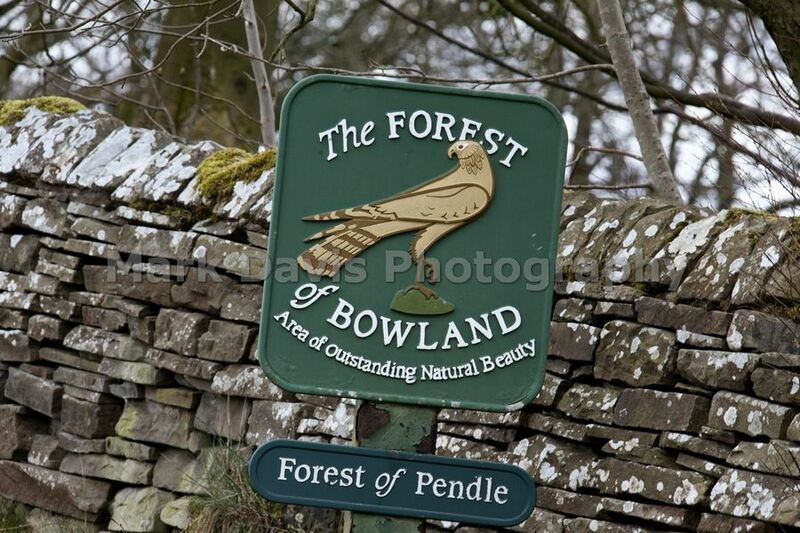 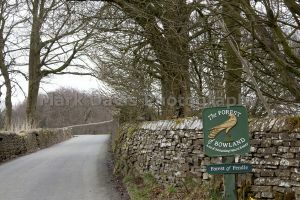 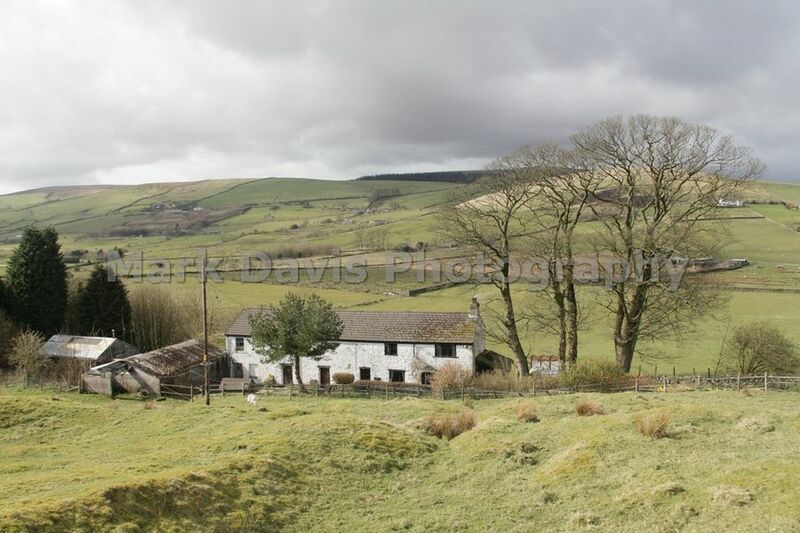 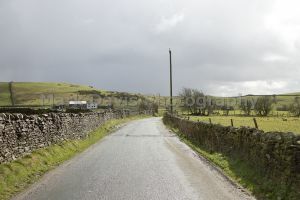 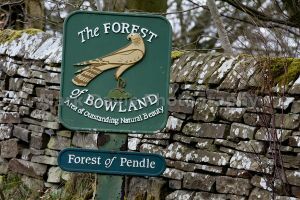 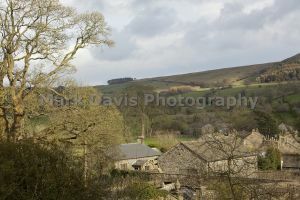 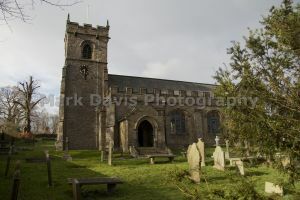 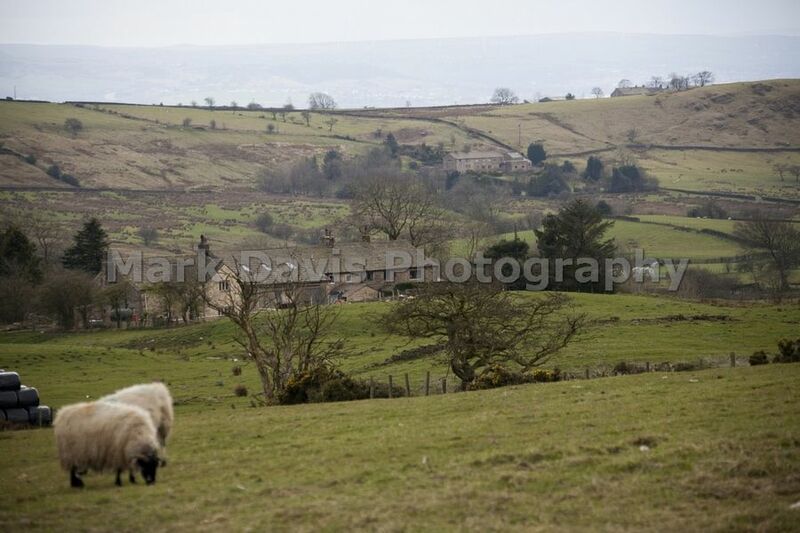 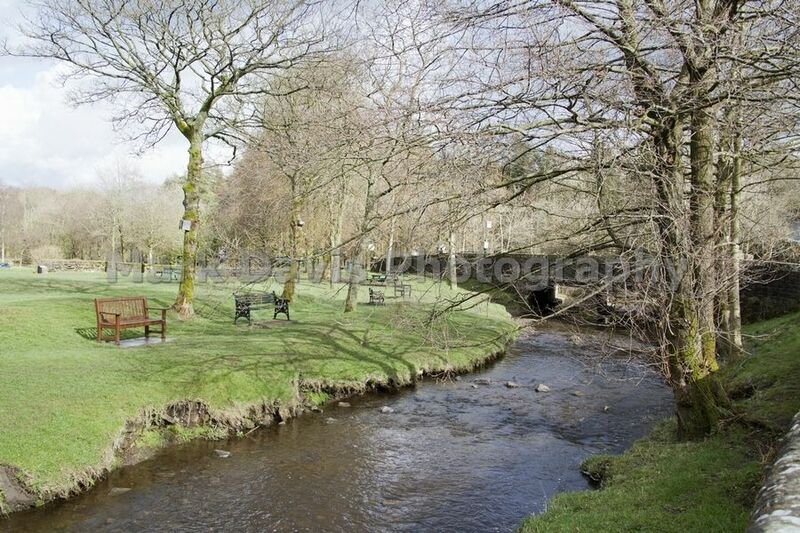 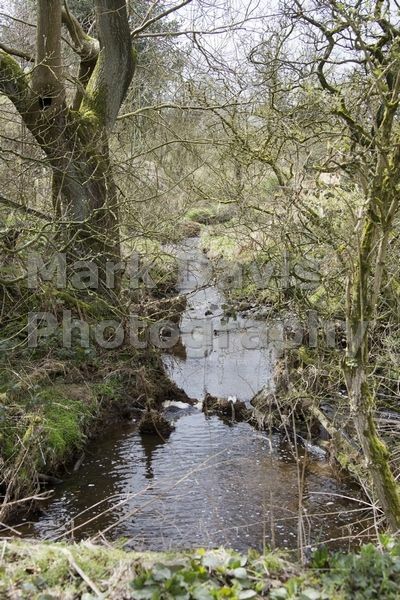 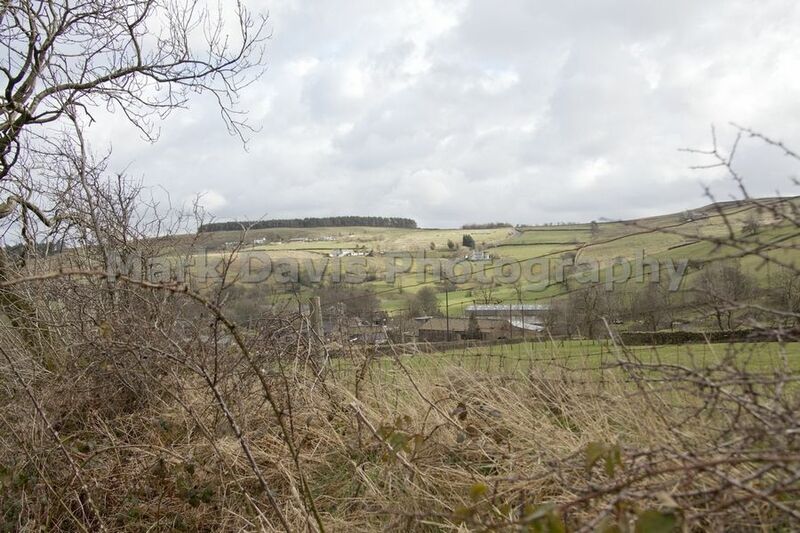 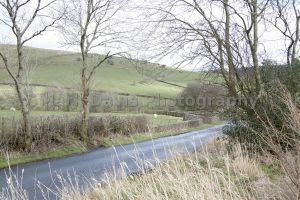 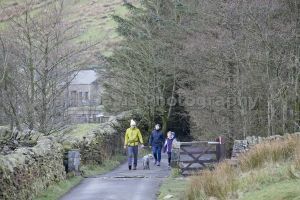 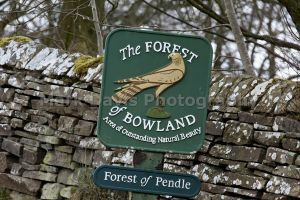 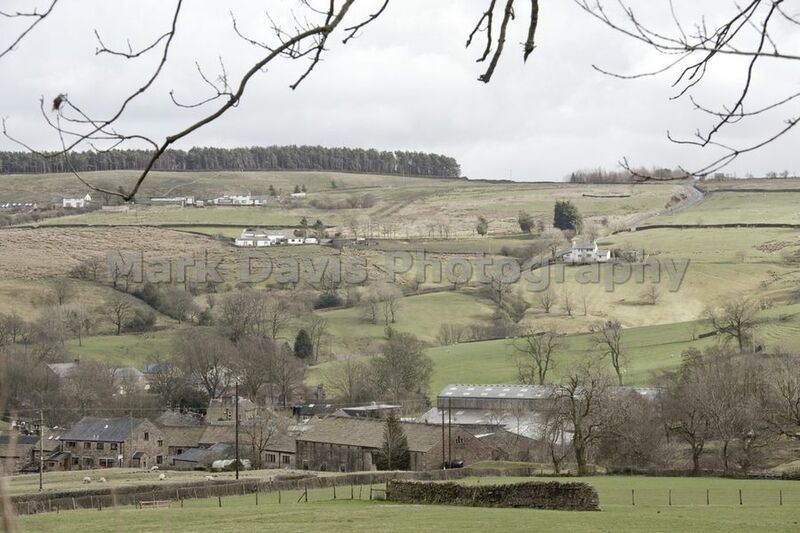 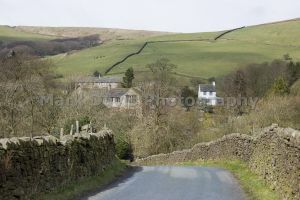 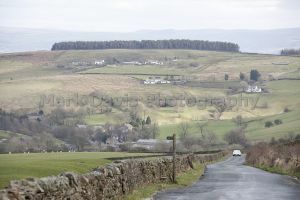 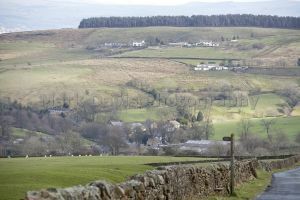 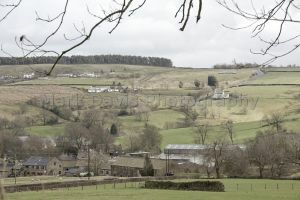 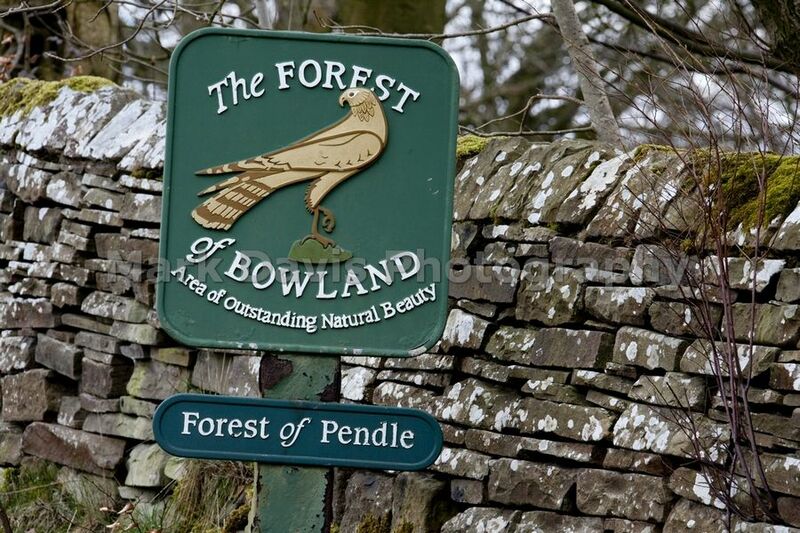 The village lies between Black Moss Reservoirs and Ogden Reservoirs, and is inside of the Forest of Bowland Area of Outstanding Natural Beauty (AONB). 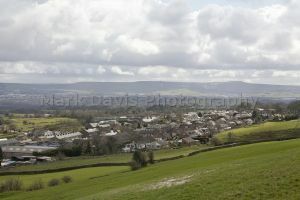 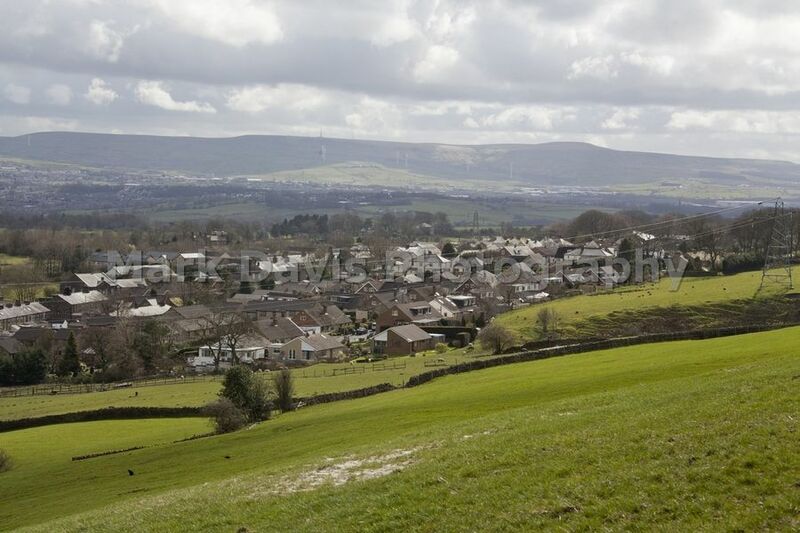 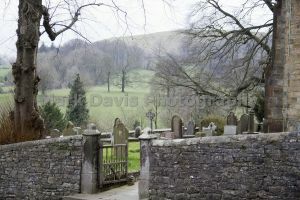 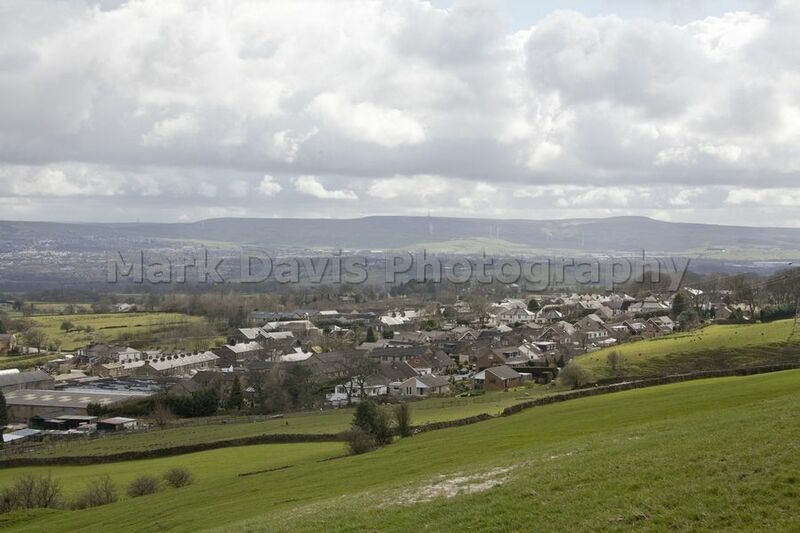 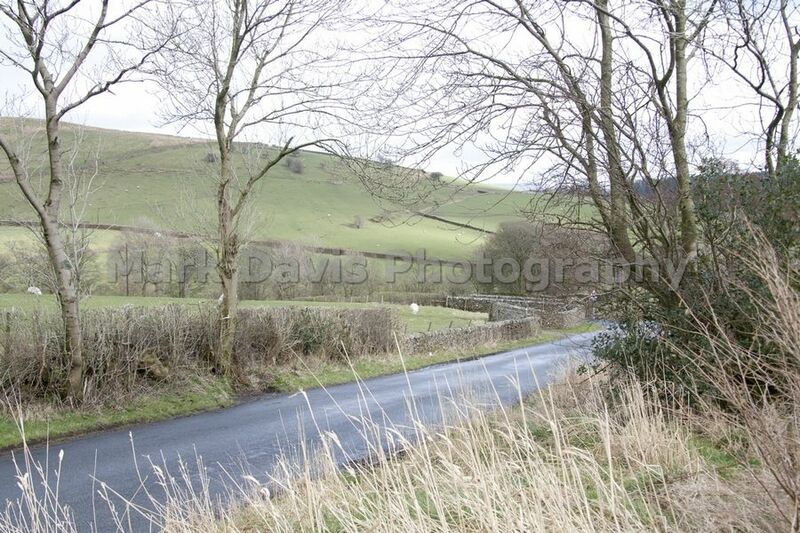 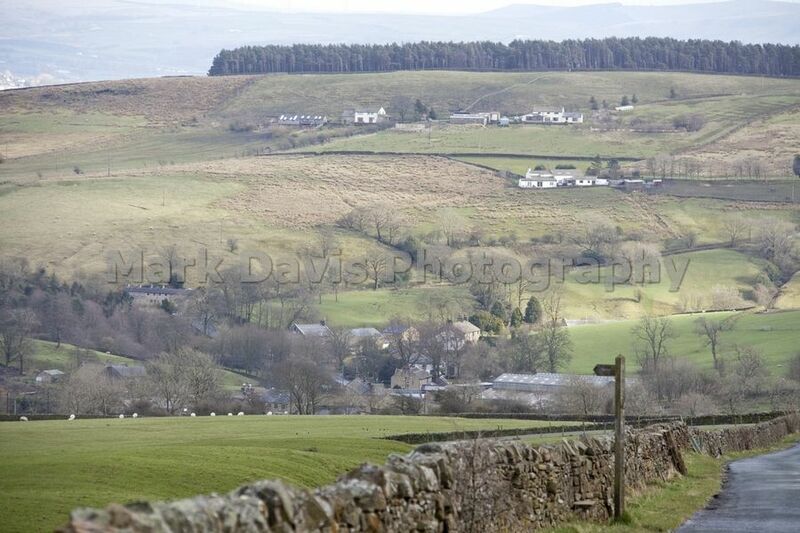 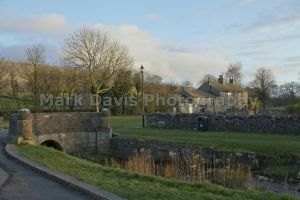 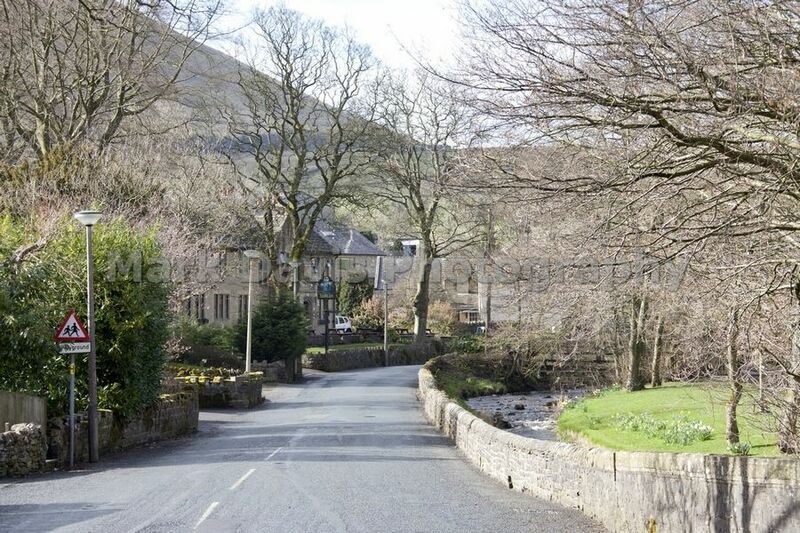 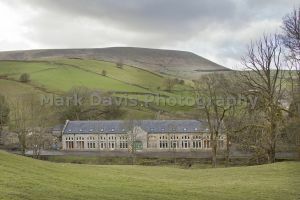 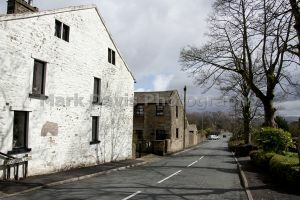 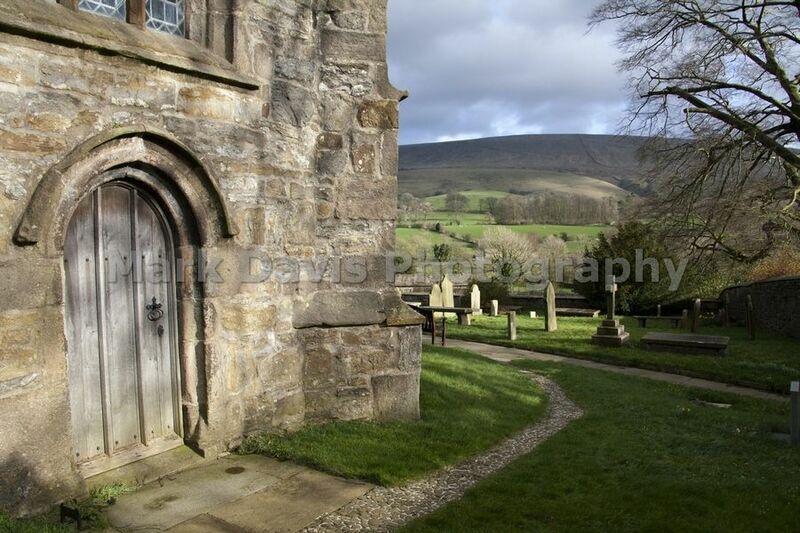 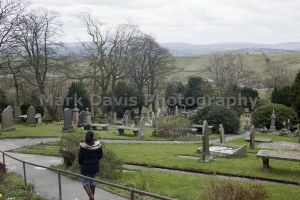 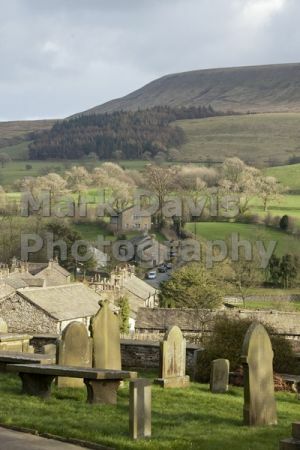 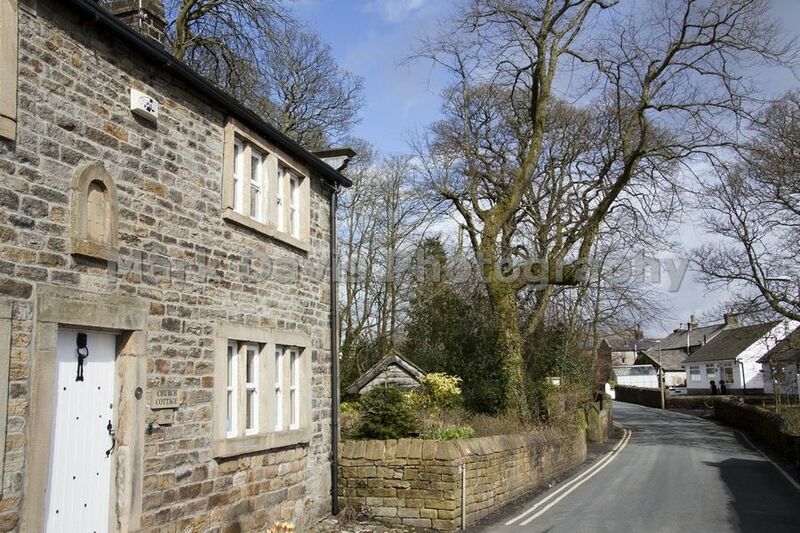 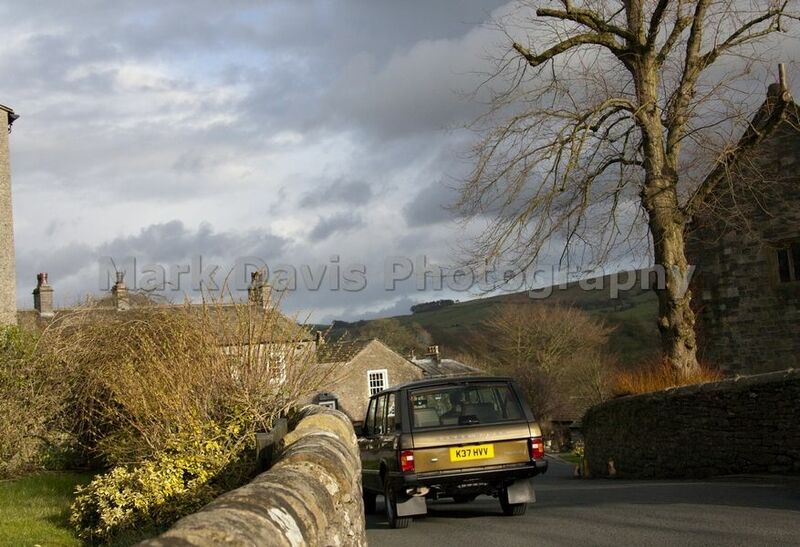 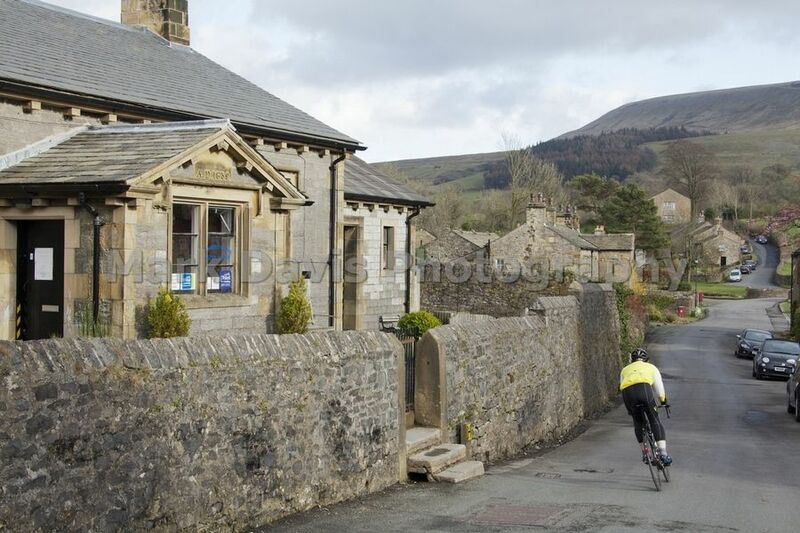 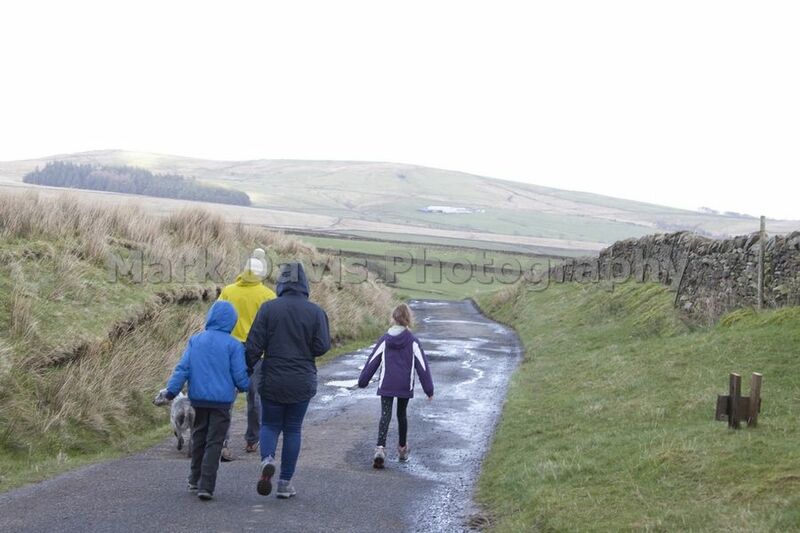 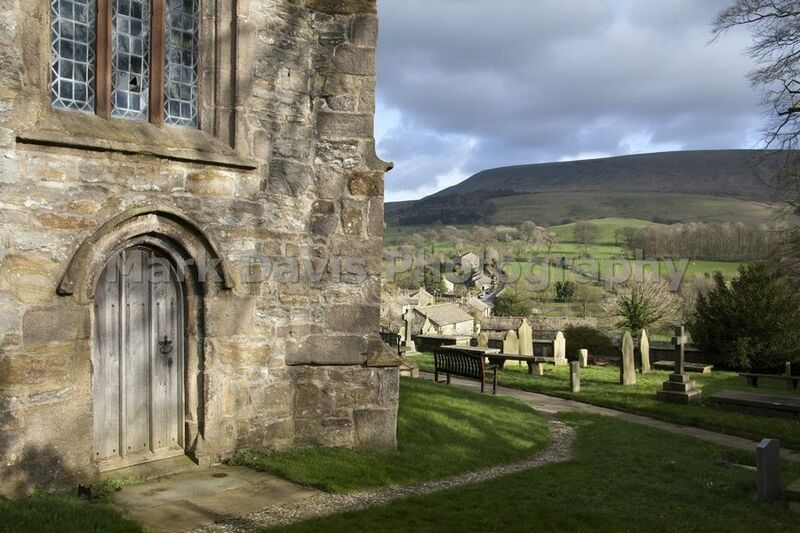 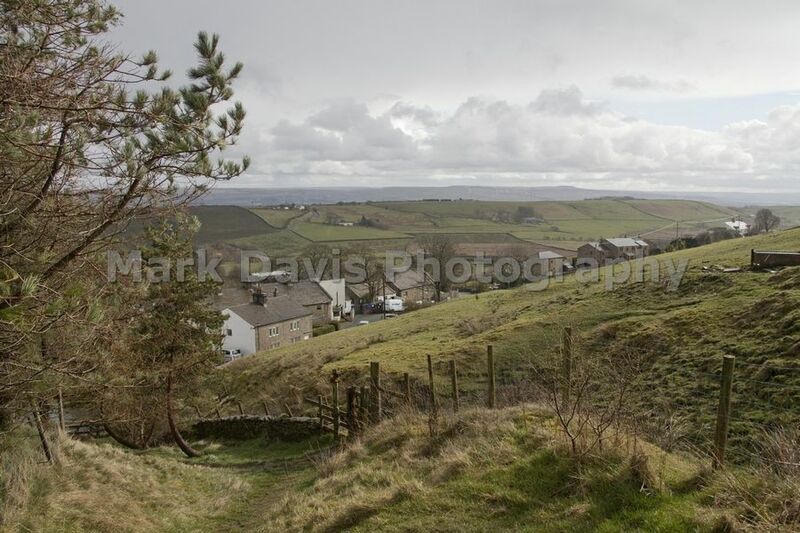 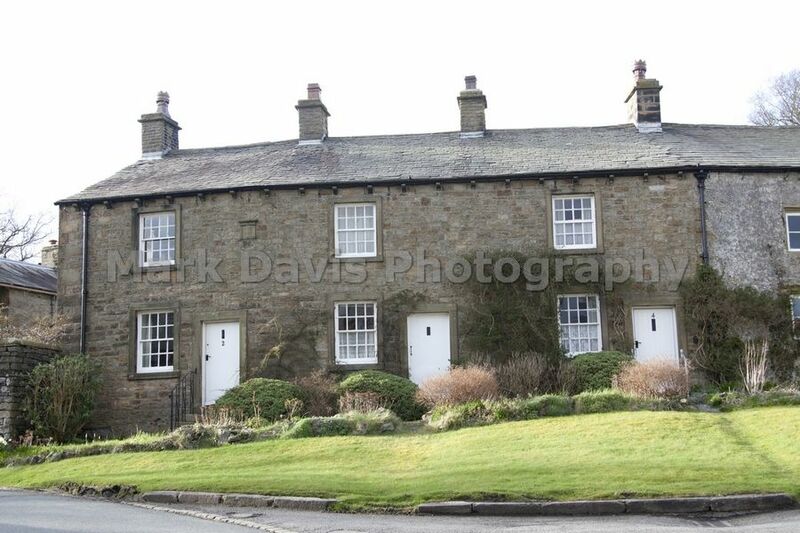 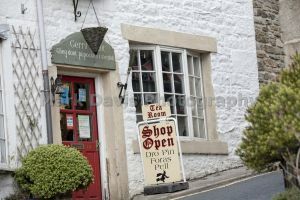 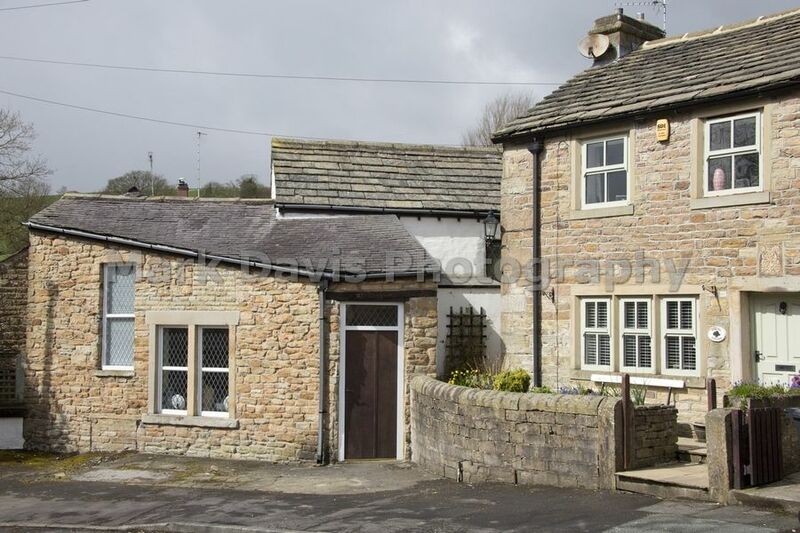 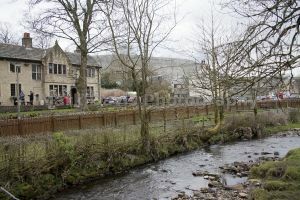 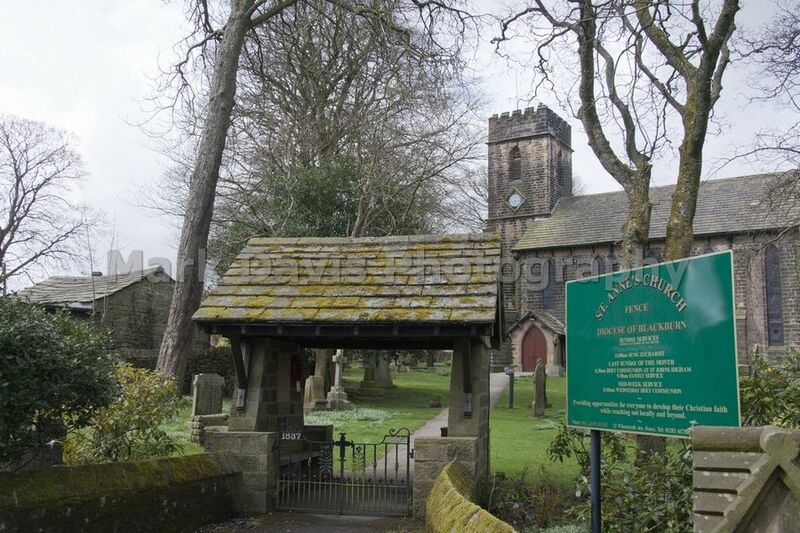 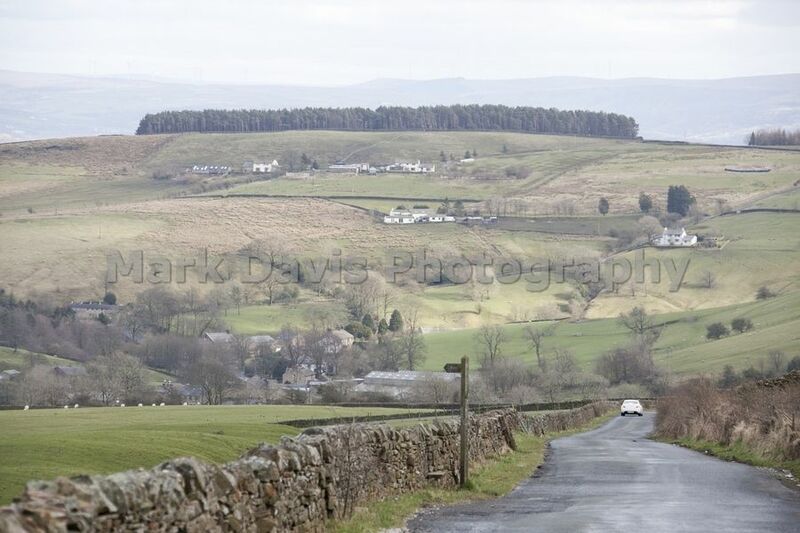 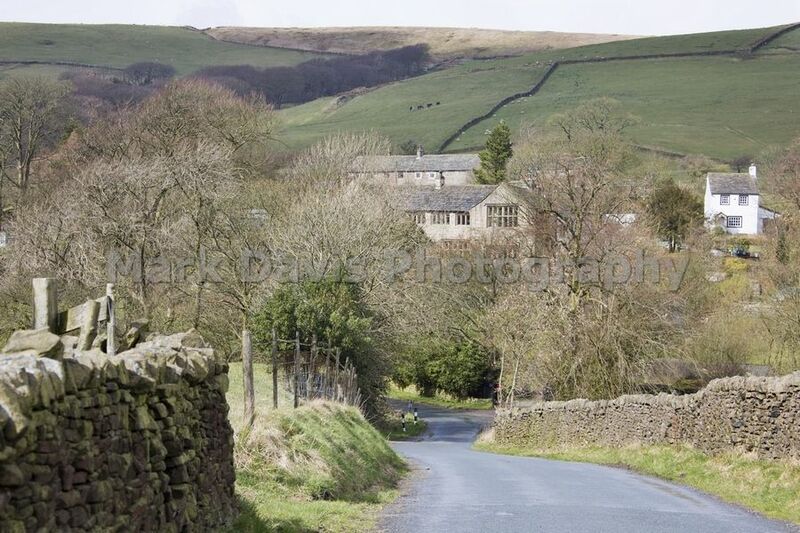 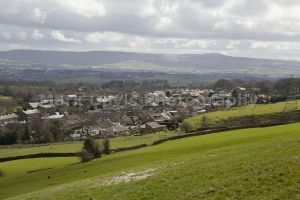 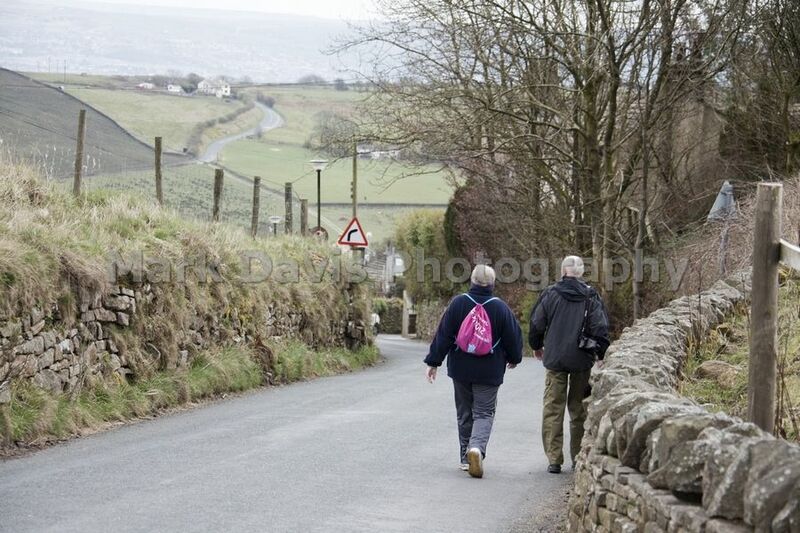 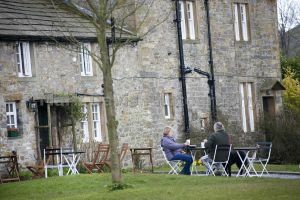 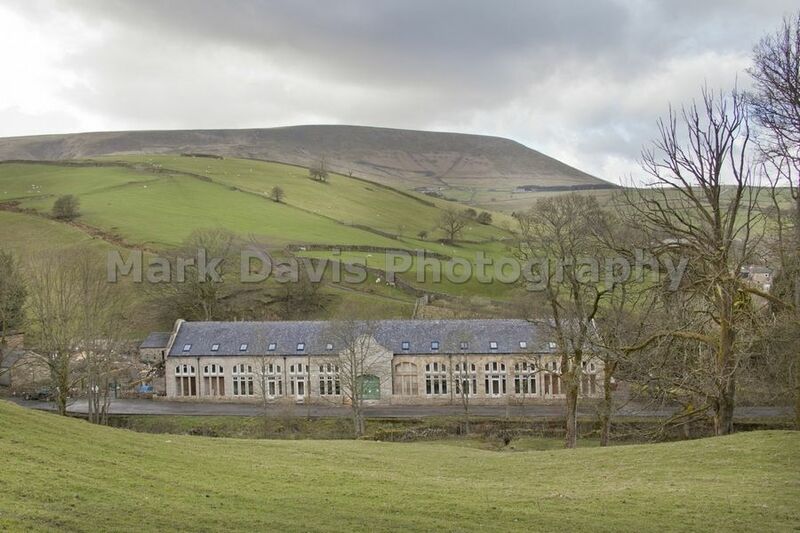 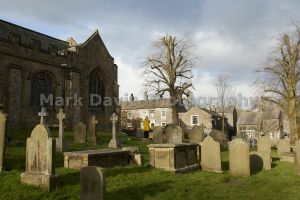 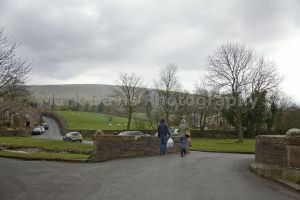 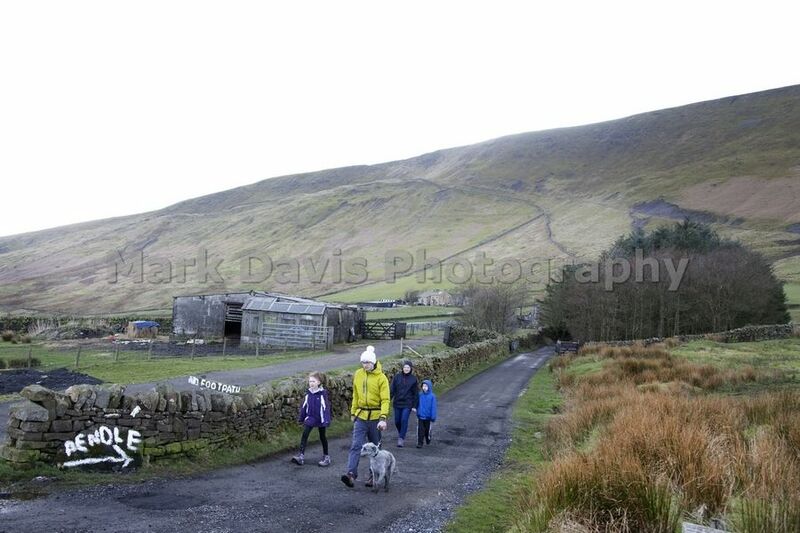 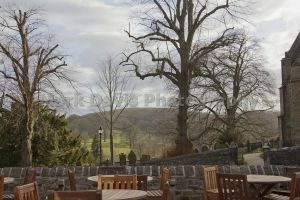 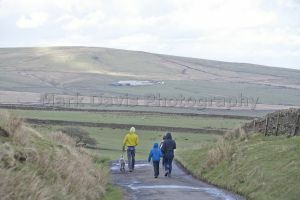 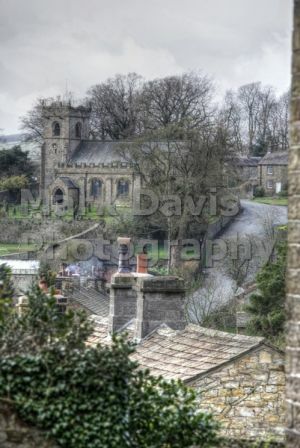 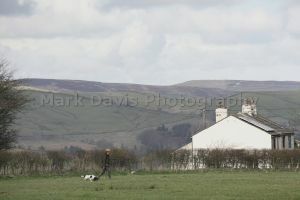 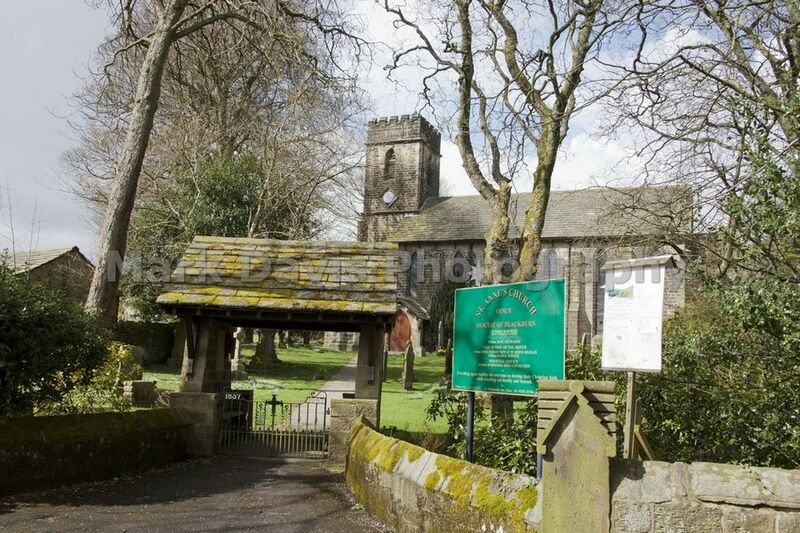 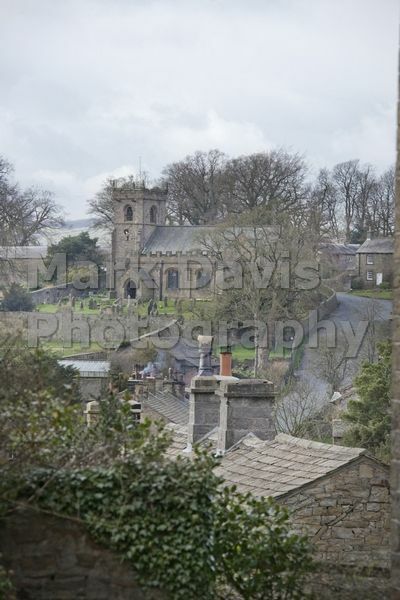 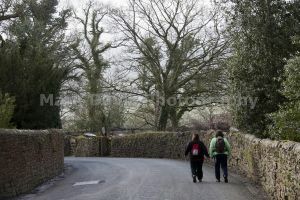 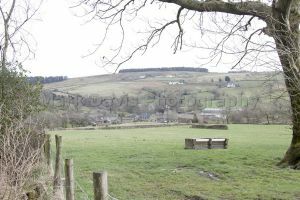 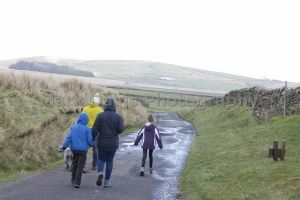 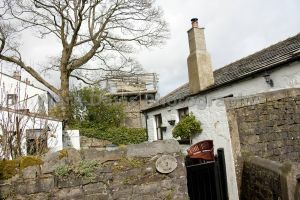 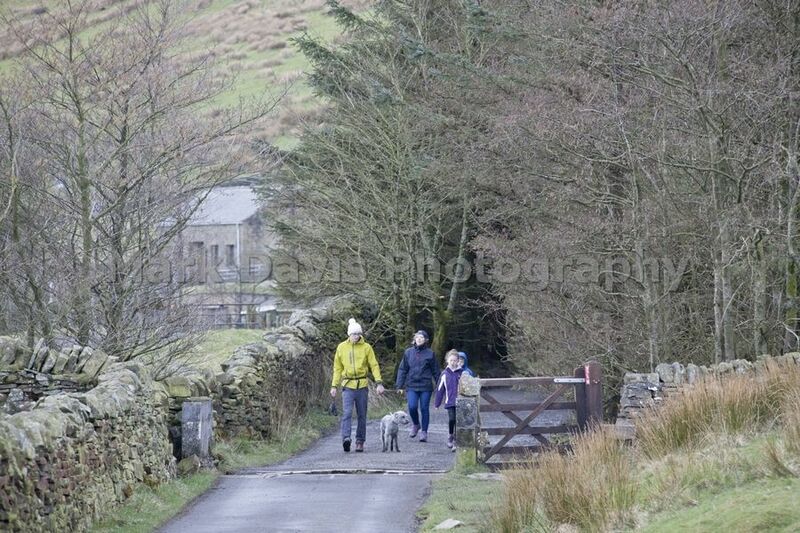 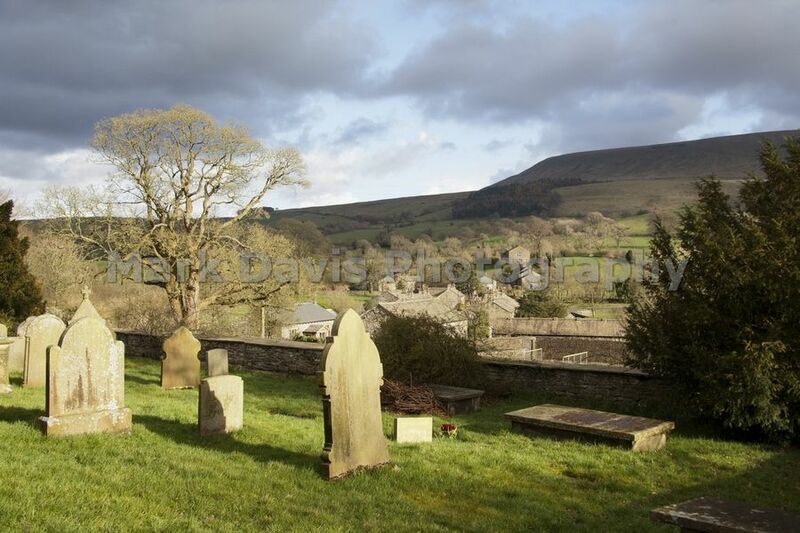 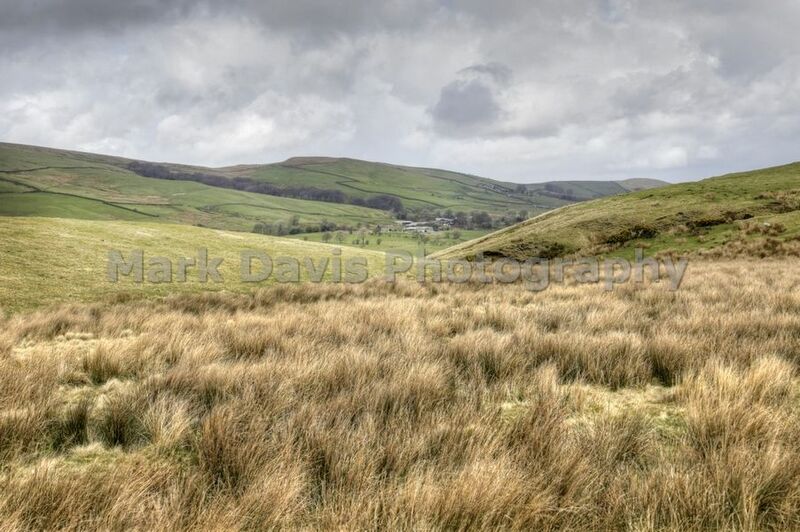 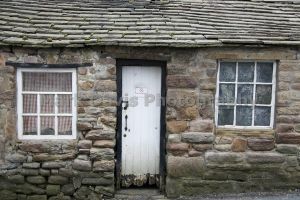 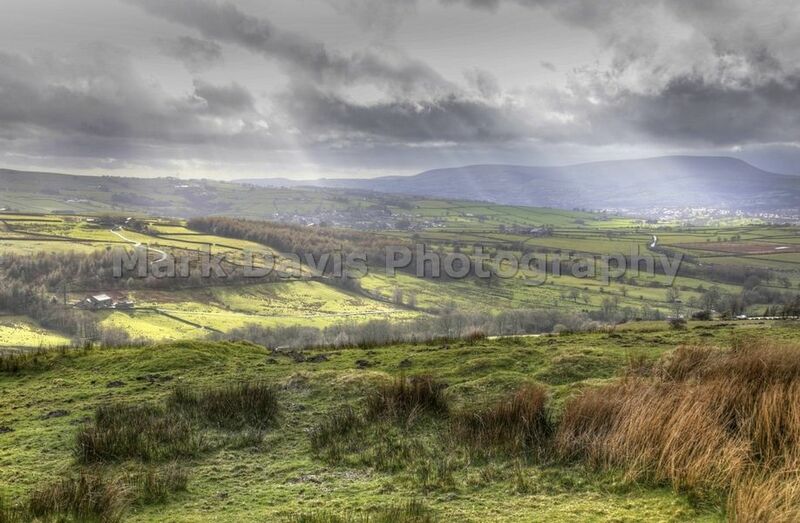 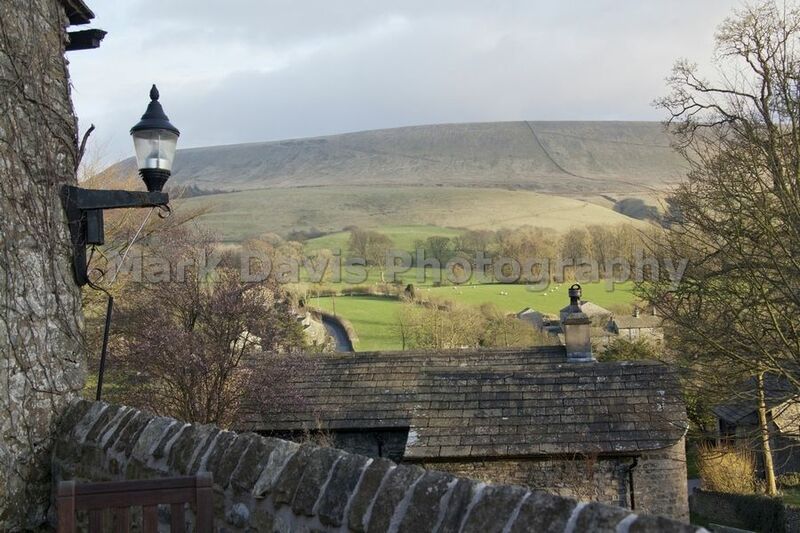 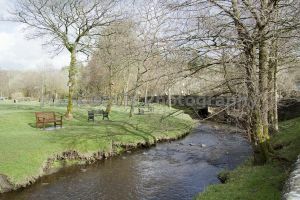 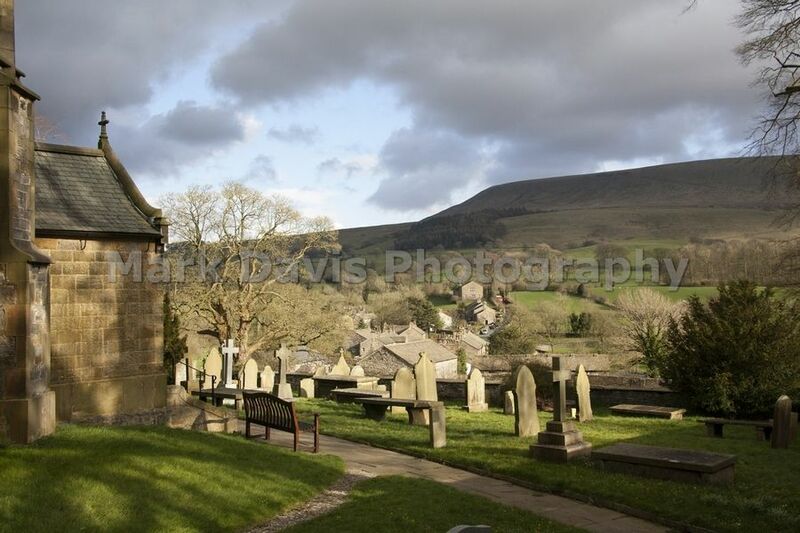 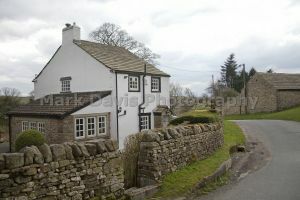 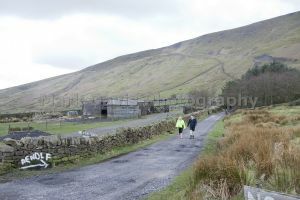 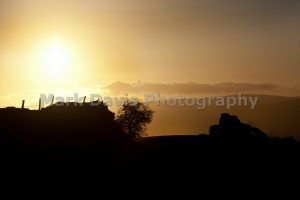 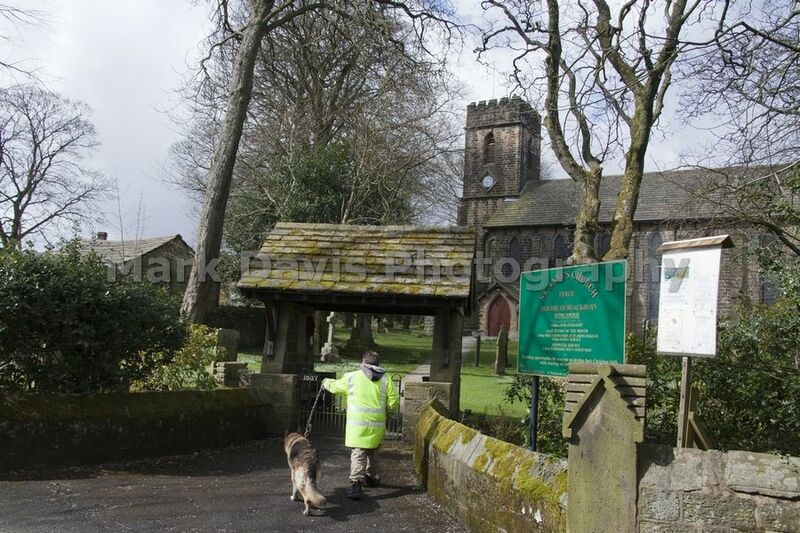 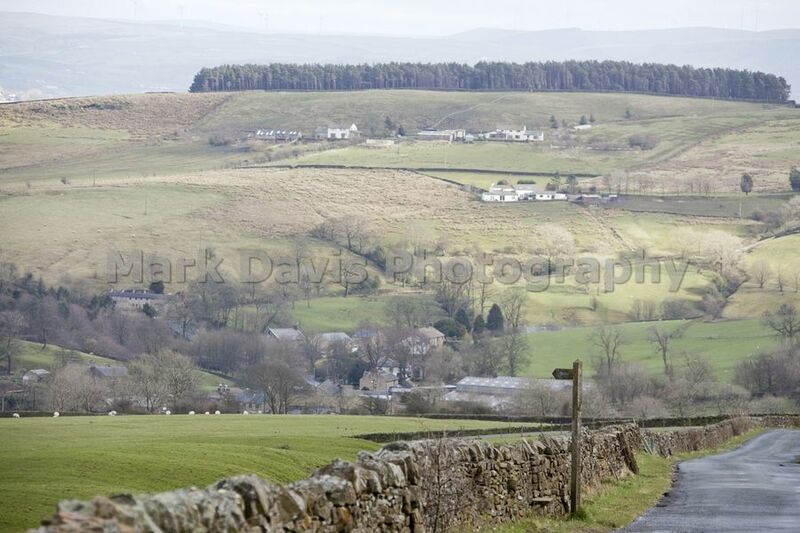 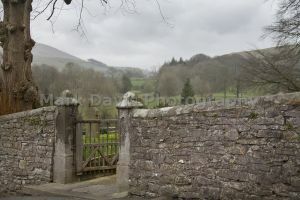 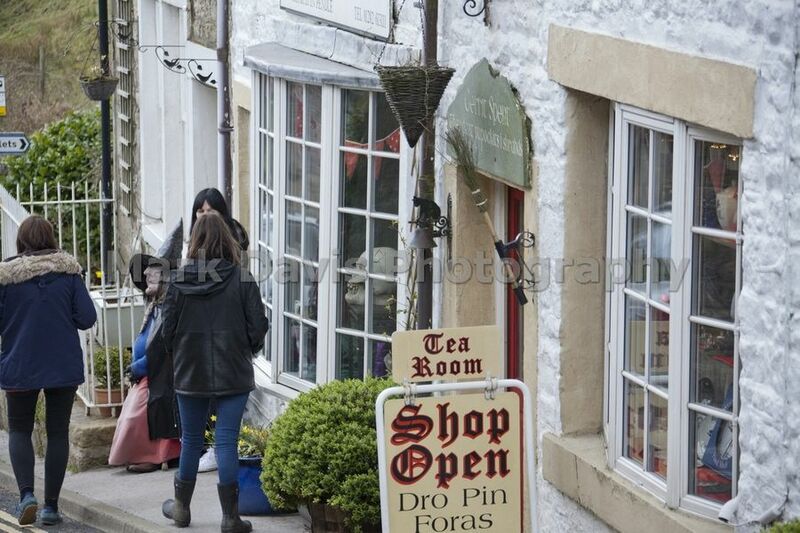 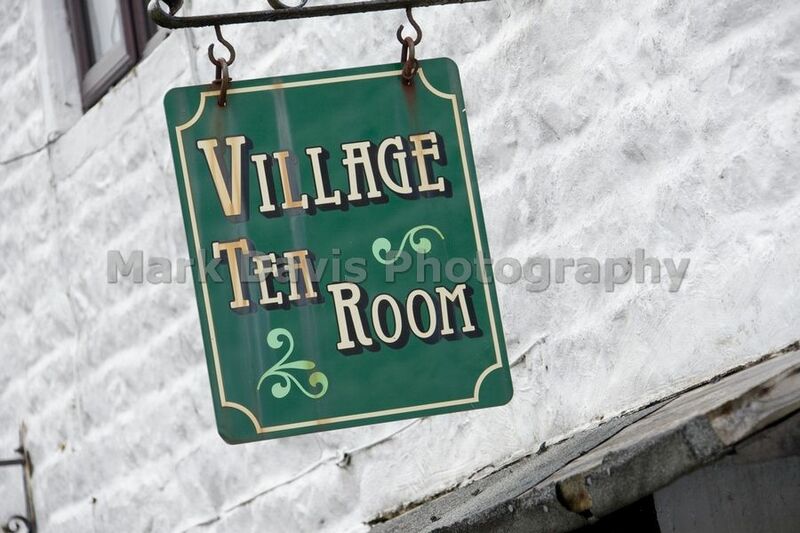 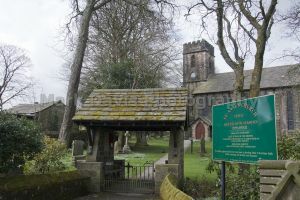 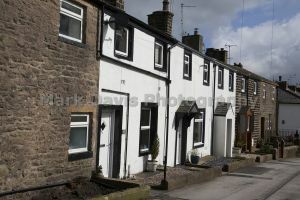 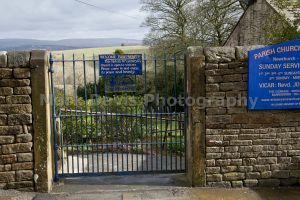 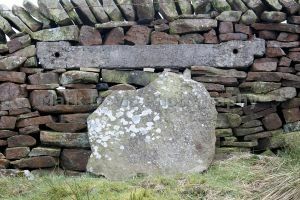 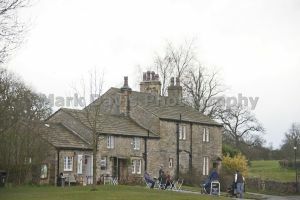 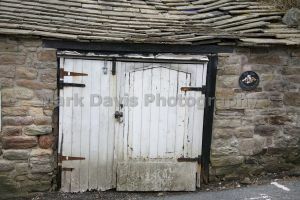 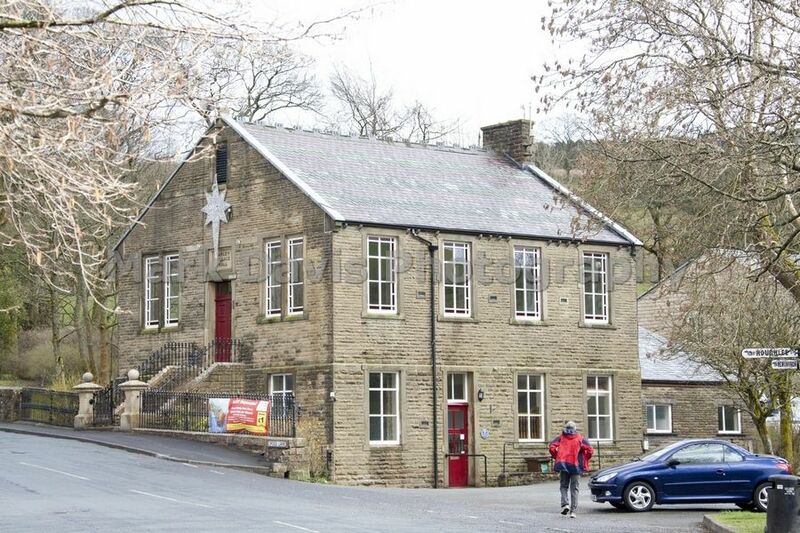 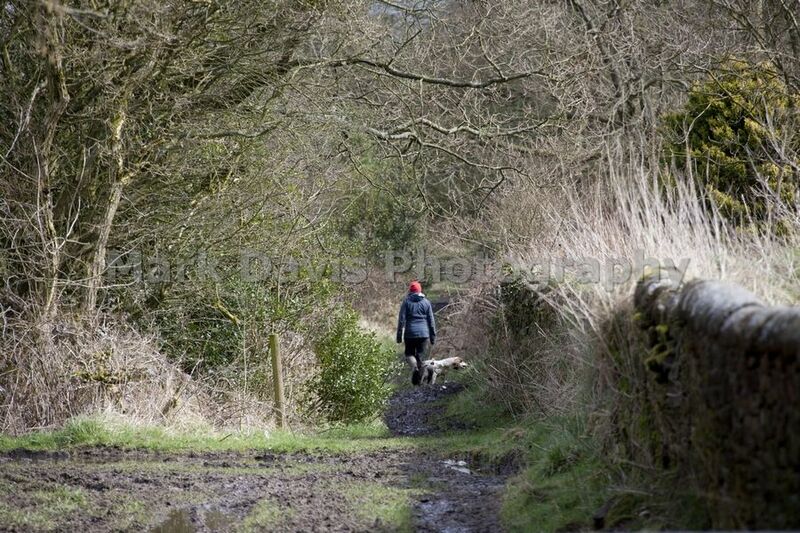 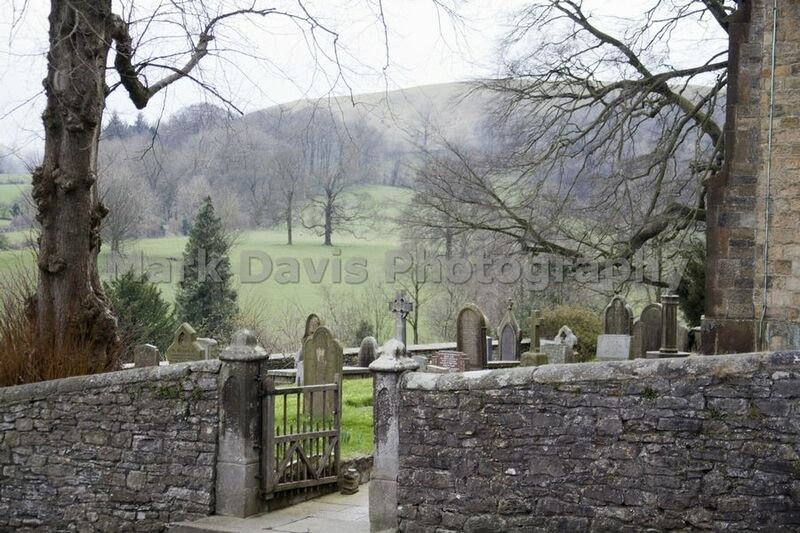 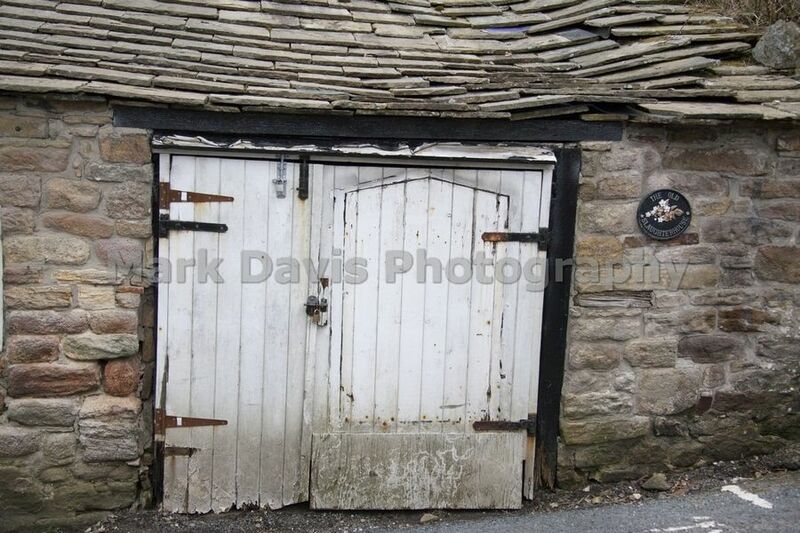 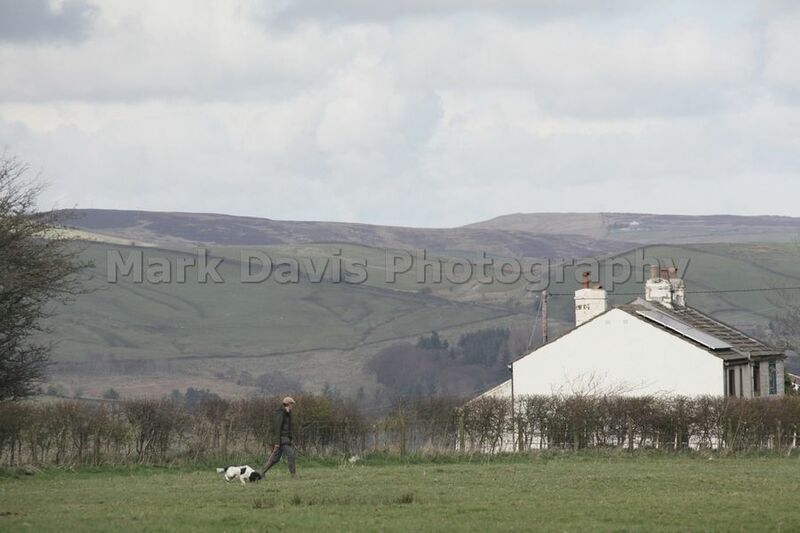 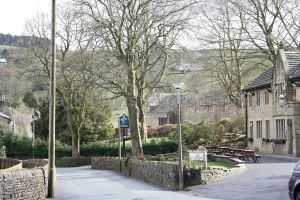 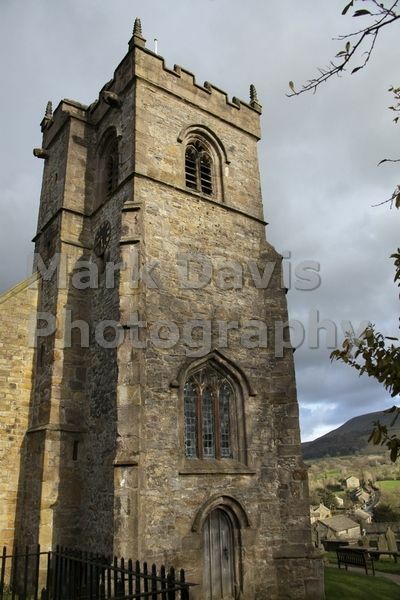 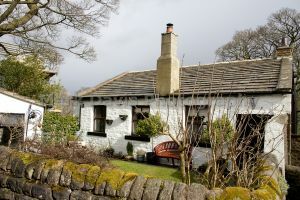 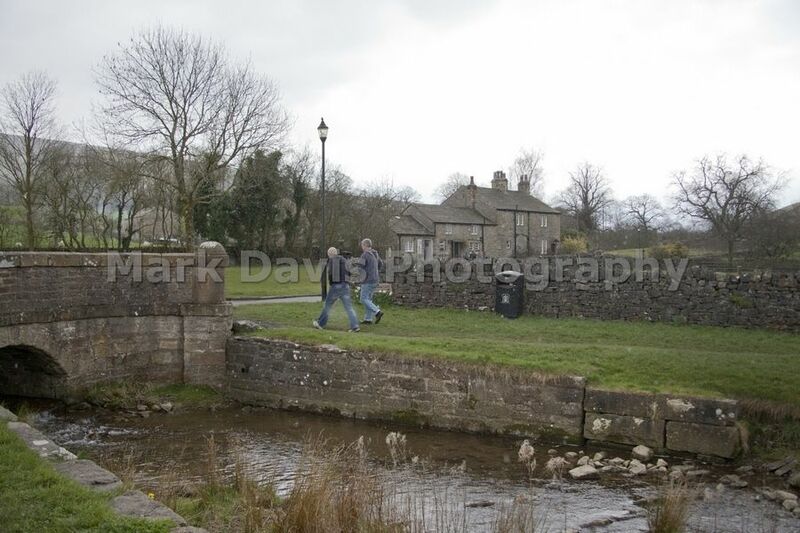 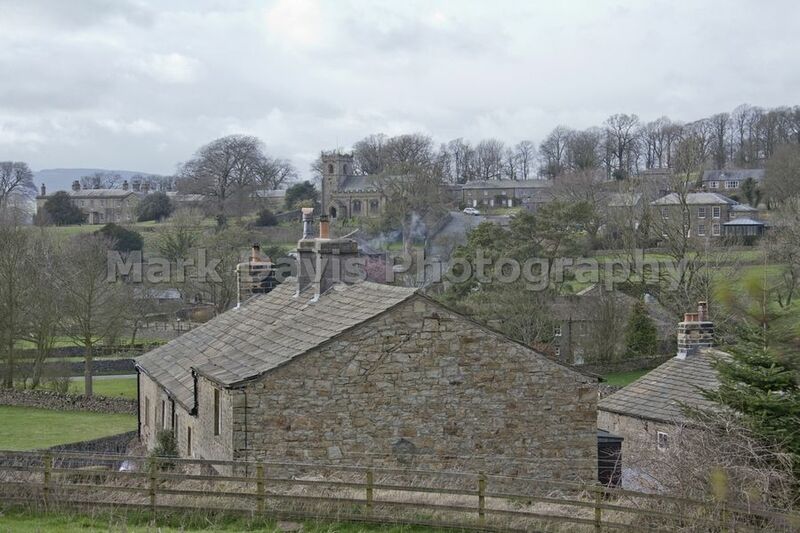 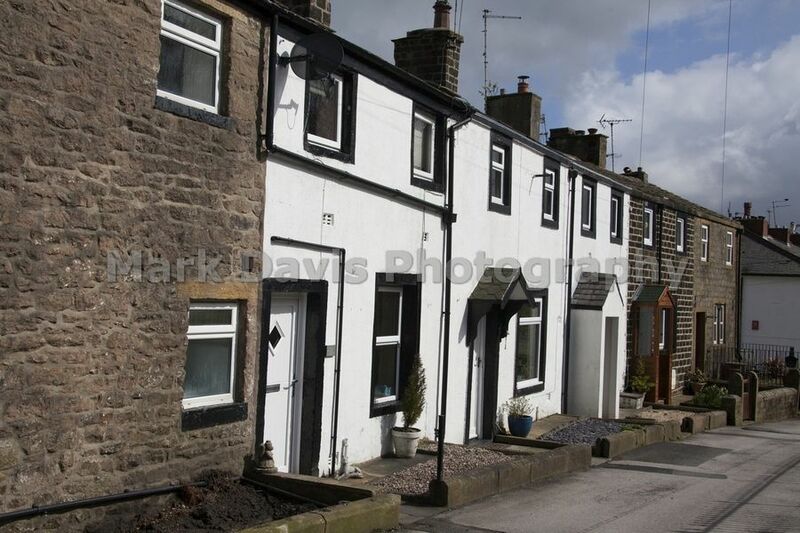 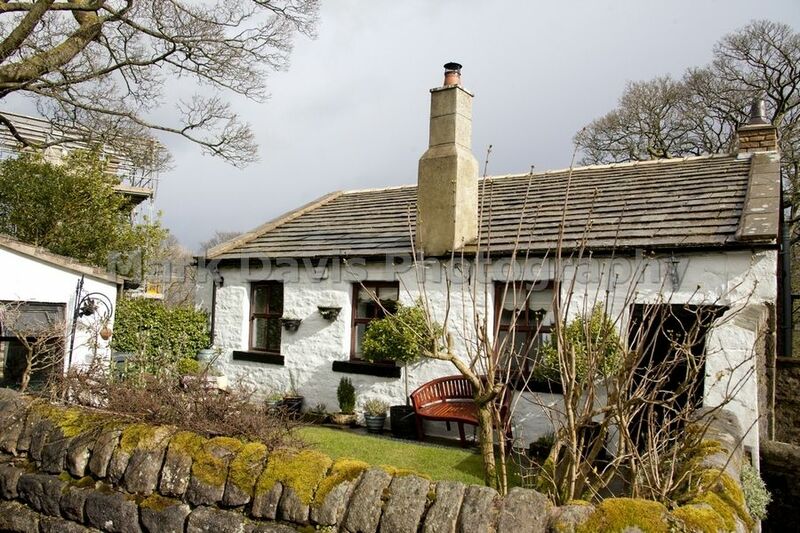 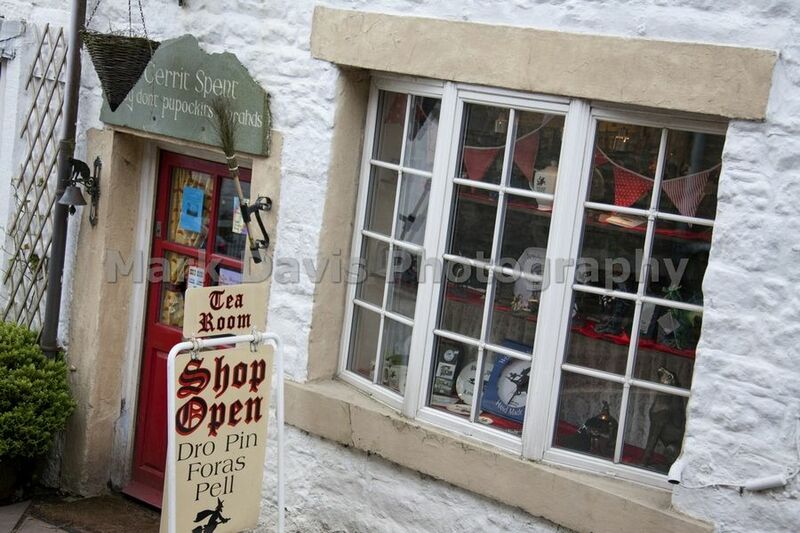 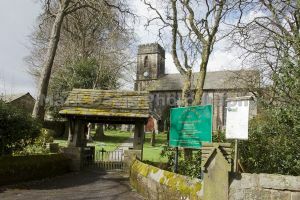 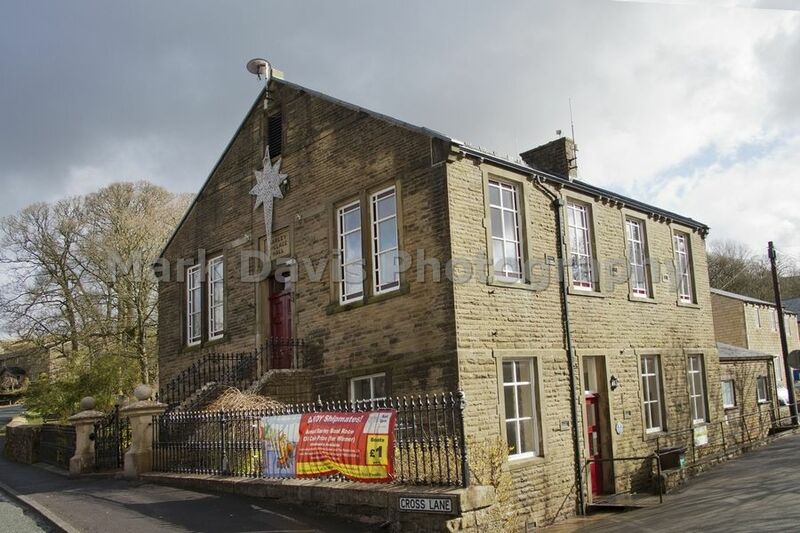 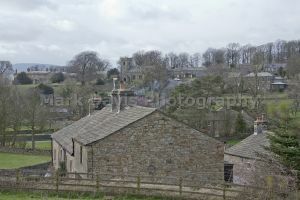 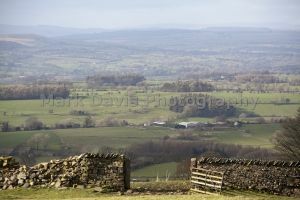 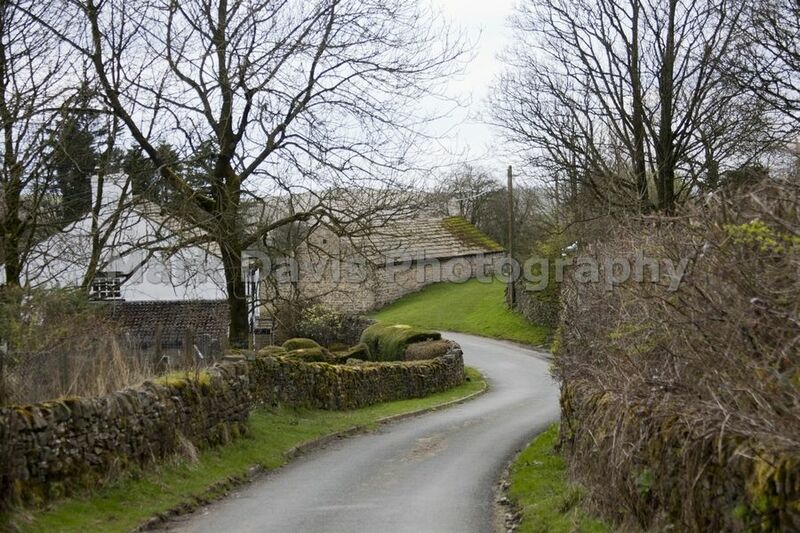 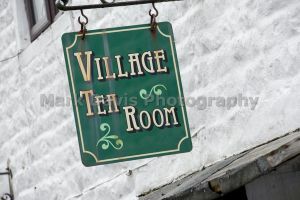 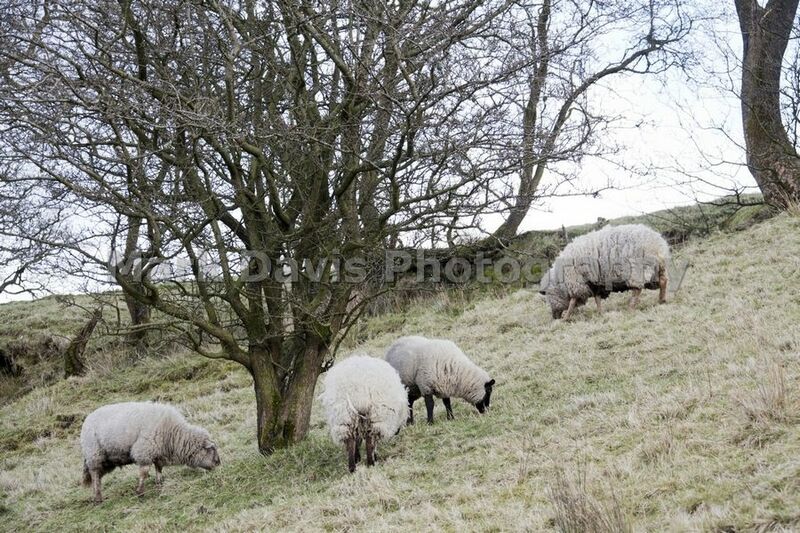 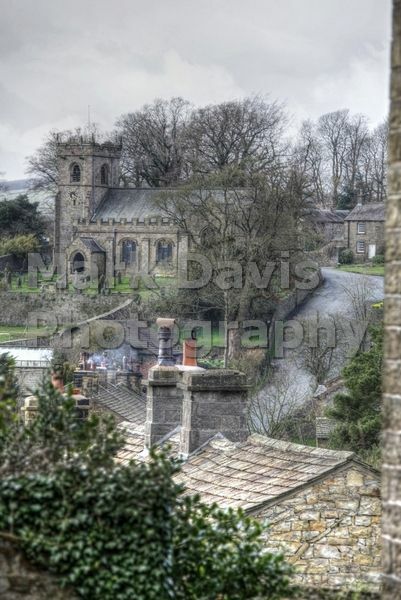 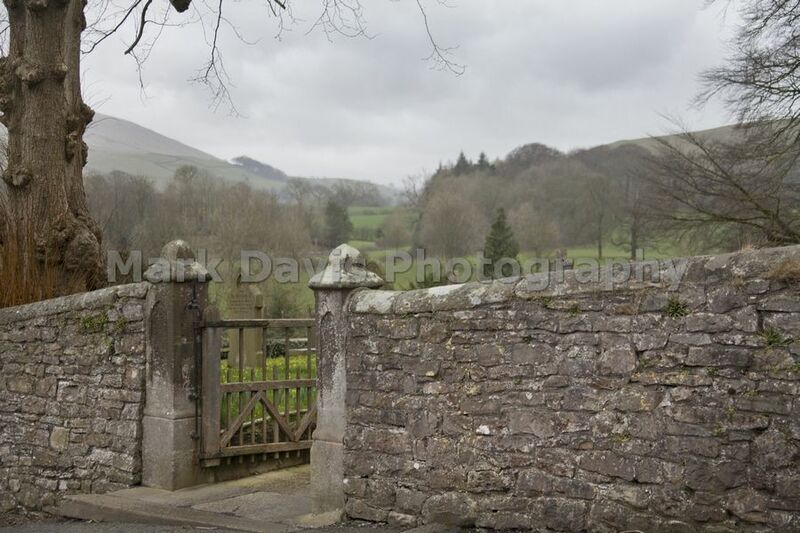 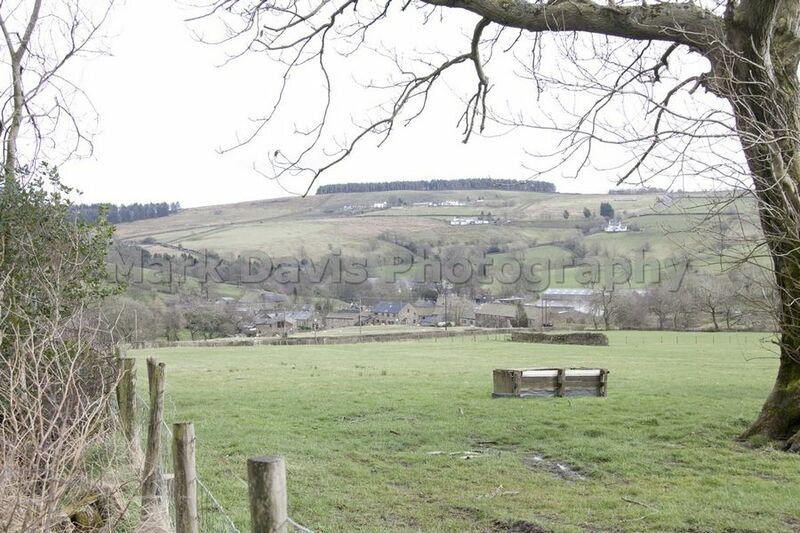 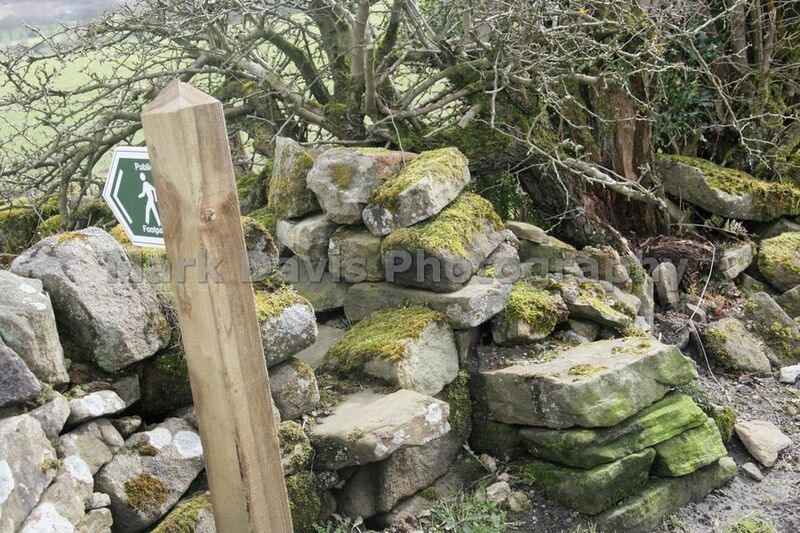 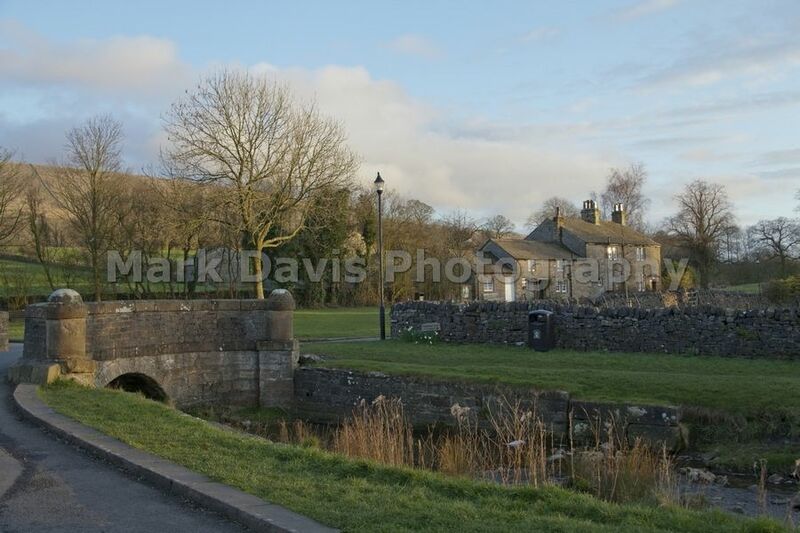 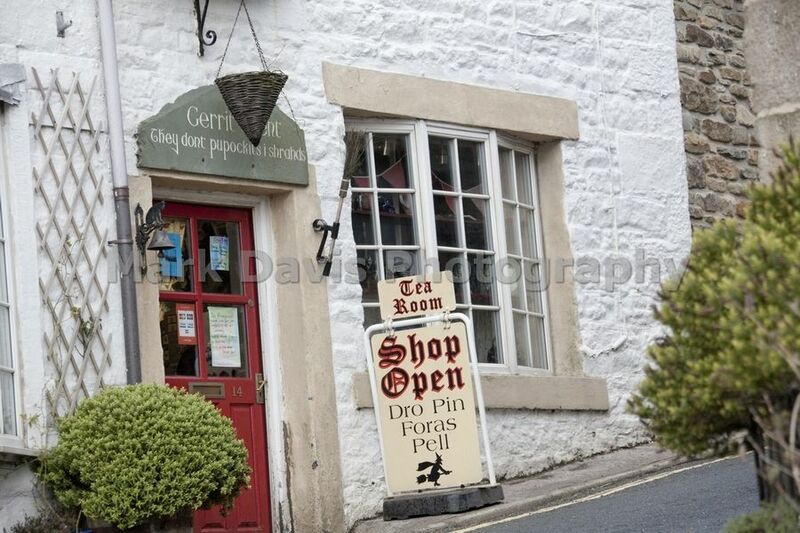 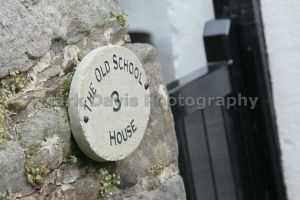 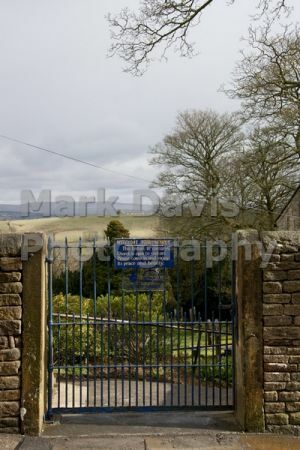 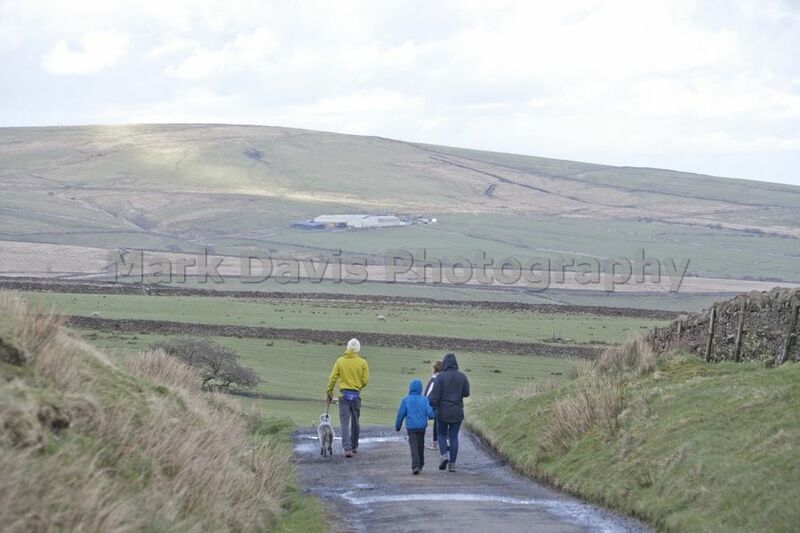 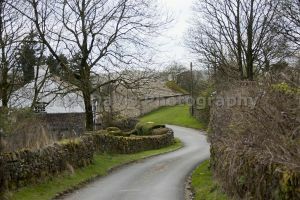 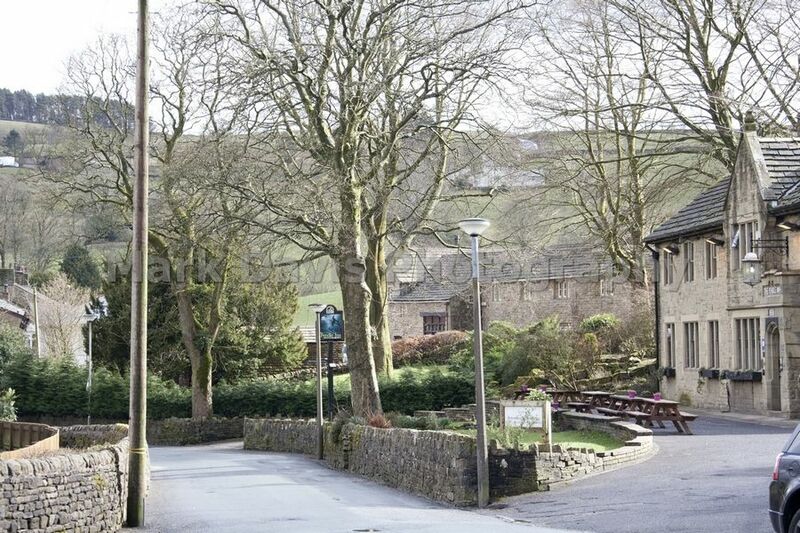 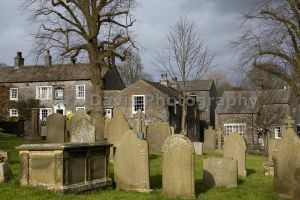 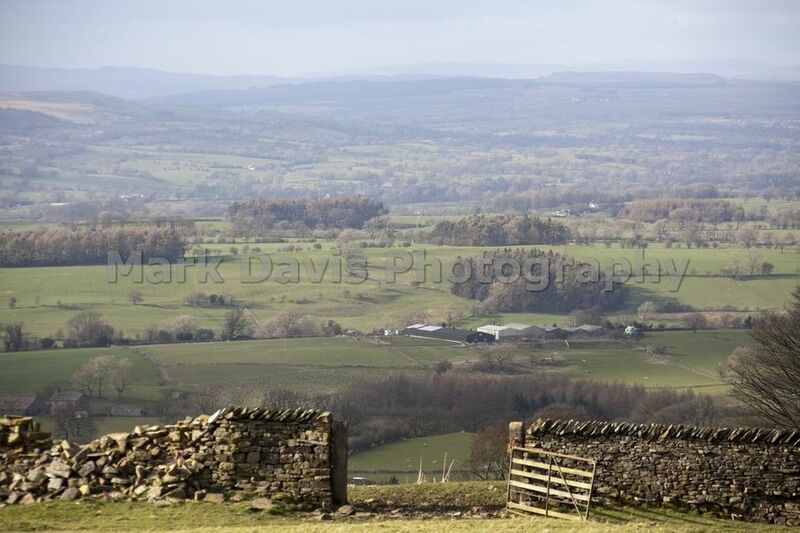 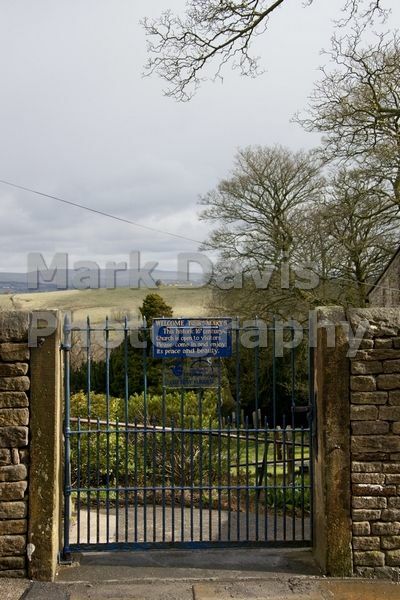 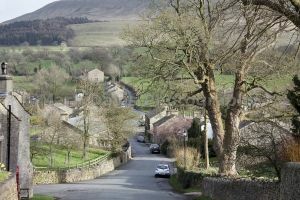 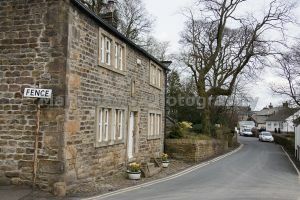 The village is situated close to Pendle Hill, and is a popular starting point for walkers of this hill. 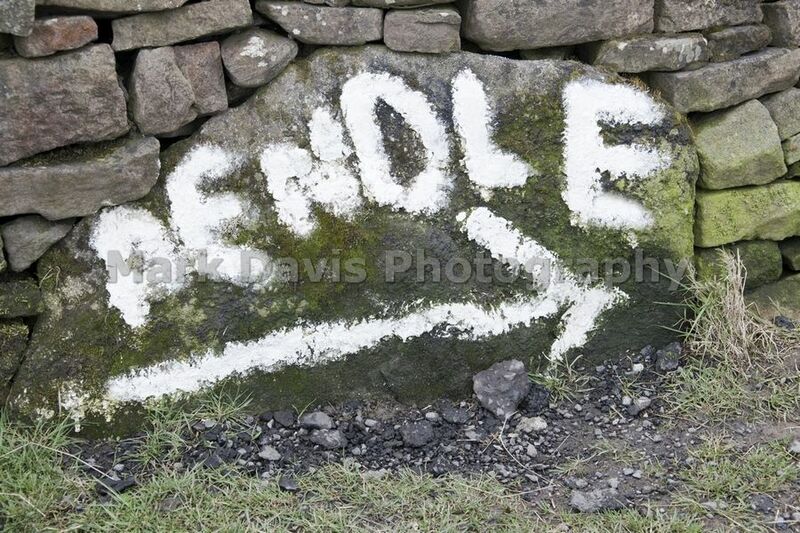 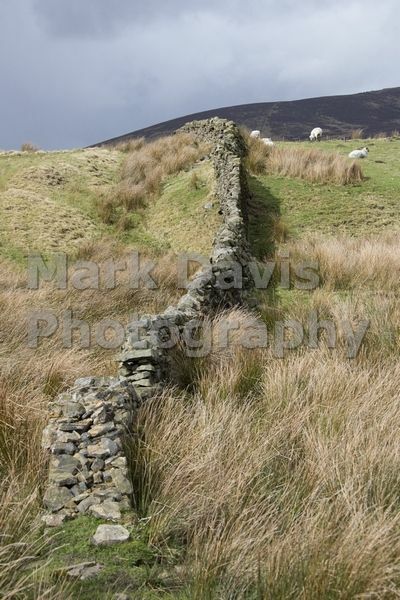 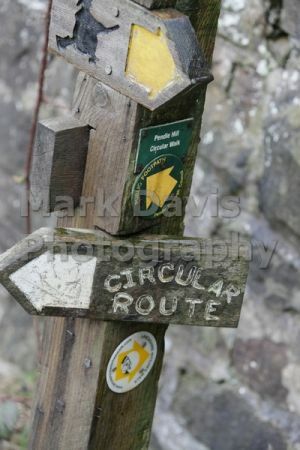 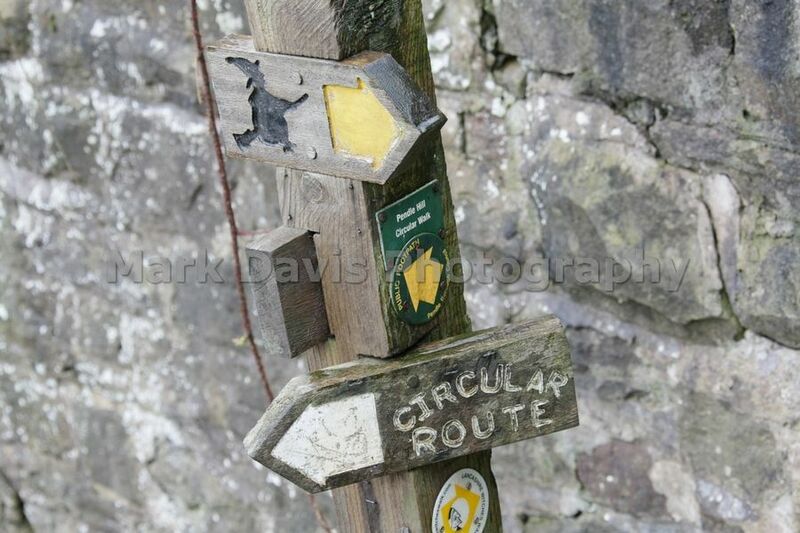 The circular Pendle Way long-distance trail passes through here. 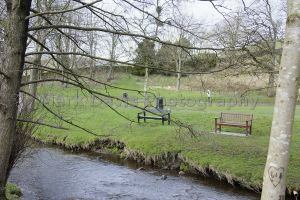 There is a children’s playground by the stream. 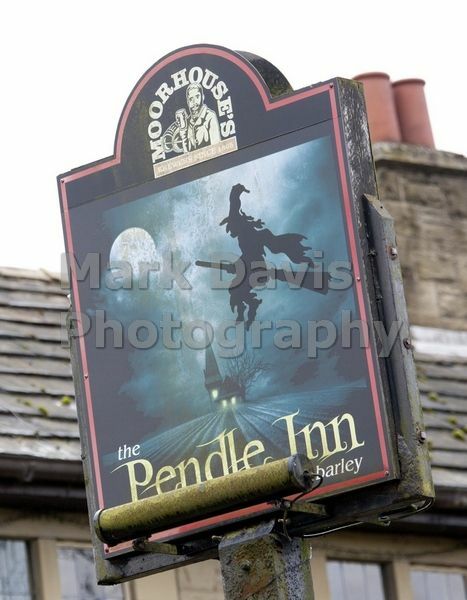 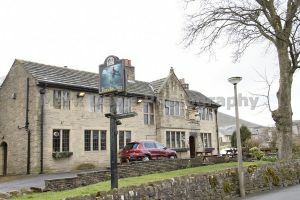 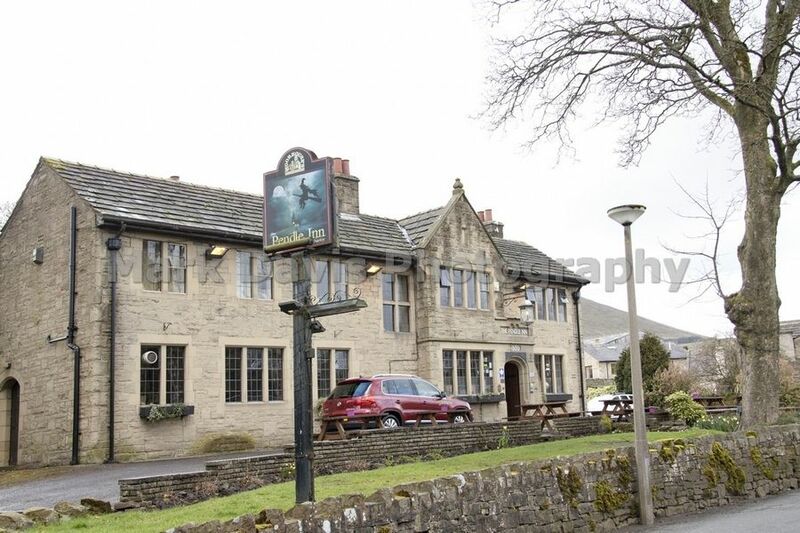 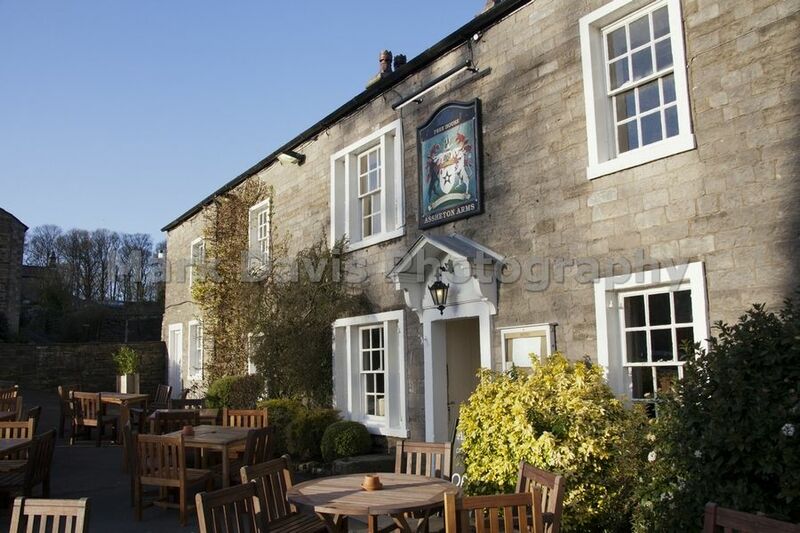 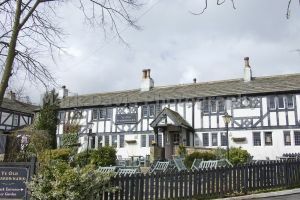 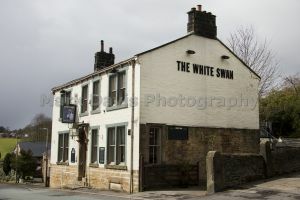 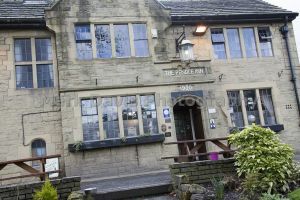 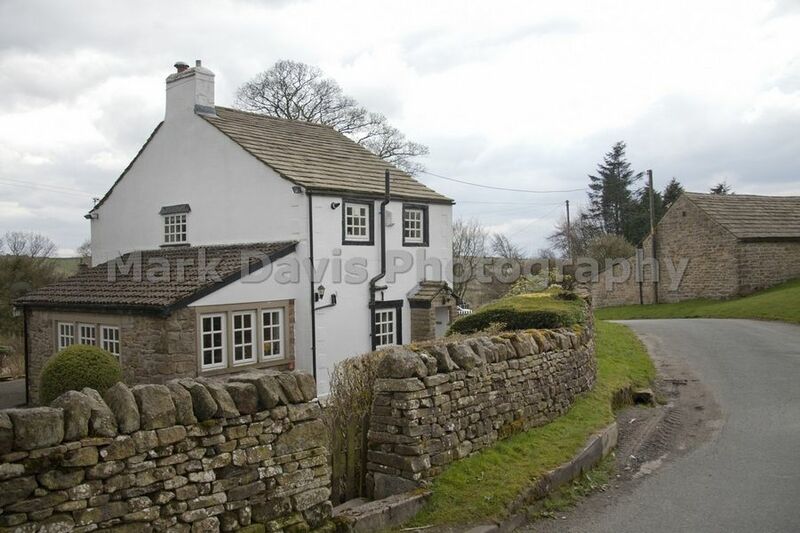 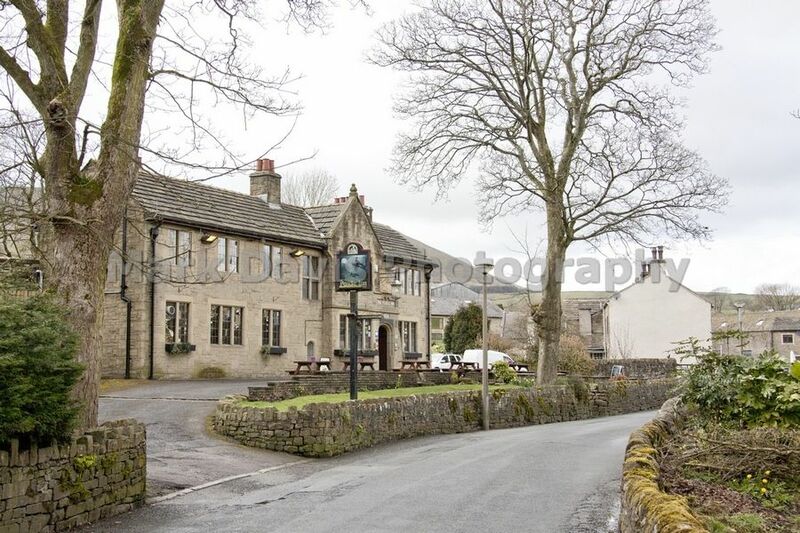 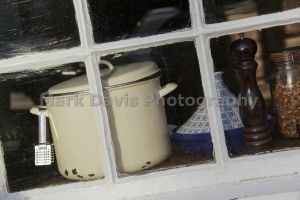 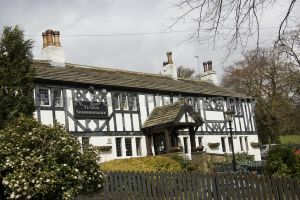 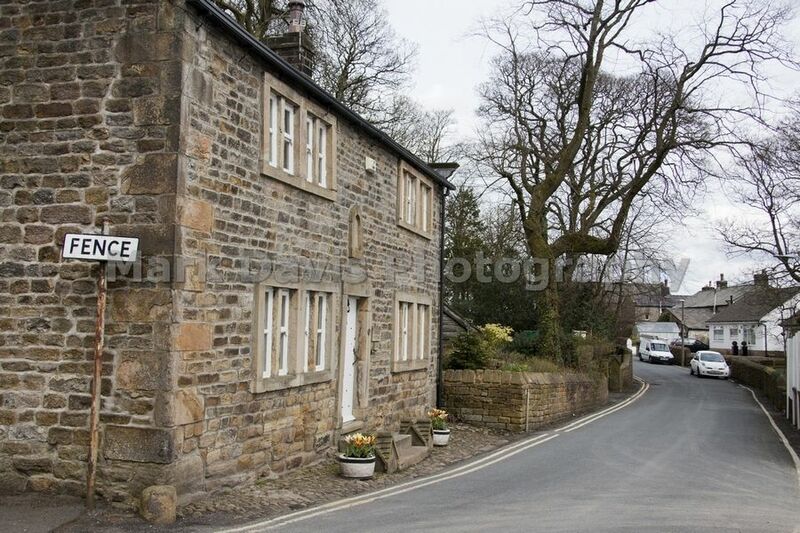 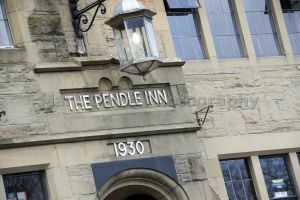 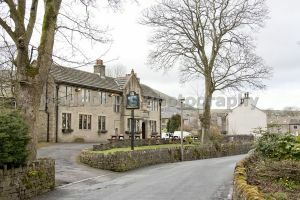 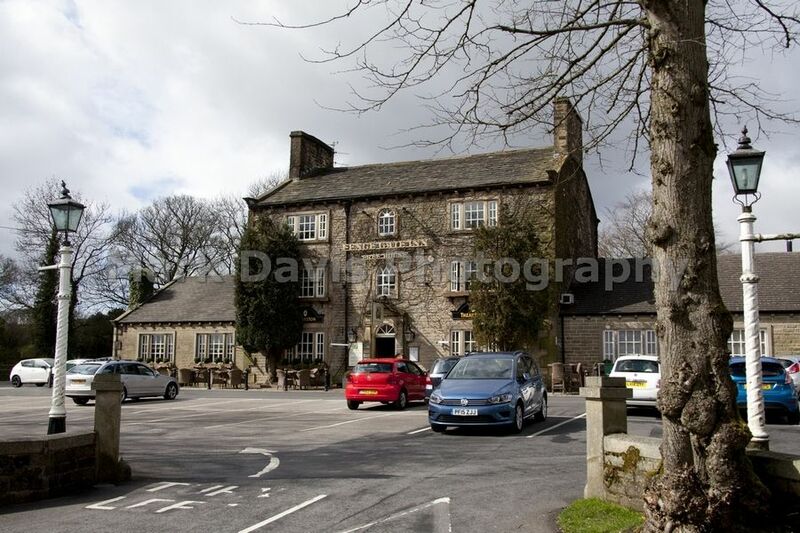 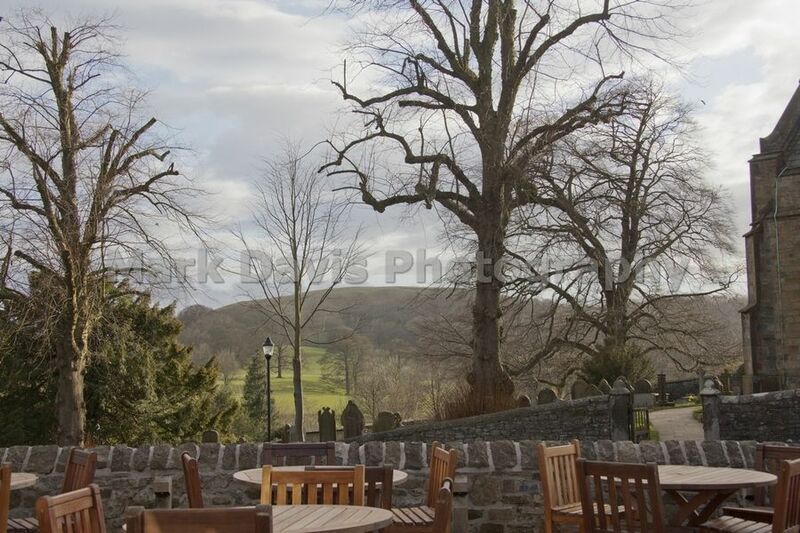 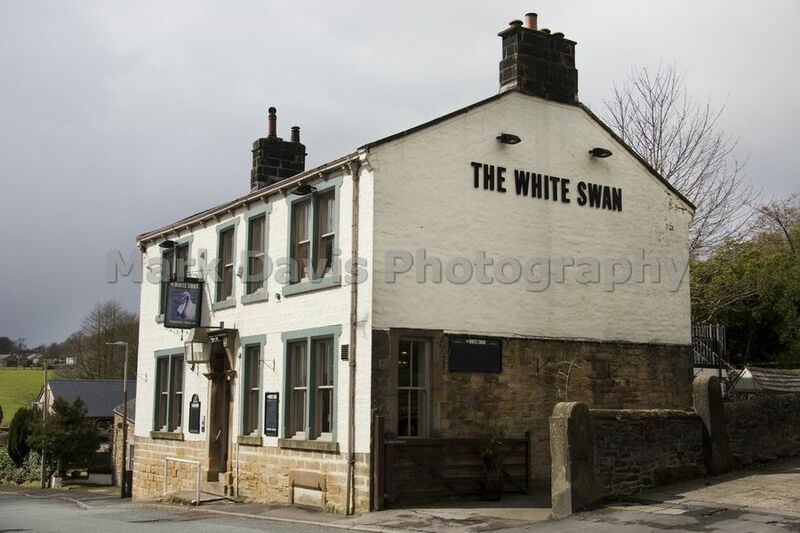 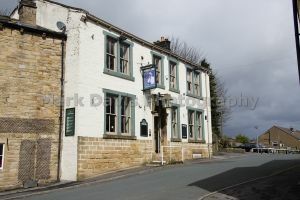 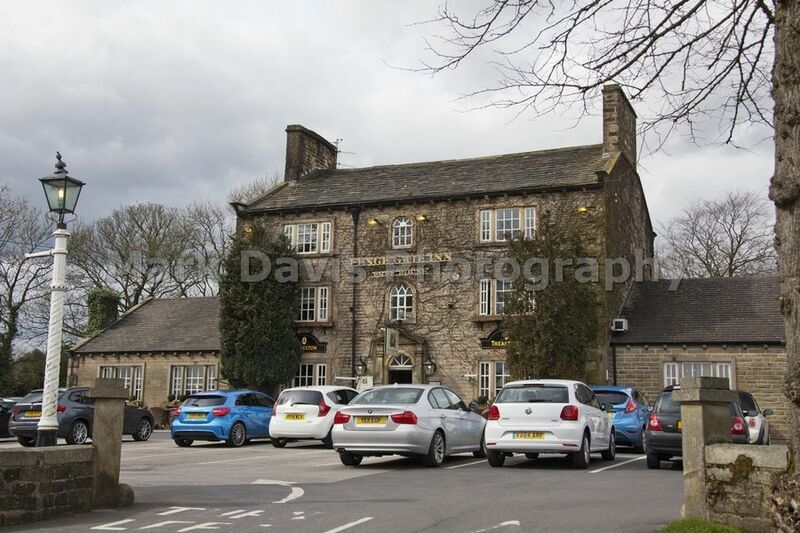 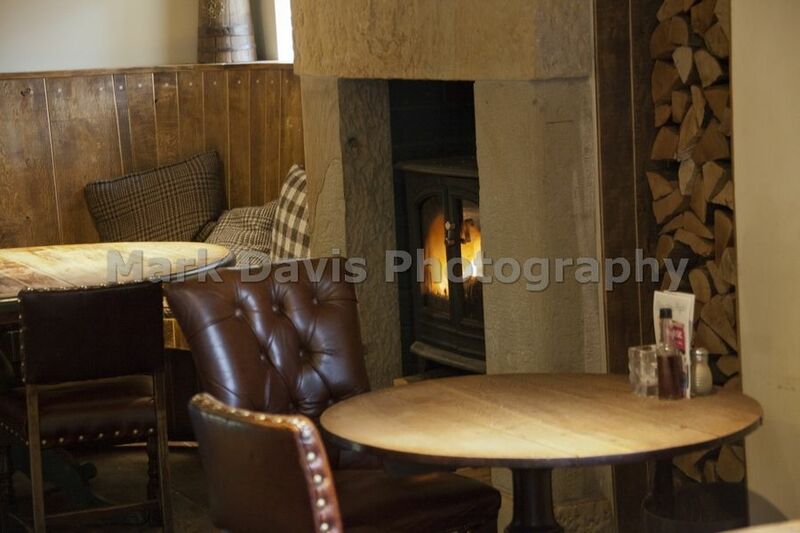 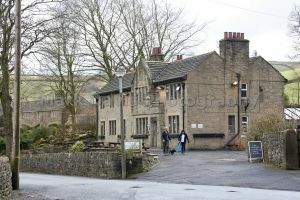 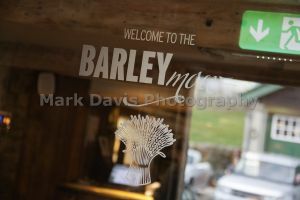 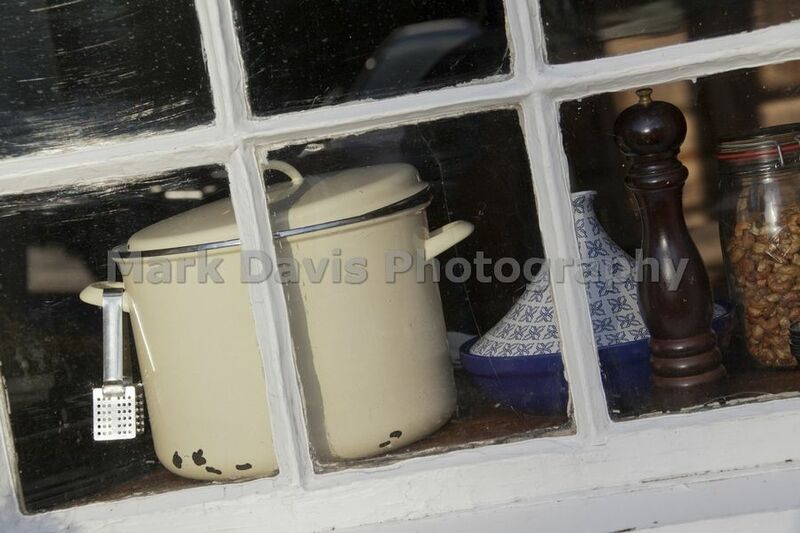 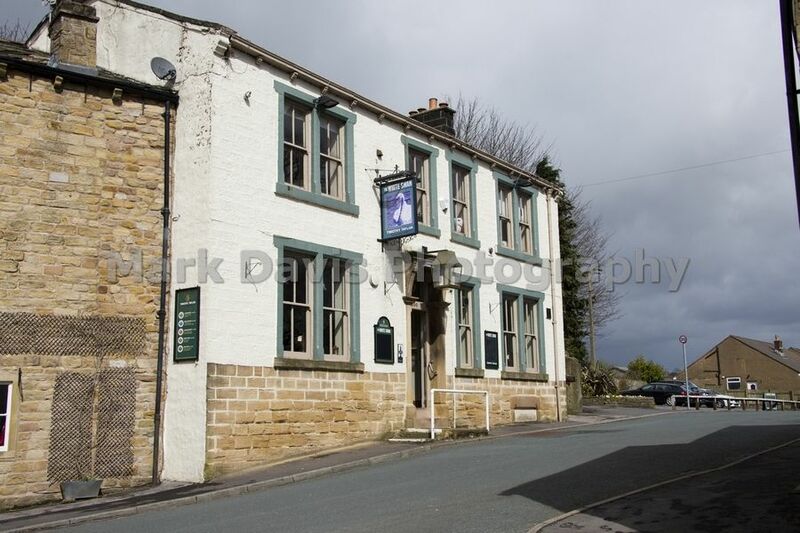 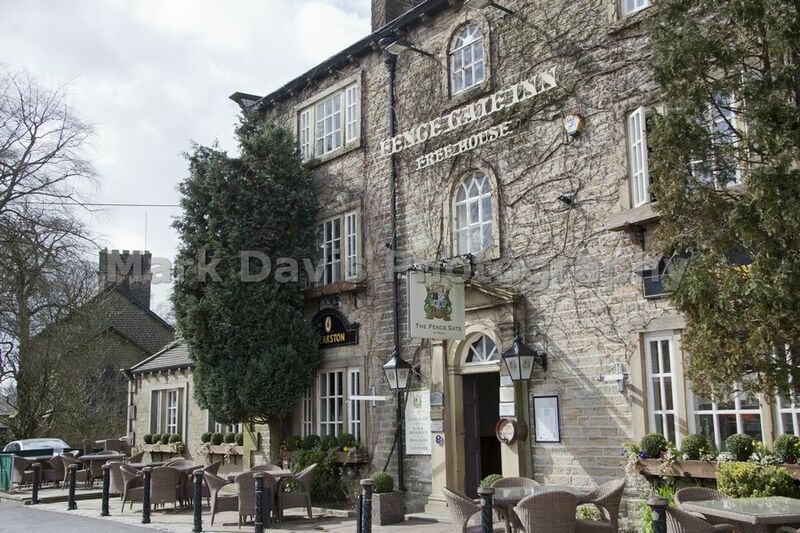 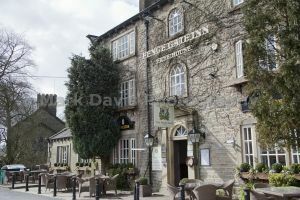 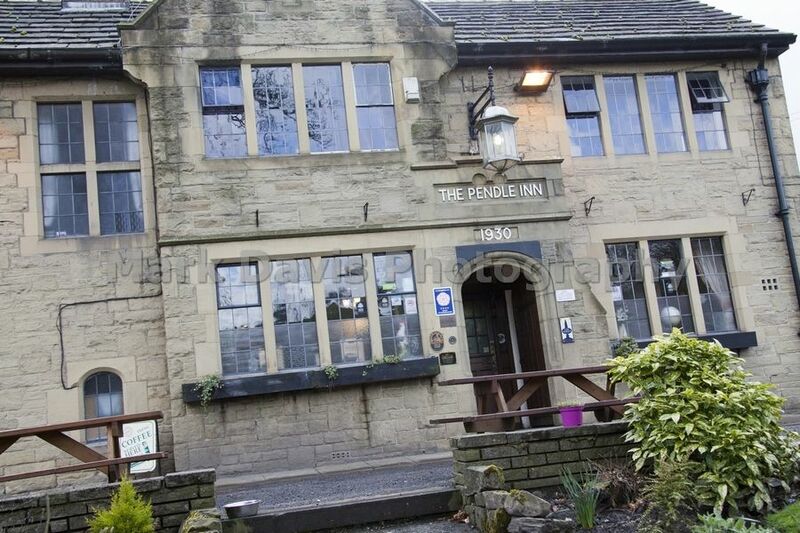 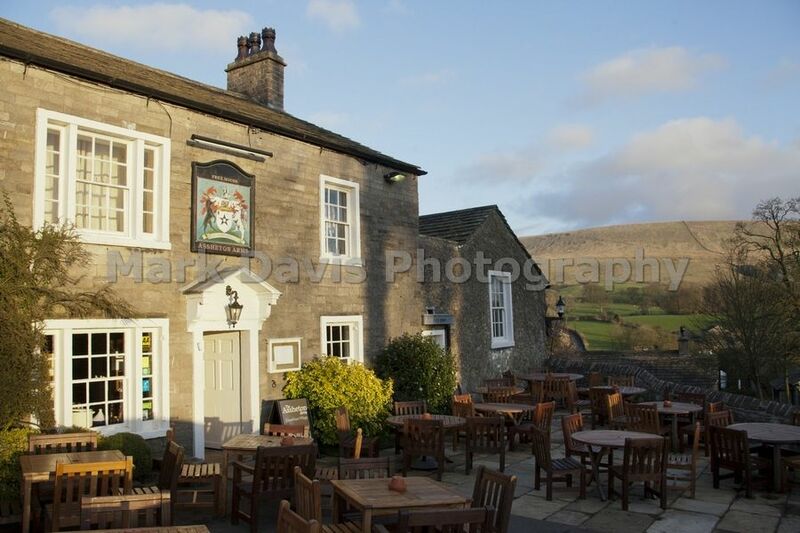 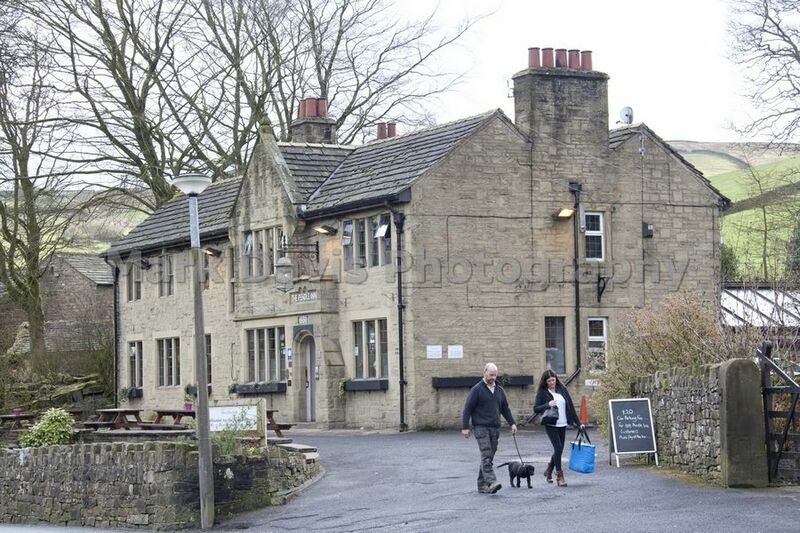 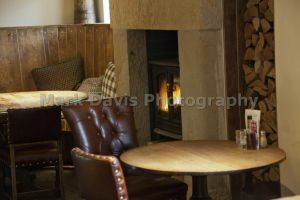 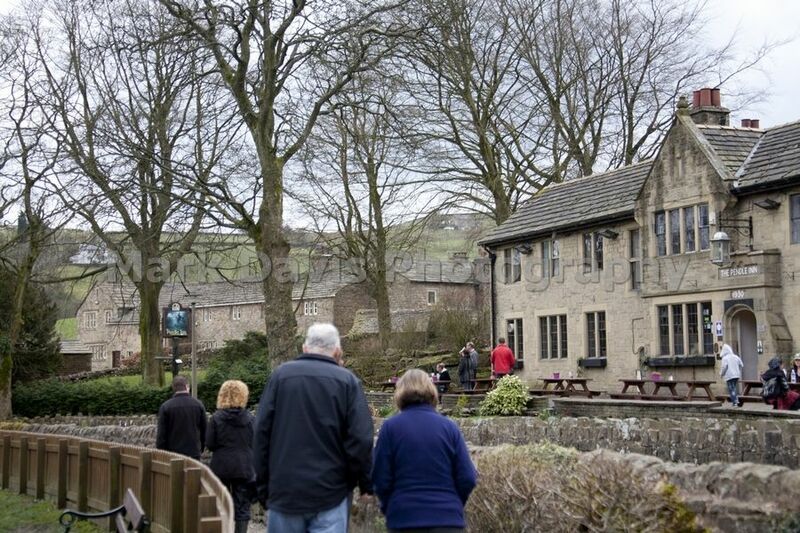 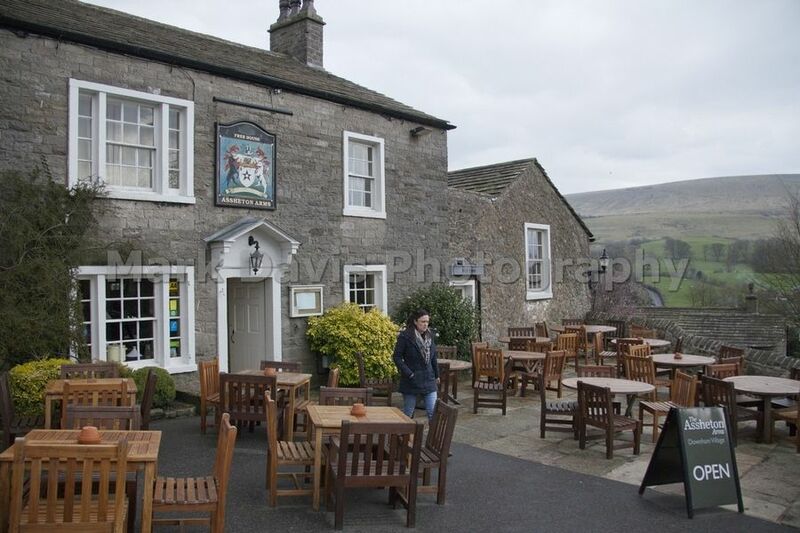 There is also a substantial 1920s built public house, The Pendle Inn, and a restaurant, The Barley Mow. 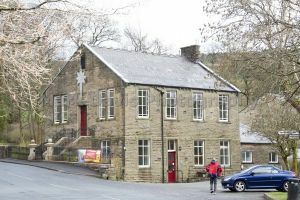 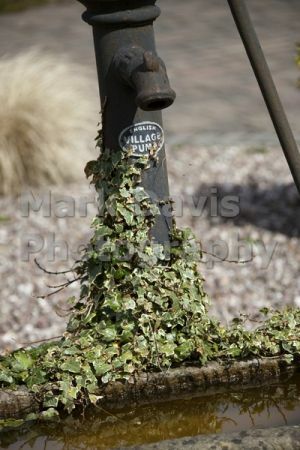 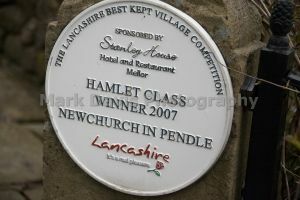 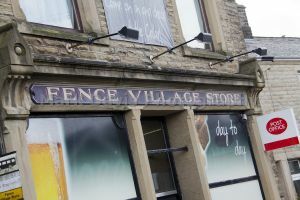 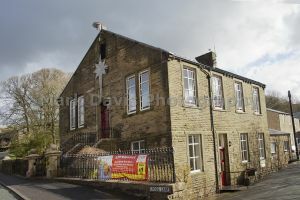 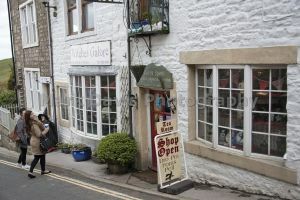 It has won the small village category in 1996 and the hamlet category of the Lancashire Best Kept Village competition in 2008 and 09. 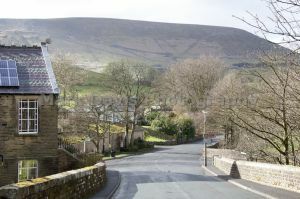 Newchurch in Pendle is a village in the civil parish of Goldshaw Booth, Pendle, Lancashire adjacent to Barley, to the south of Pendle Hill.